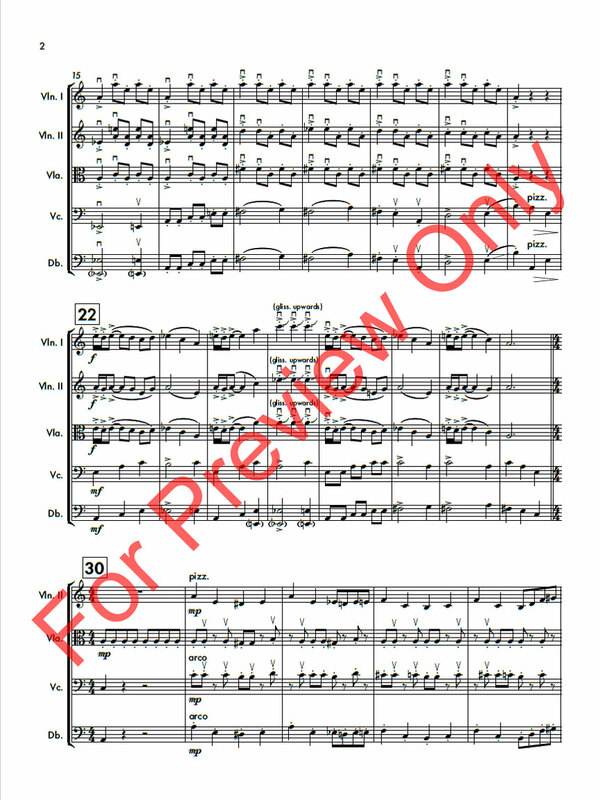 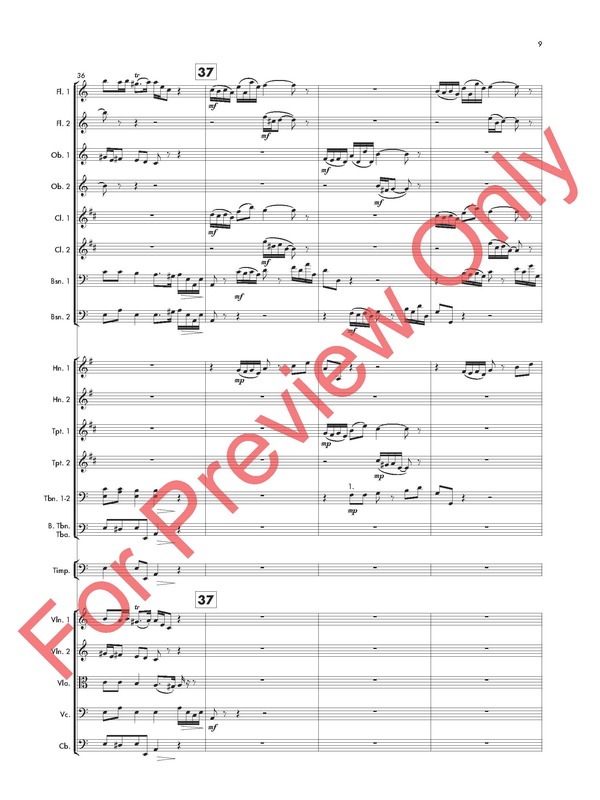 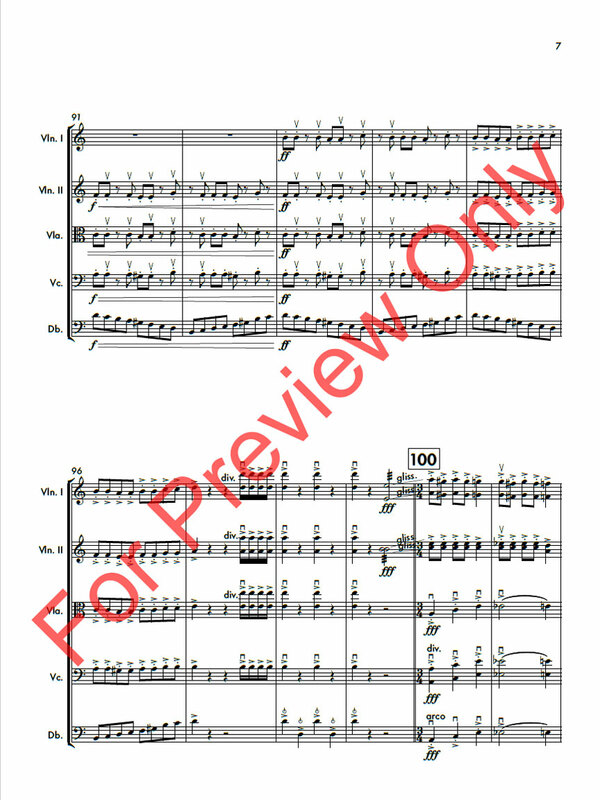 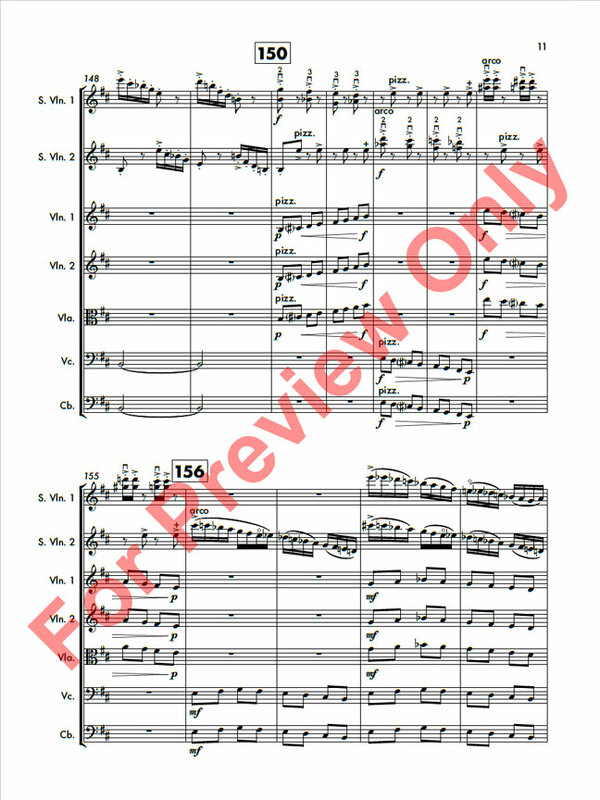 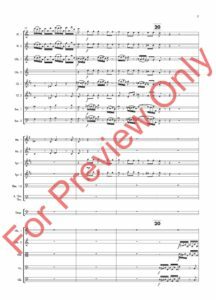 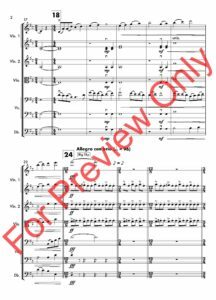 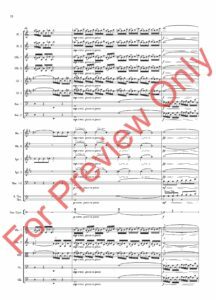 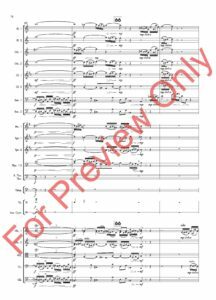 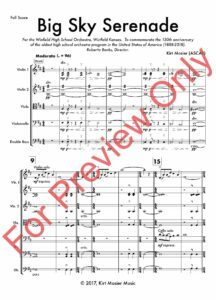 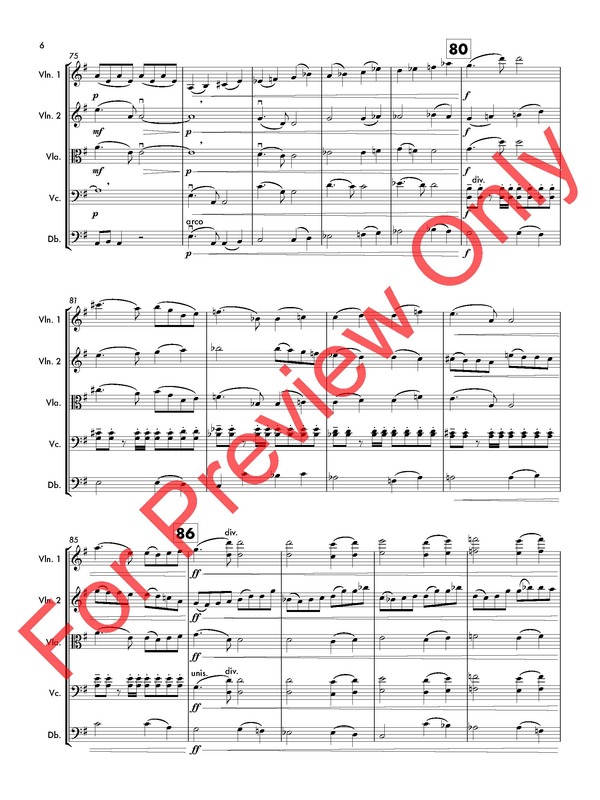 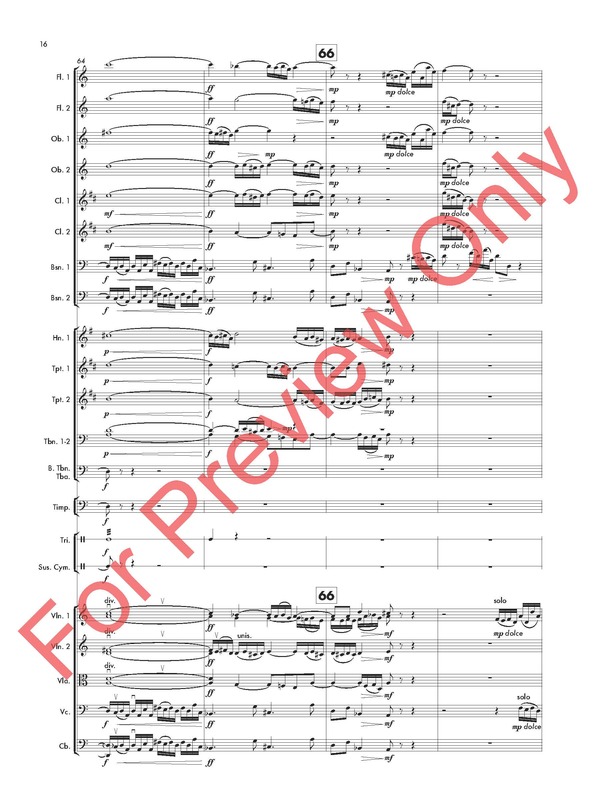 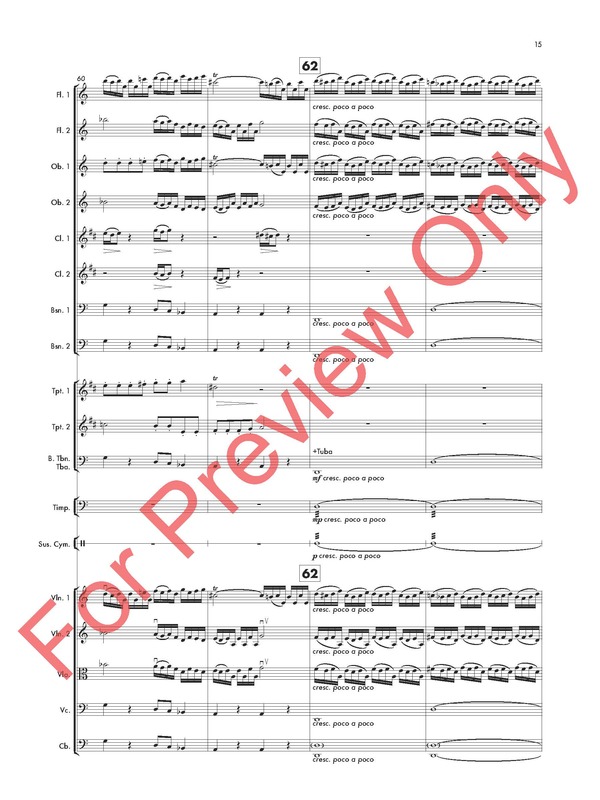 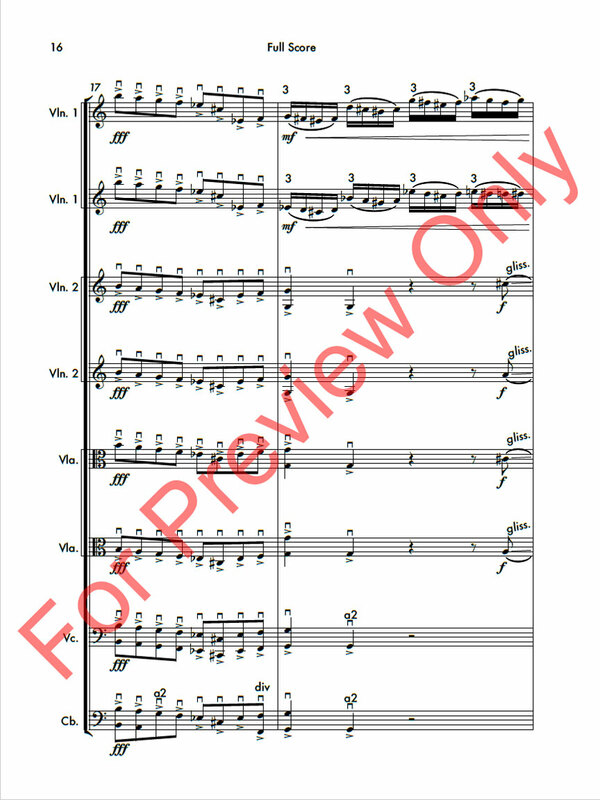 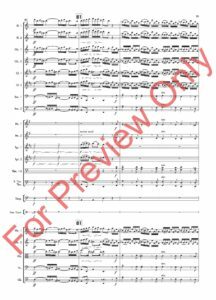 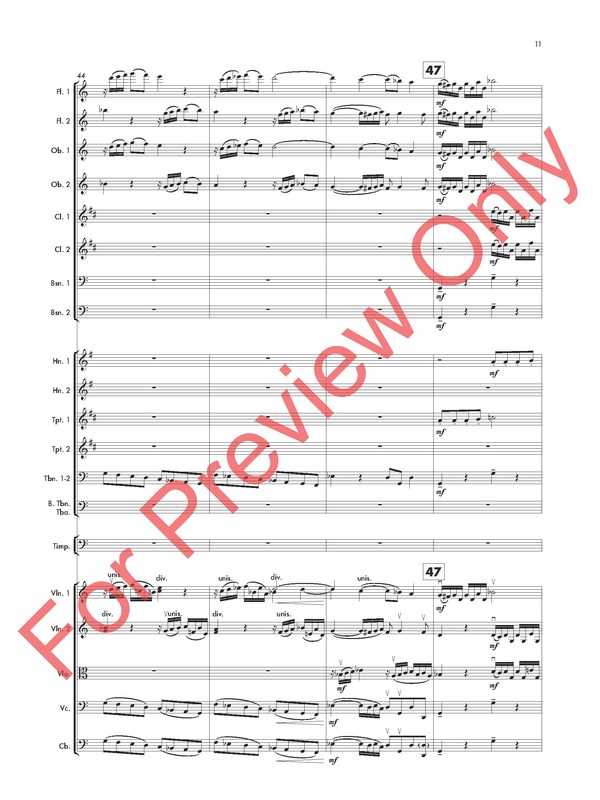 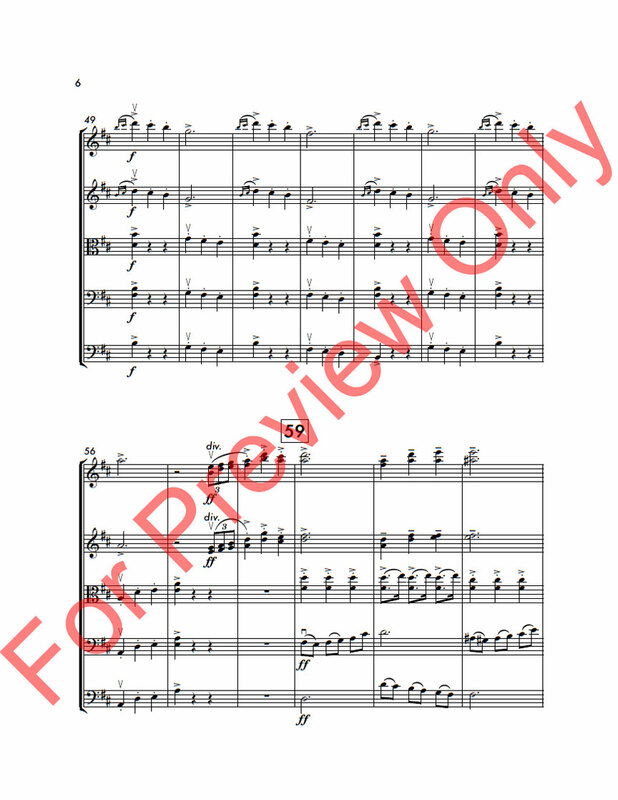 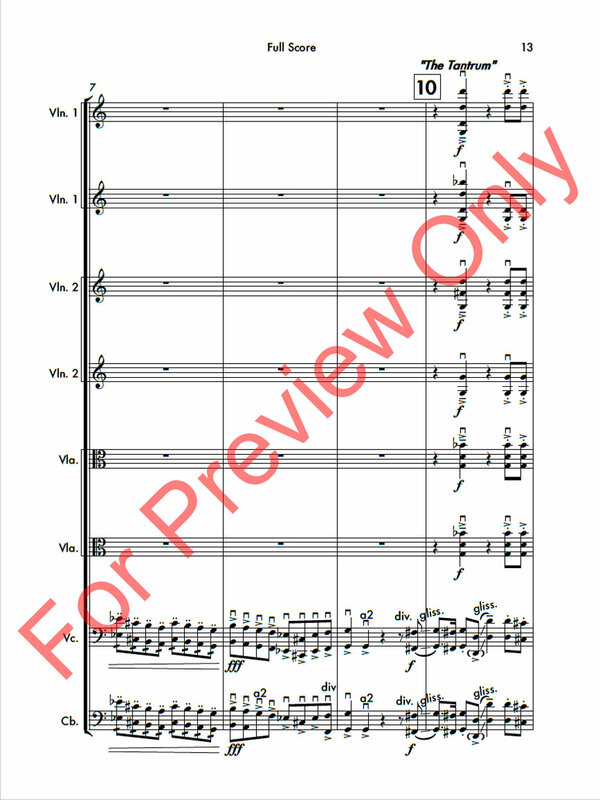 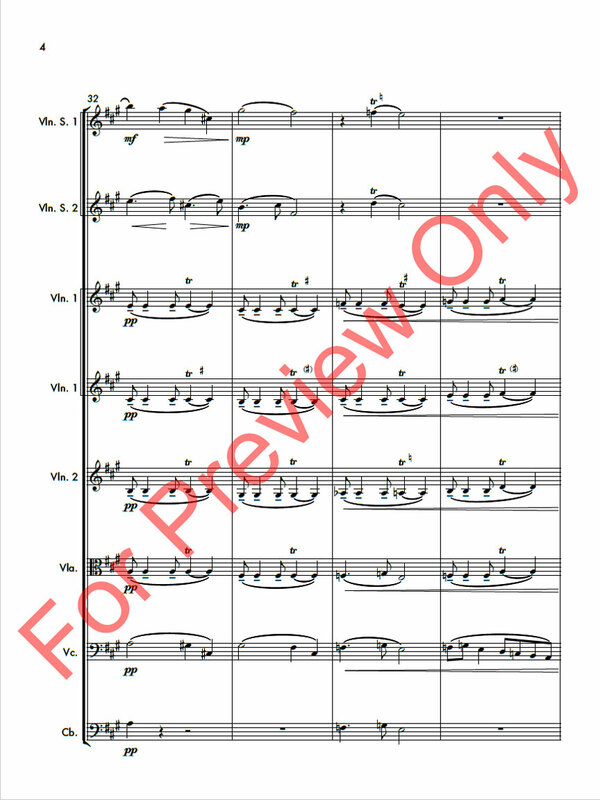 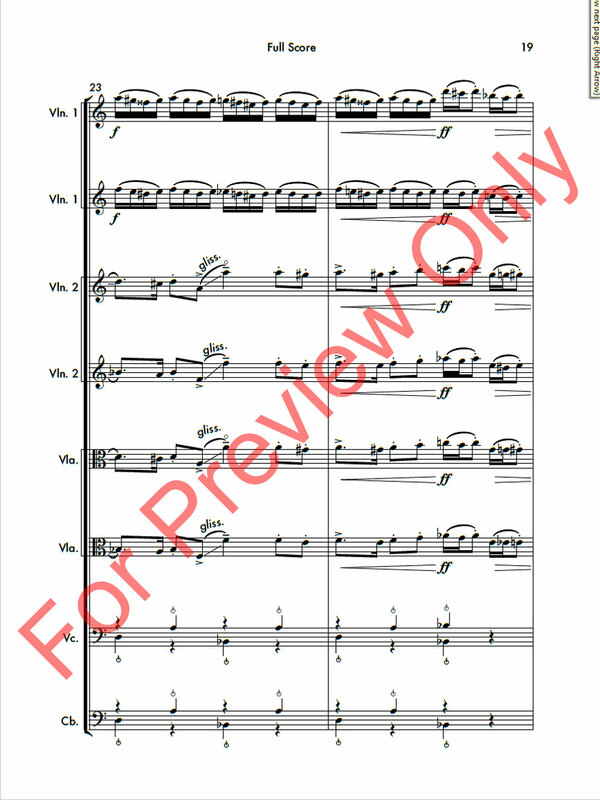 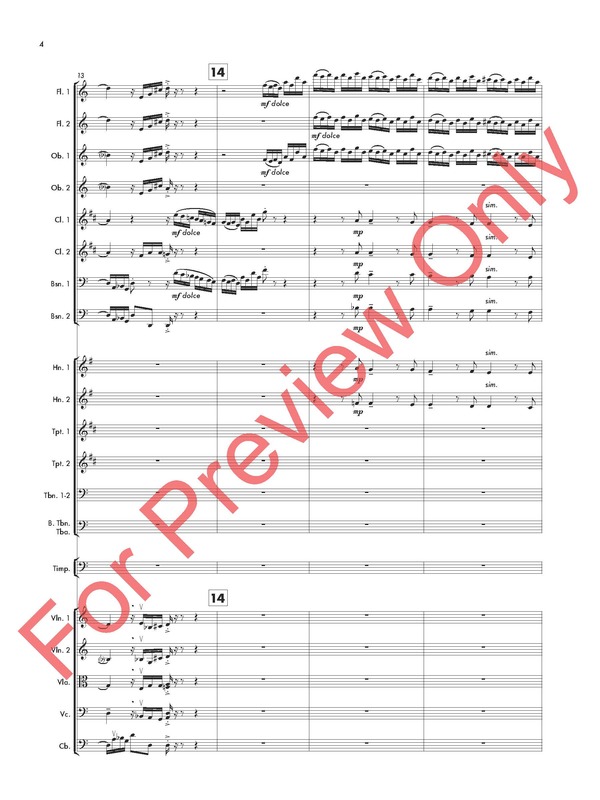 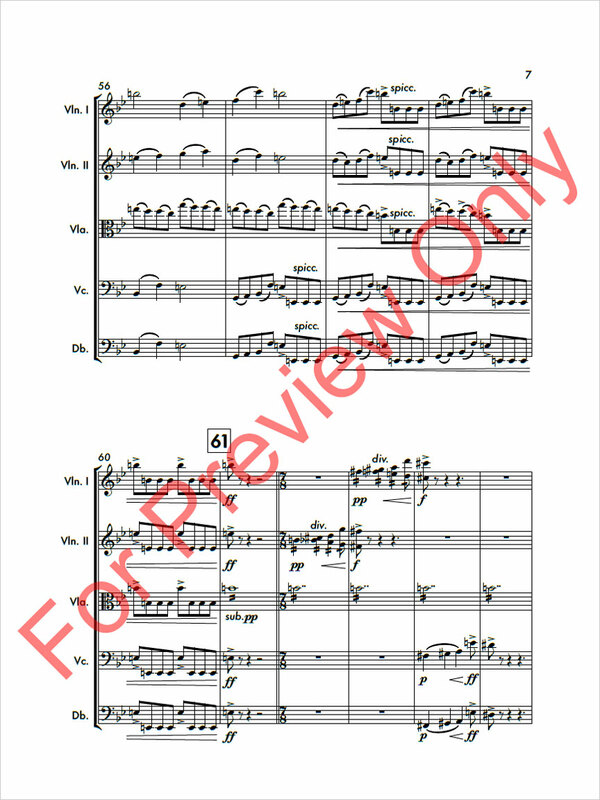 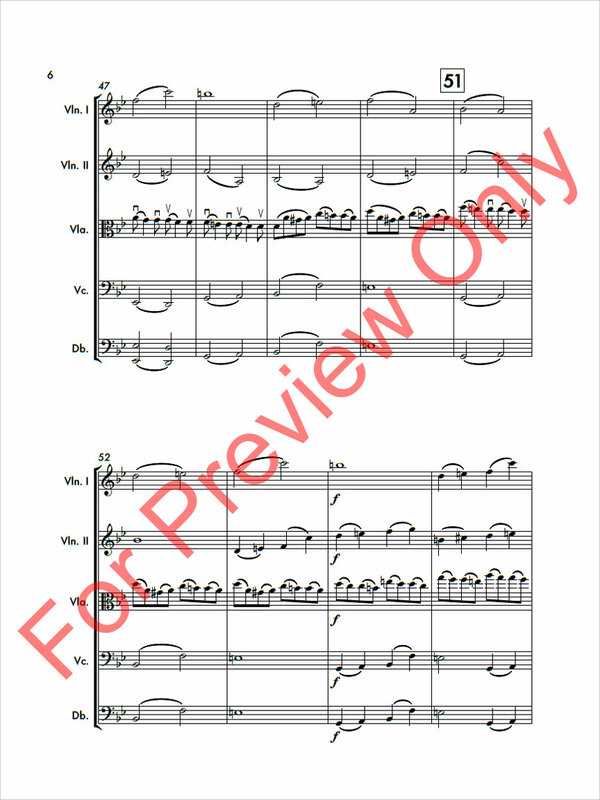 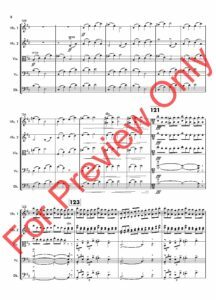 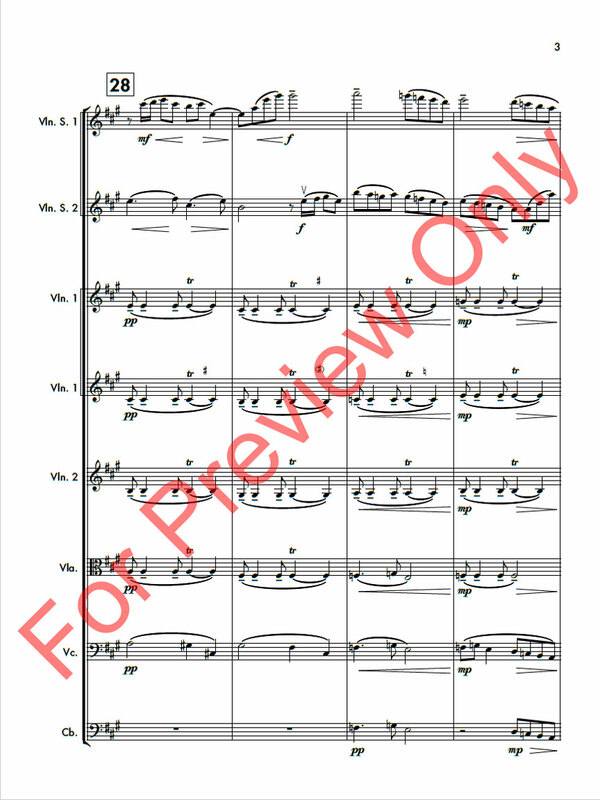 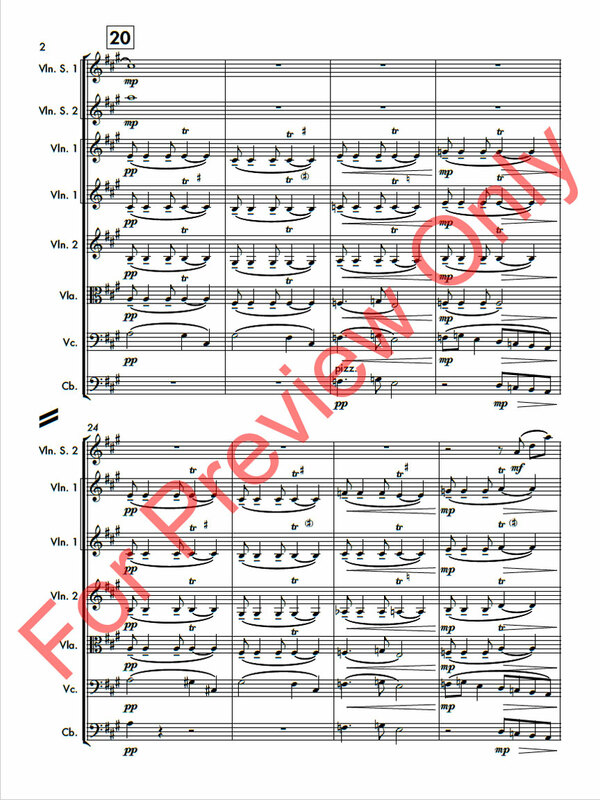 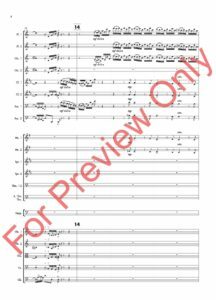 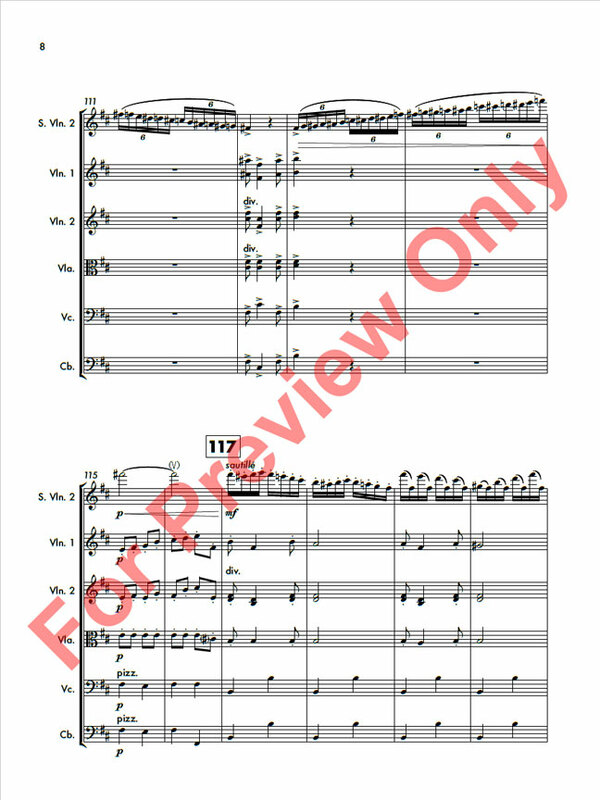 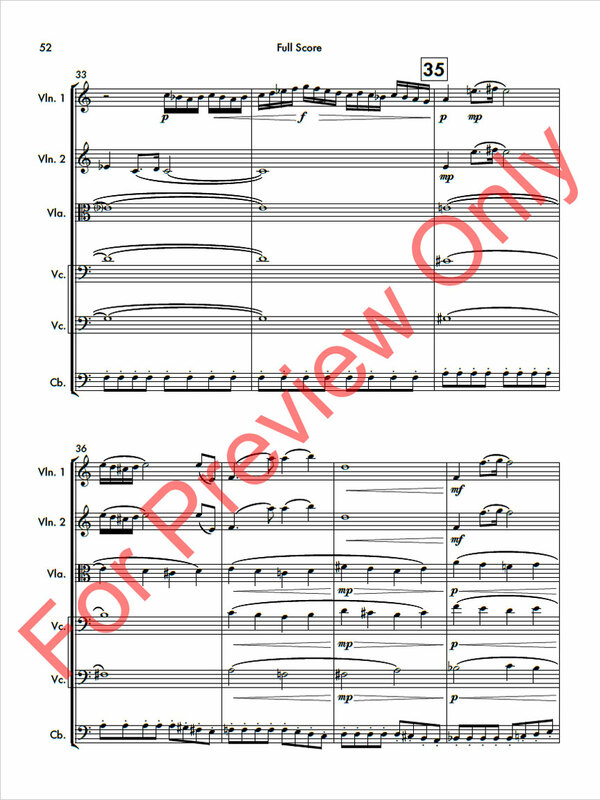 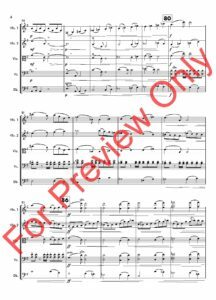 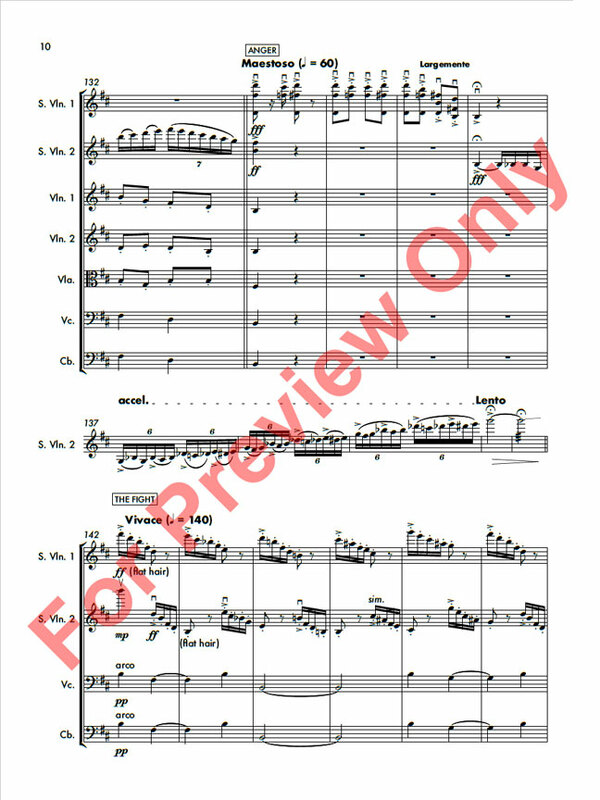 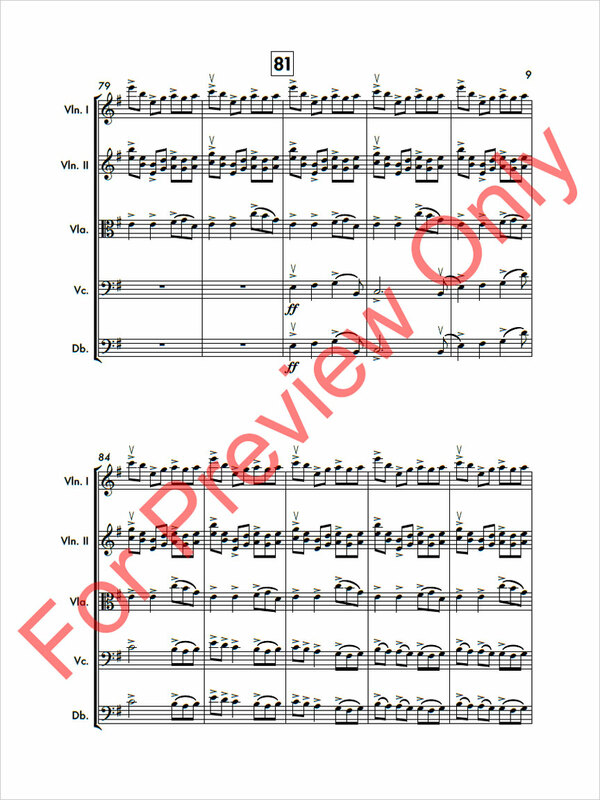 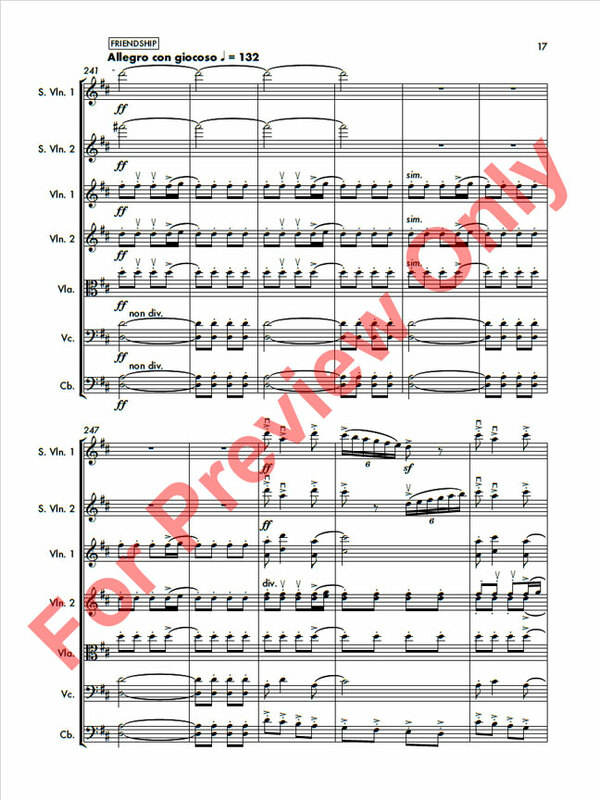 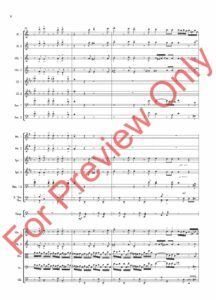 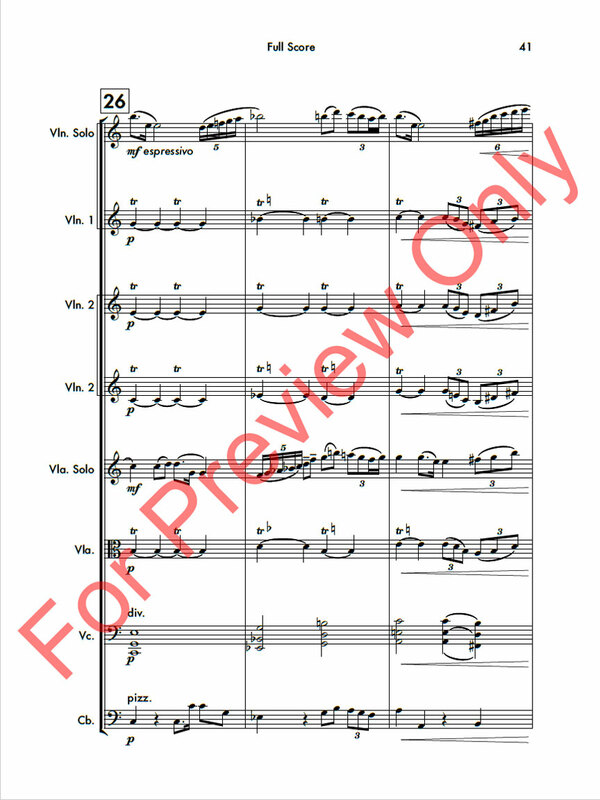 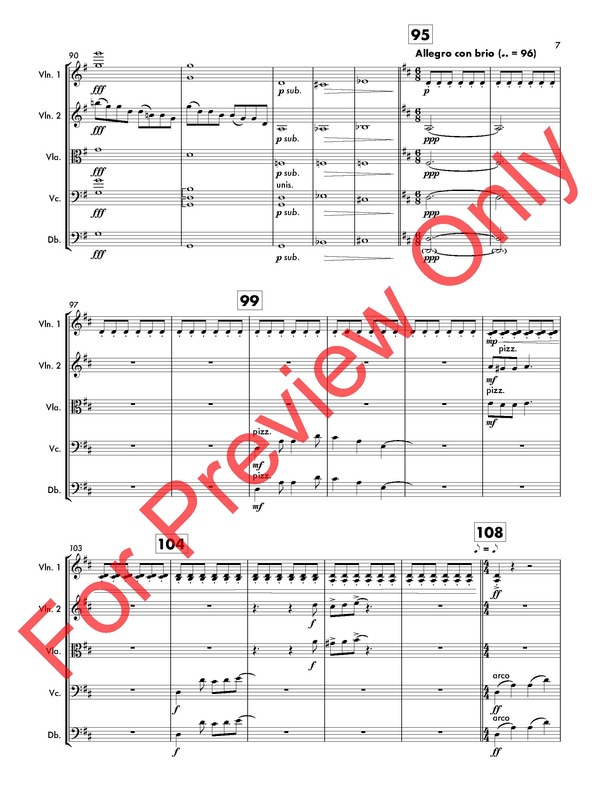 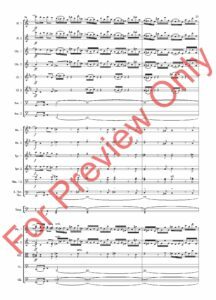 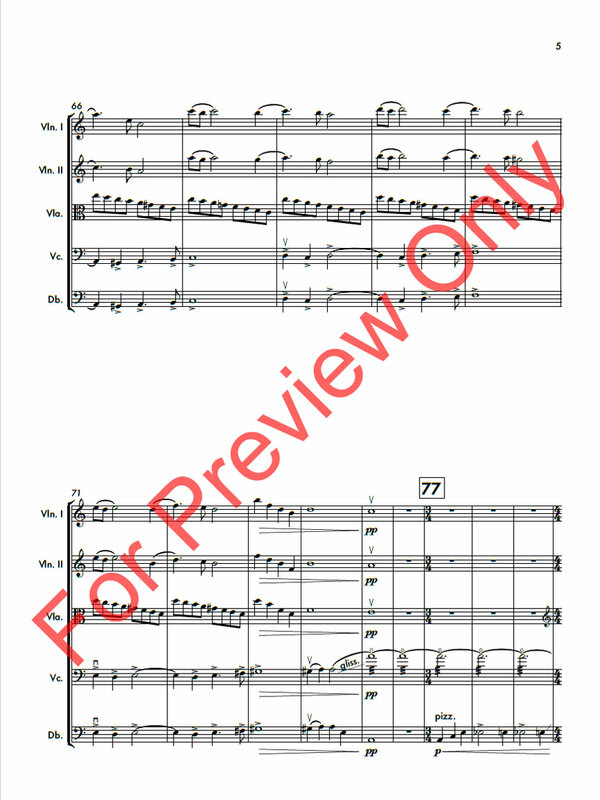 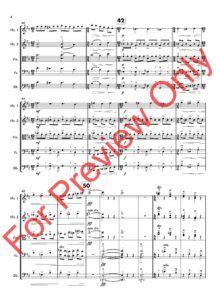 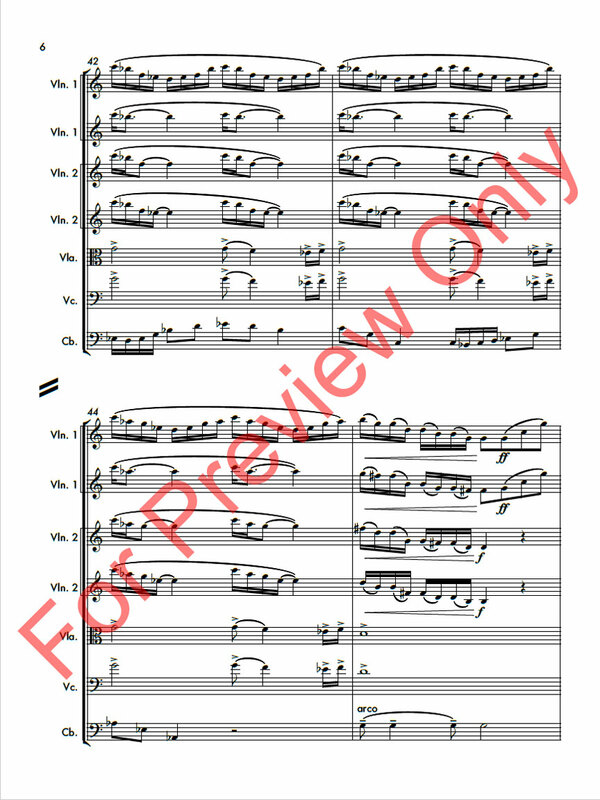 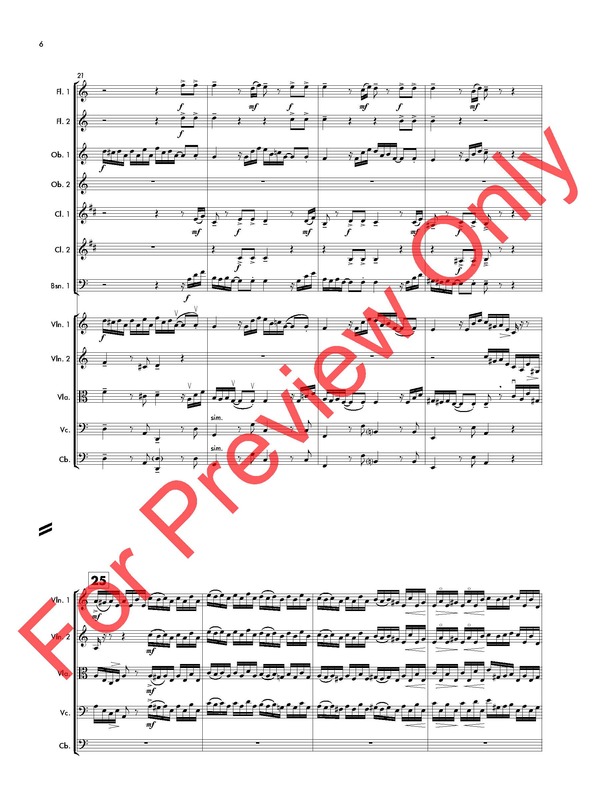 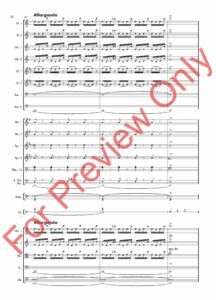 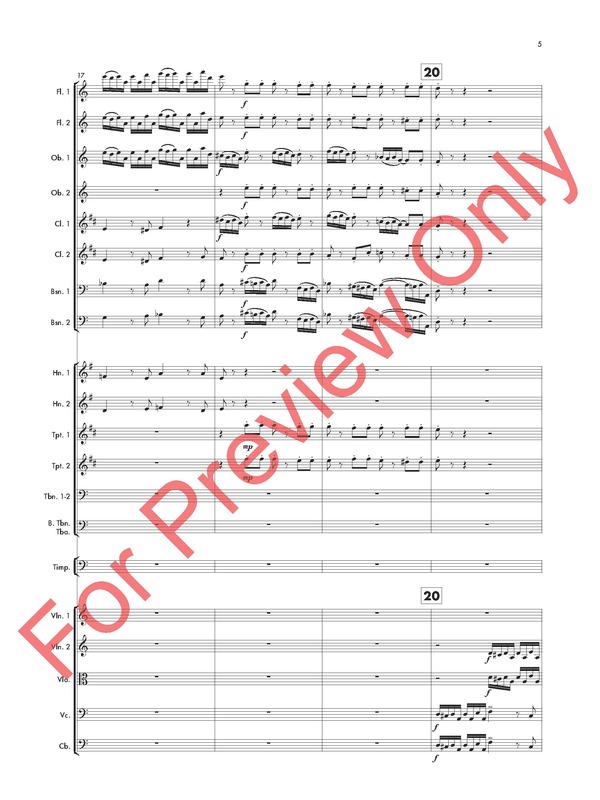 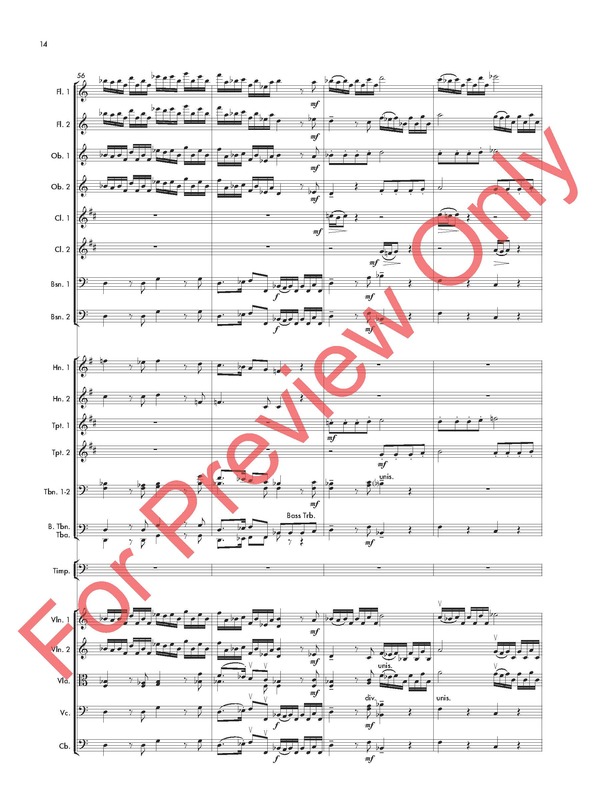 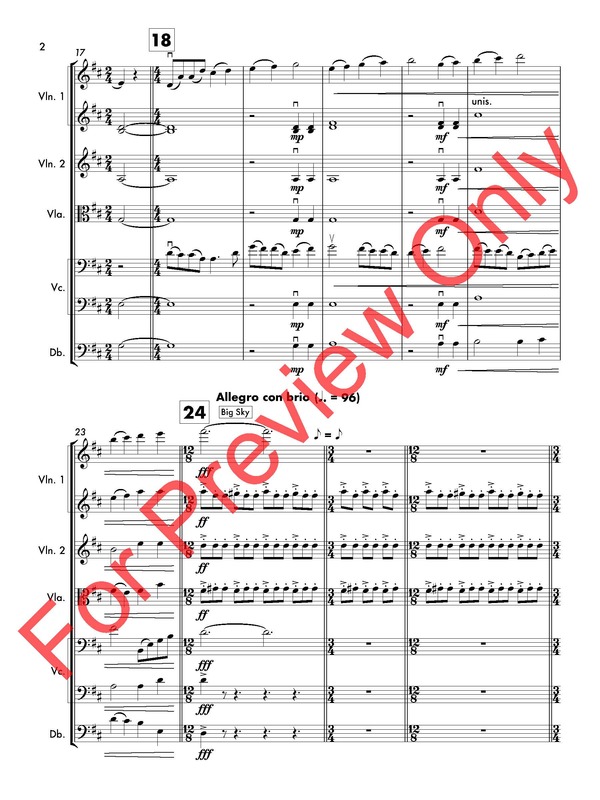 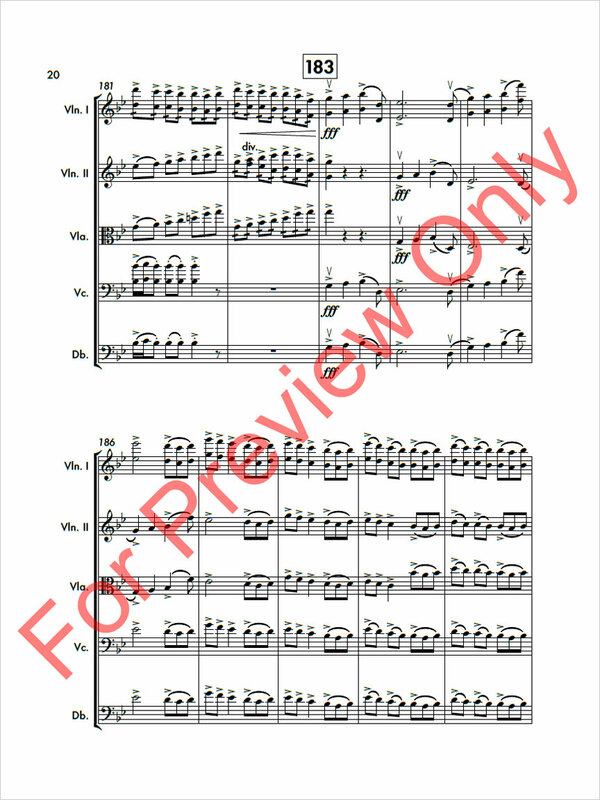 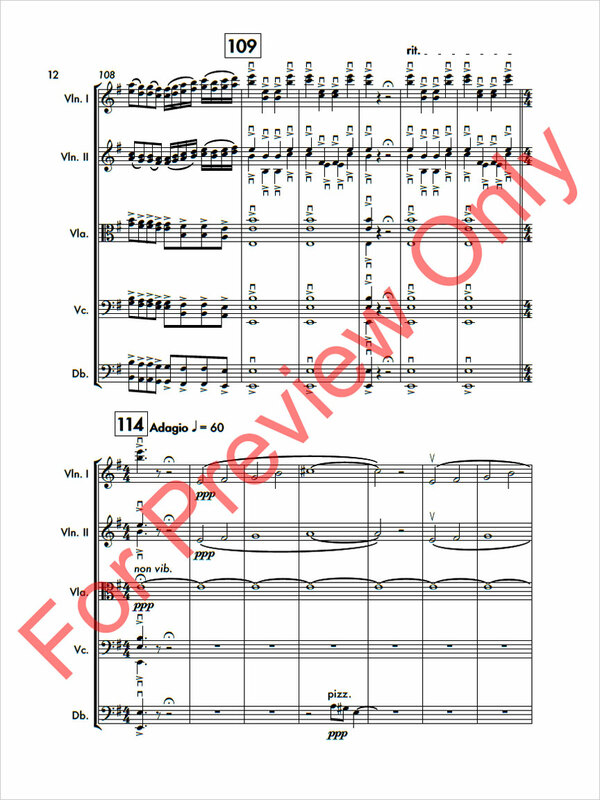 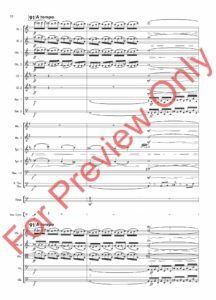 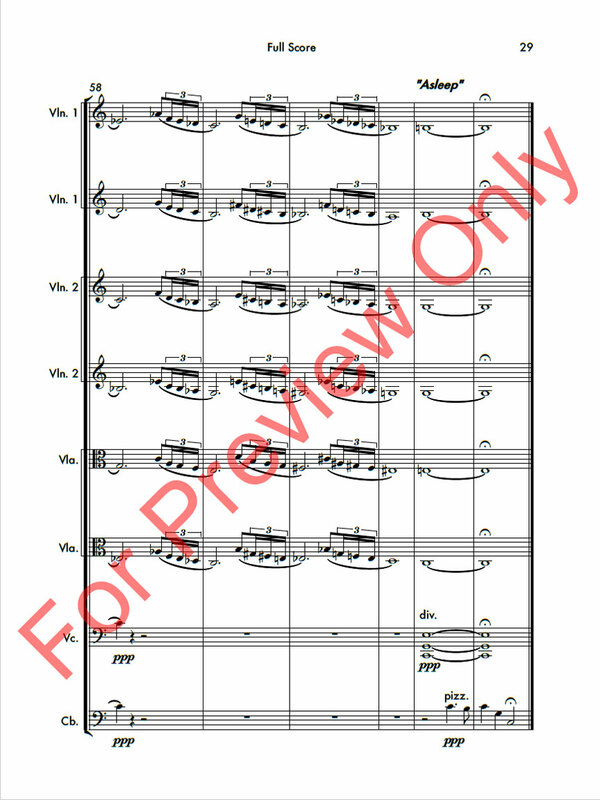 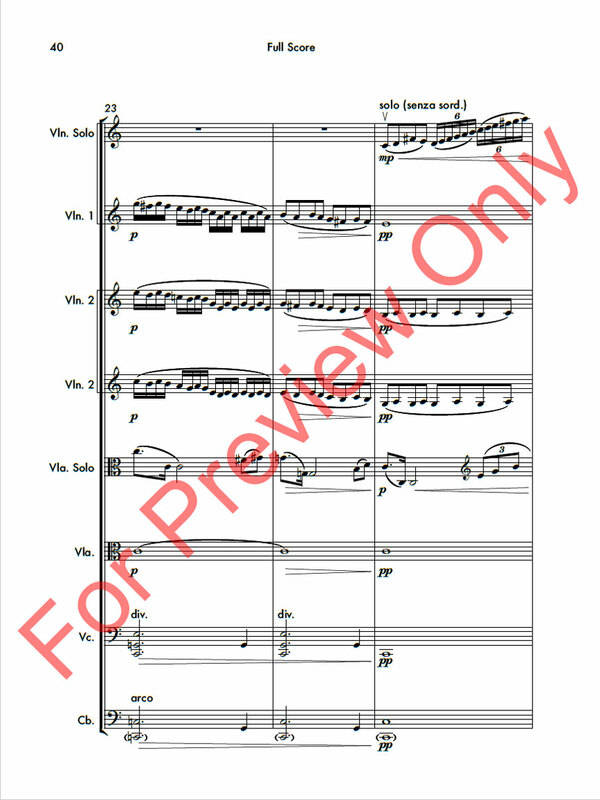 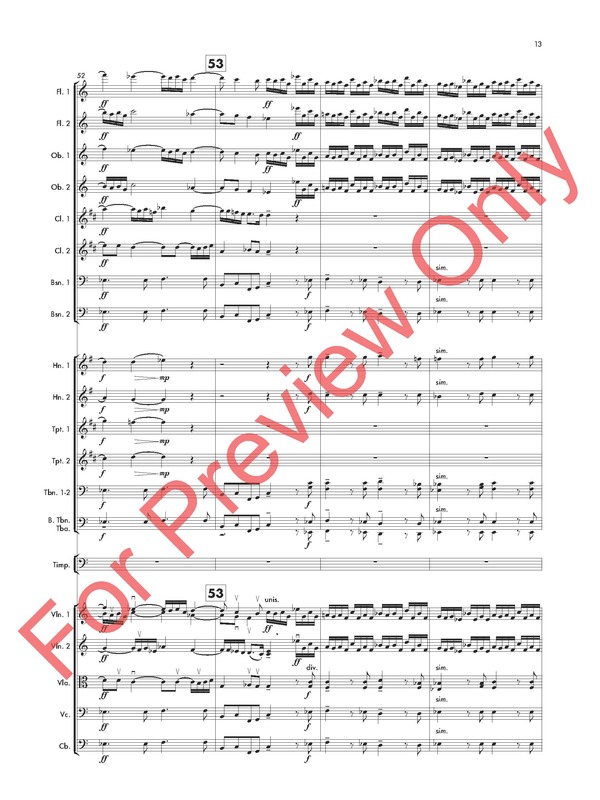 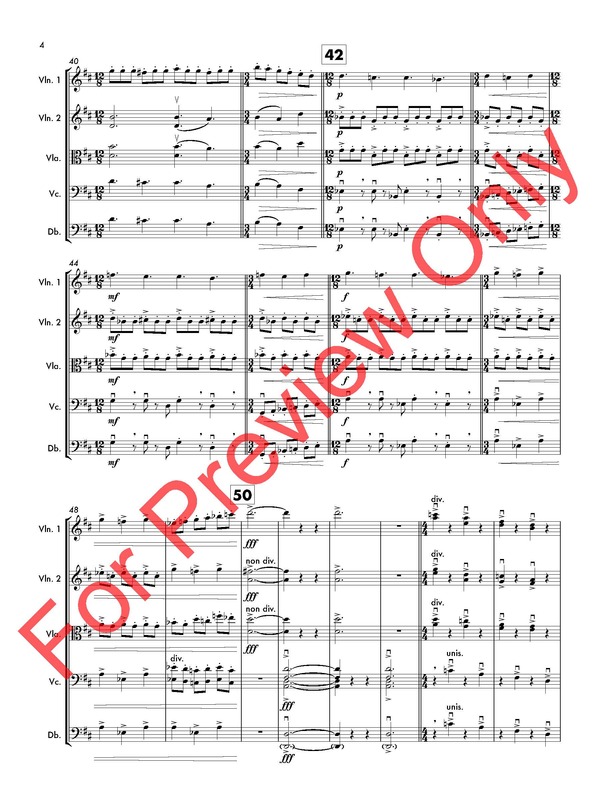 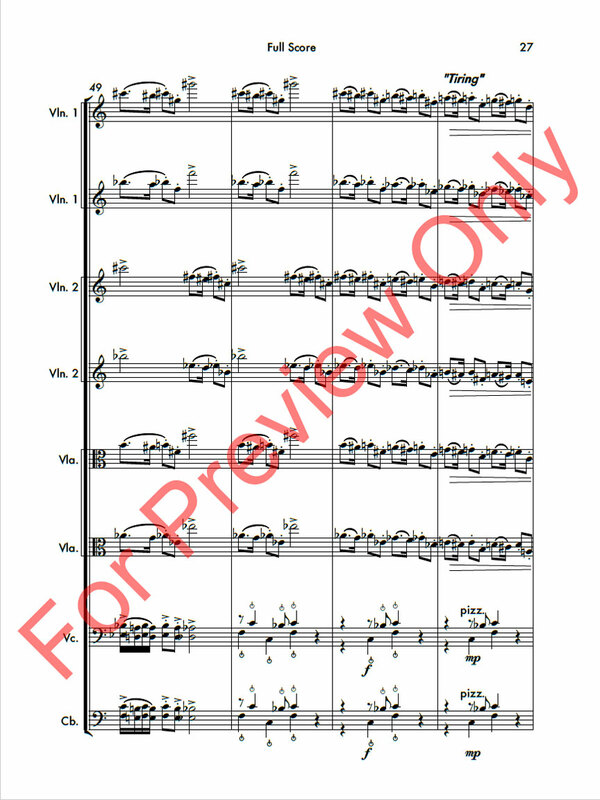 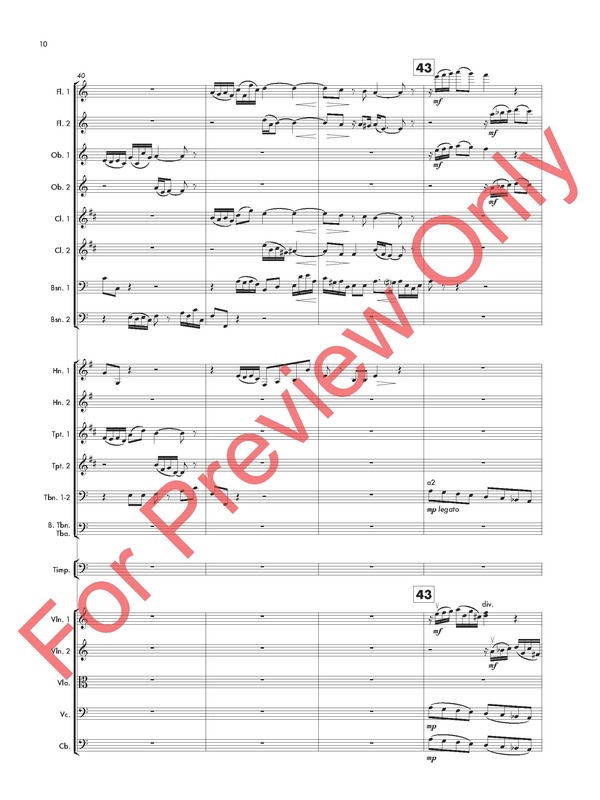 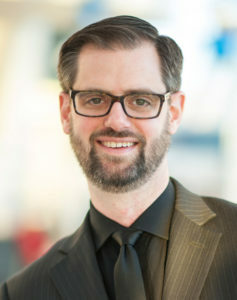 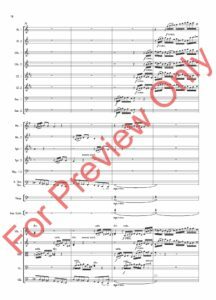 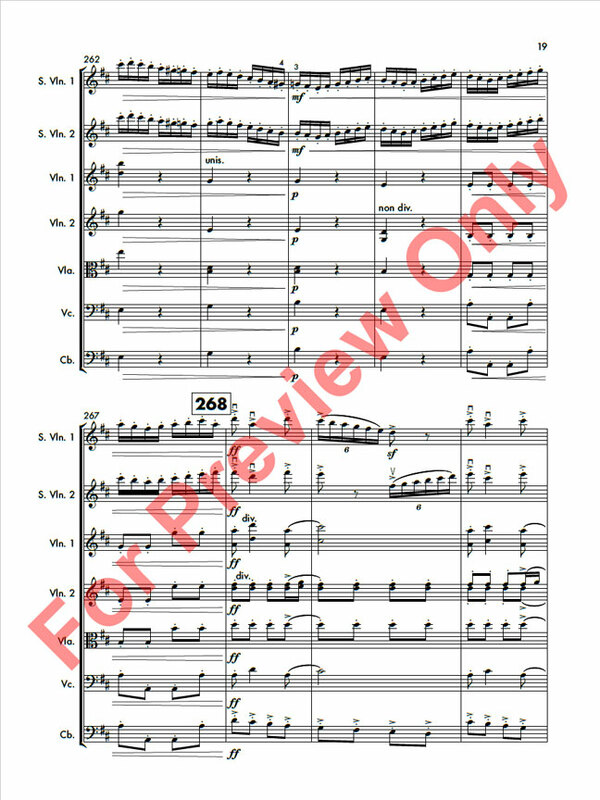 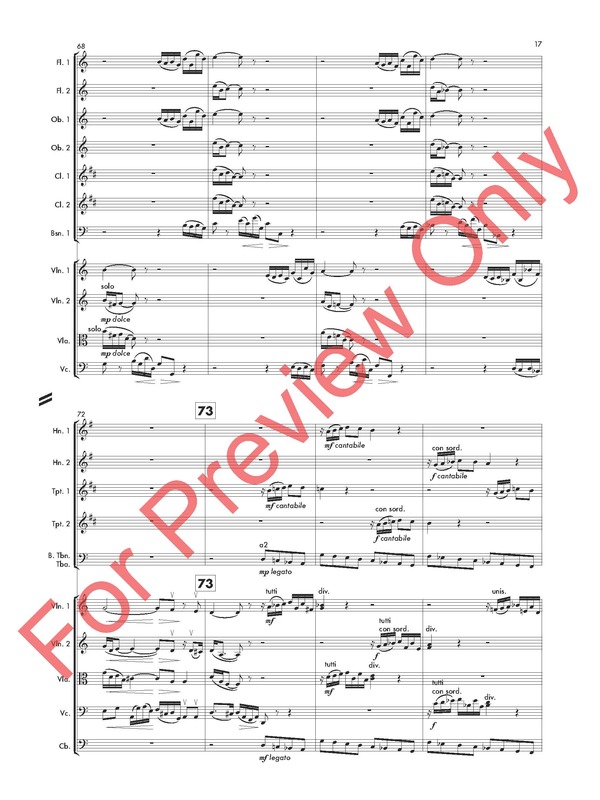 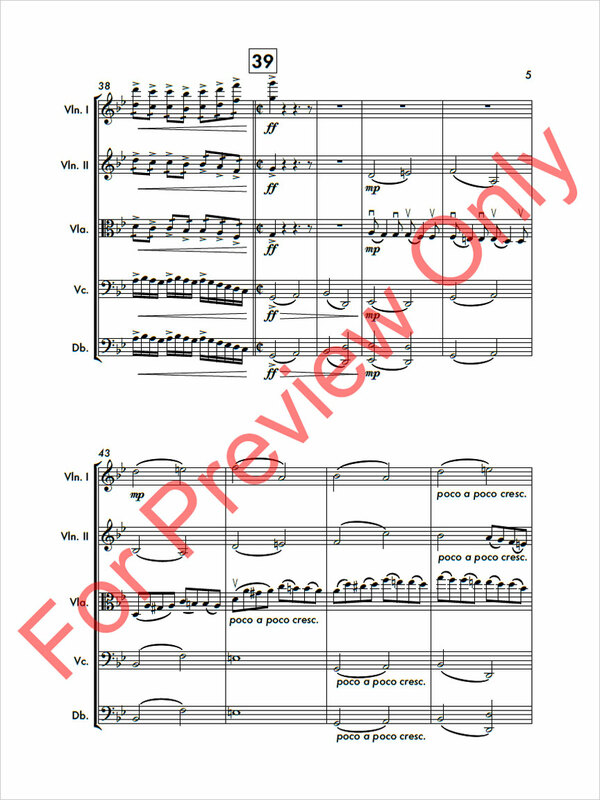 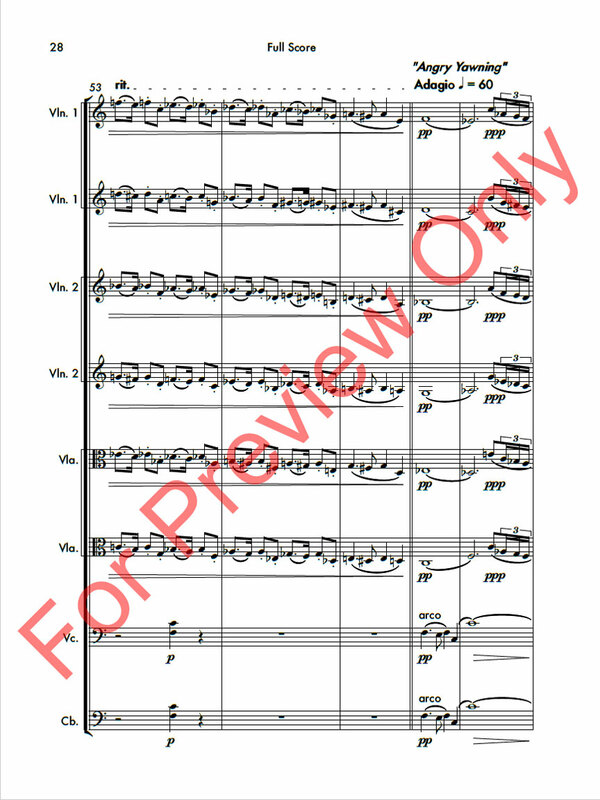 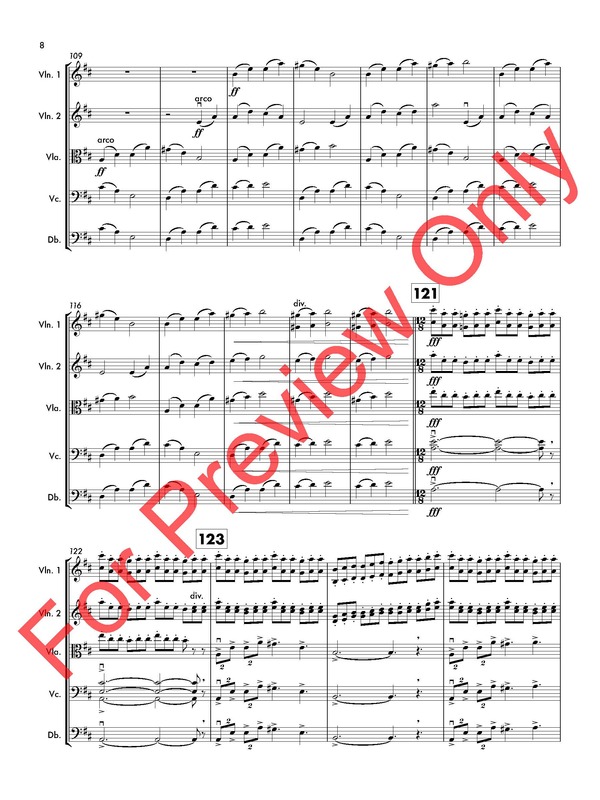 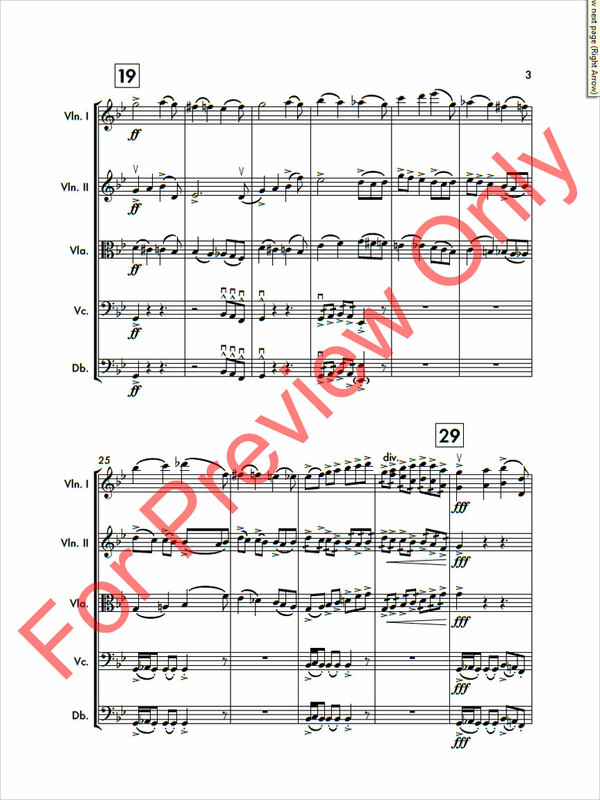 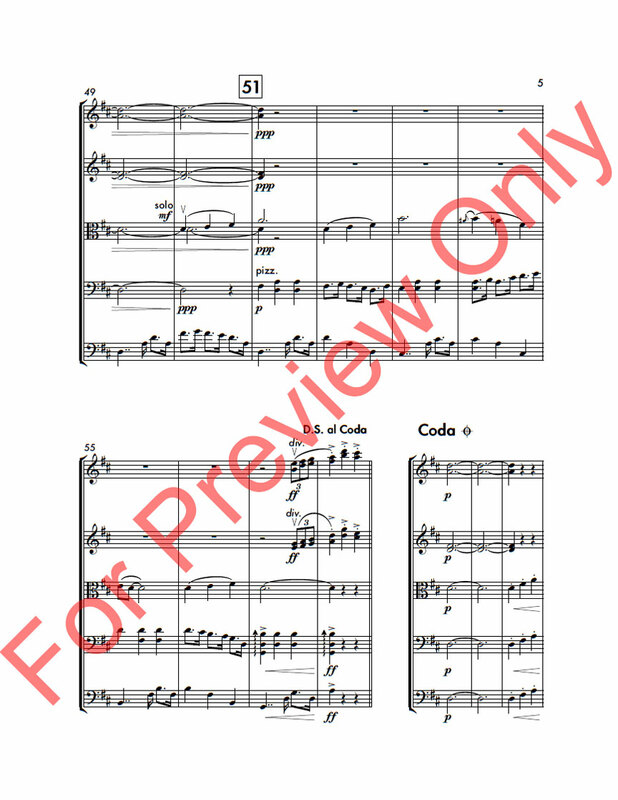 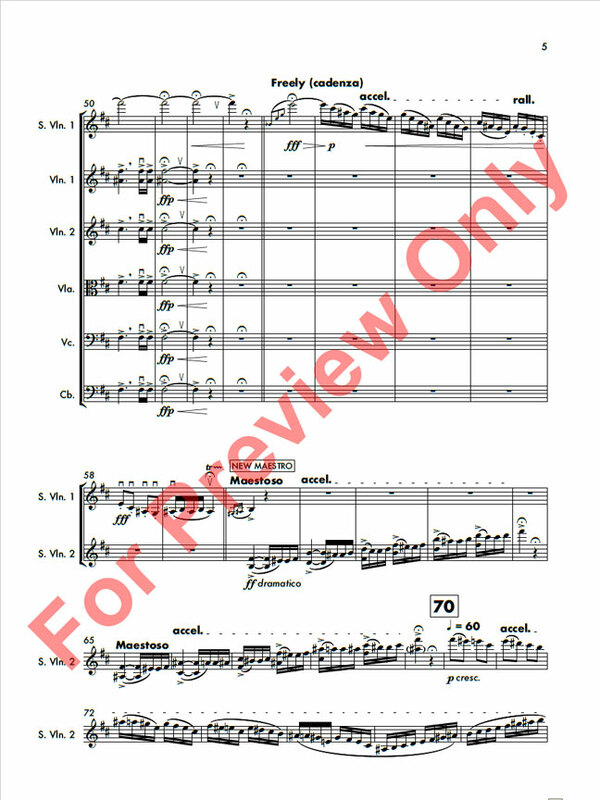 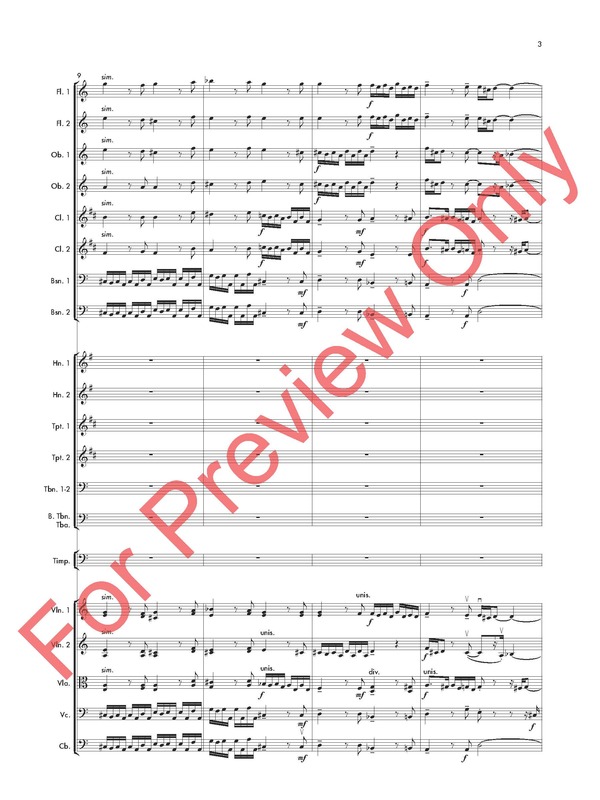 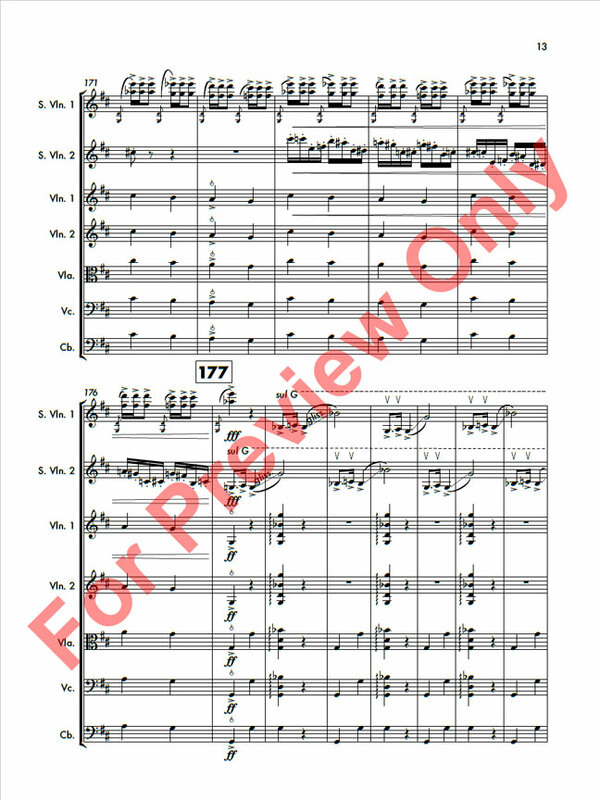 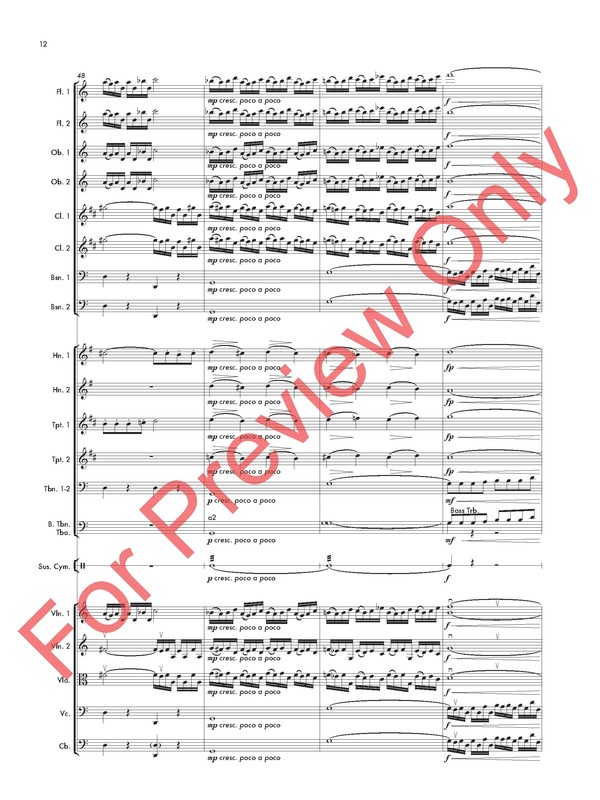 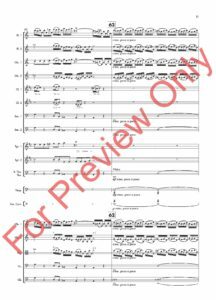 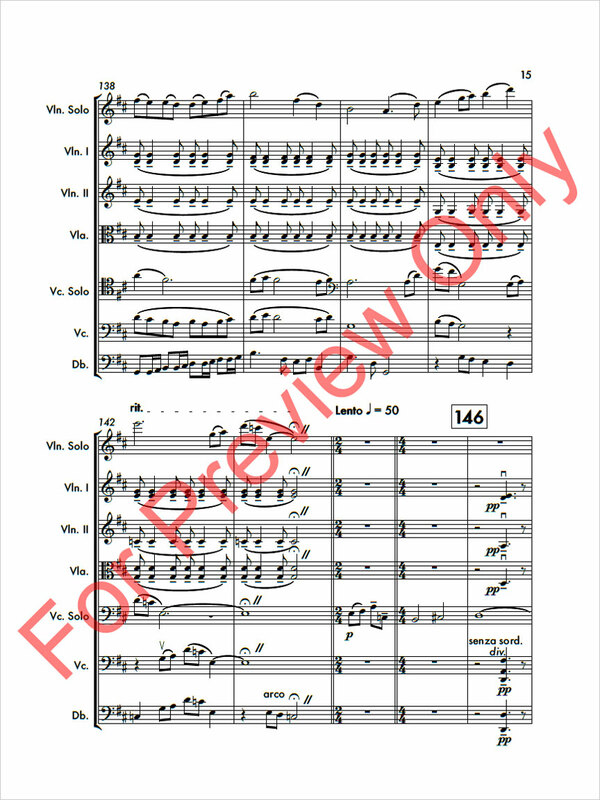 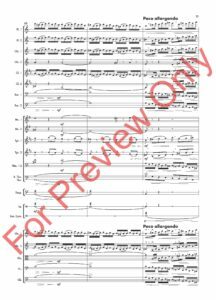 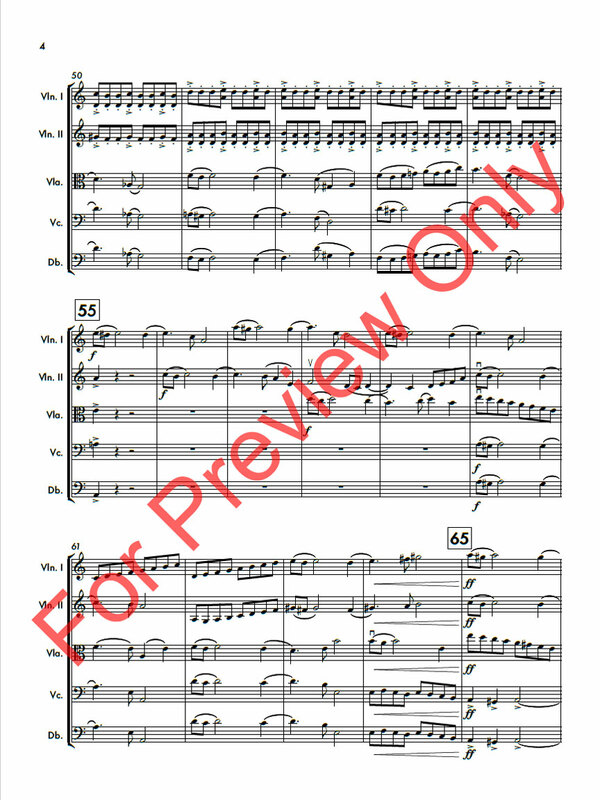 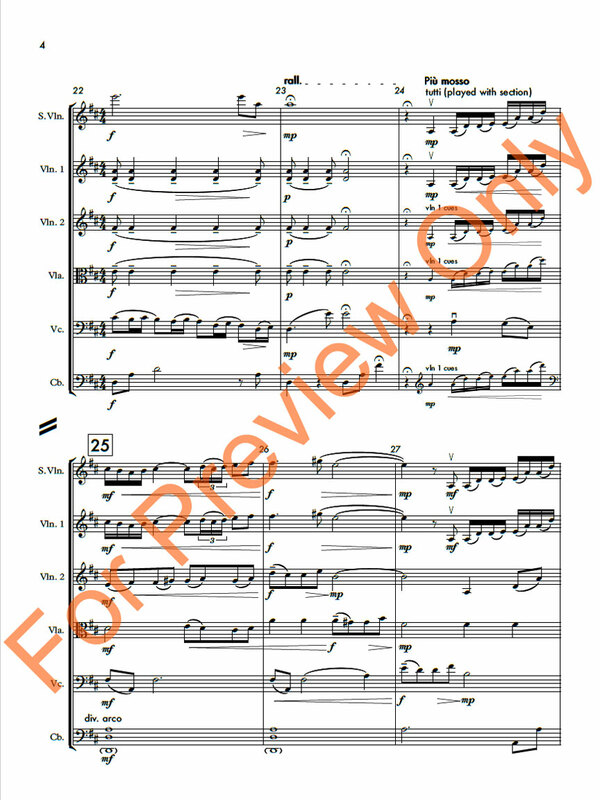 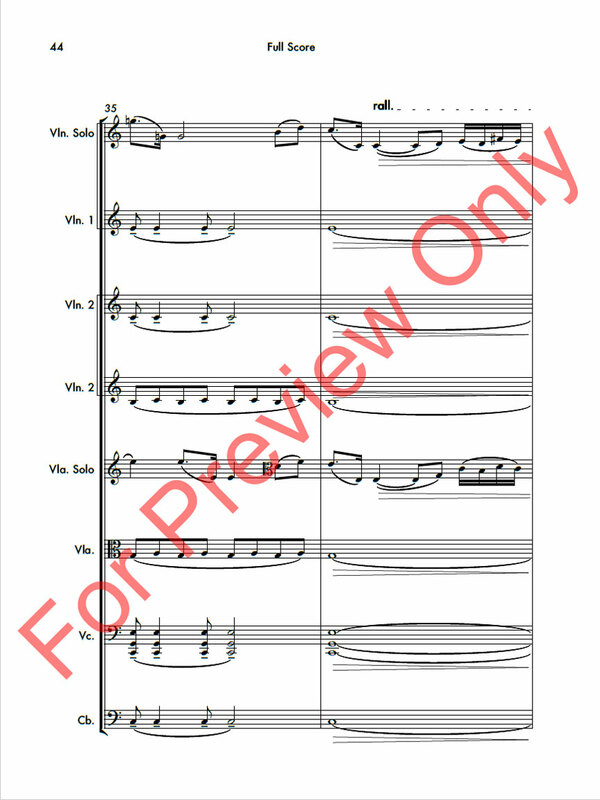 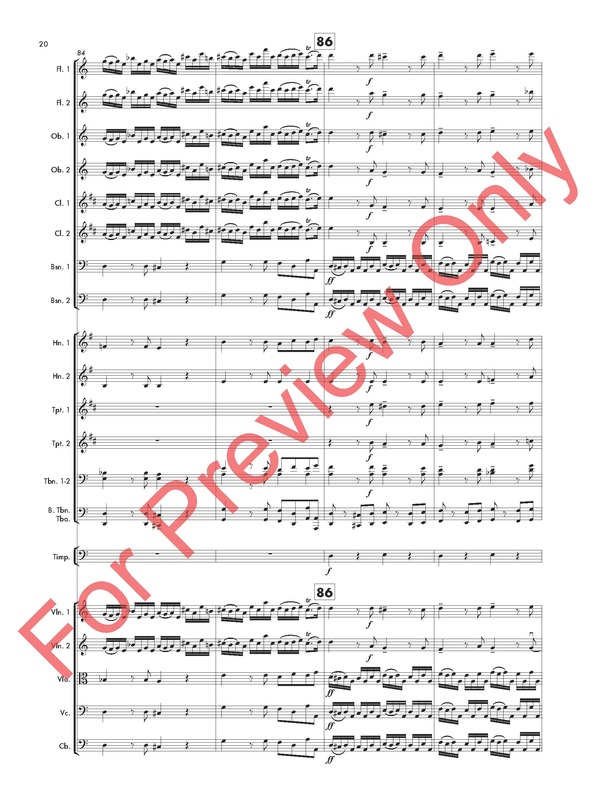 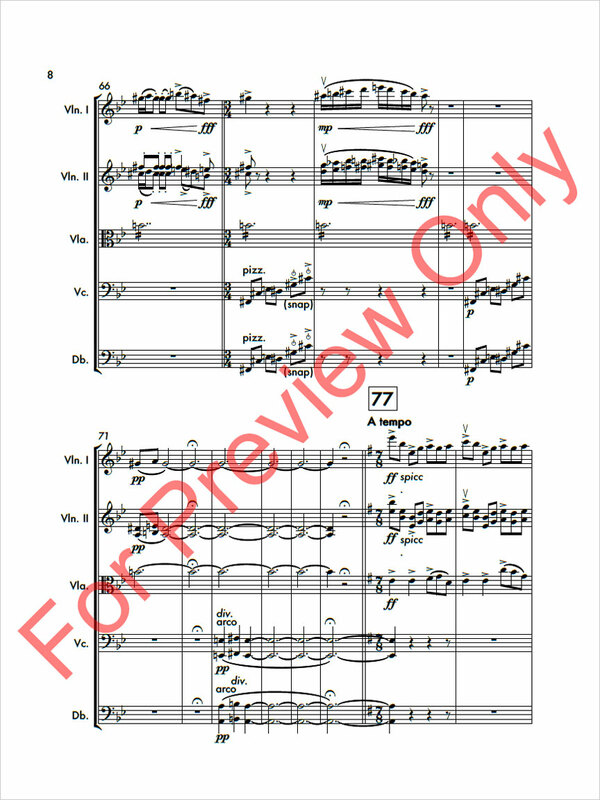 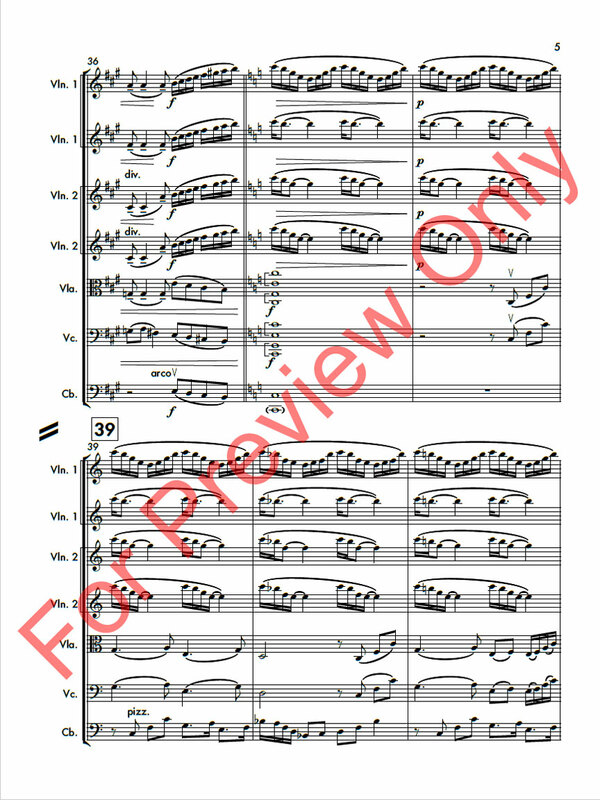 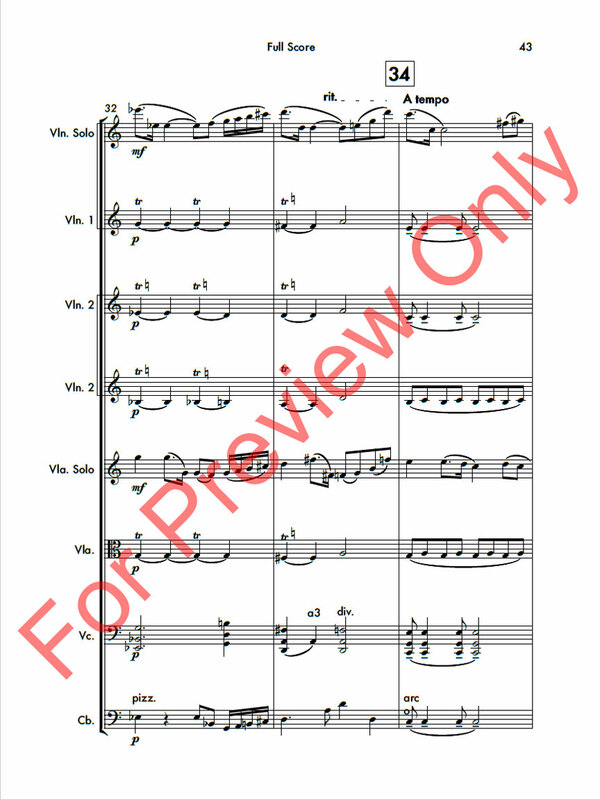 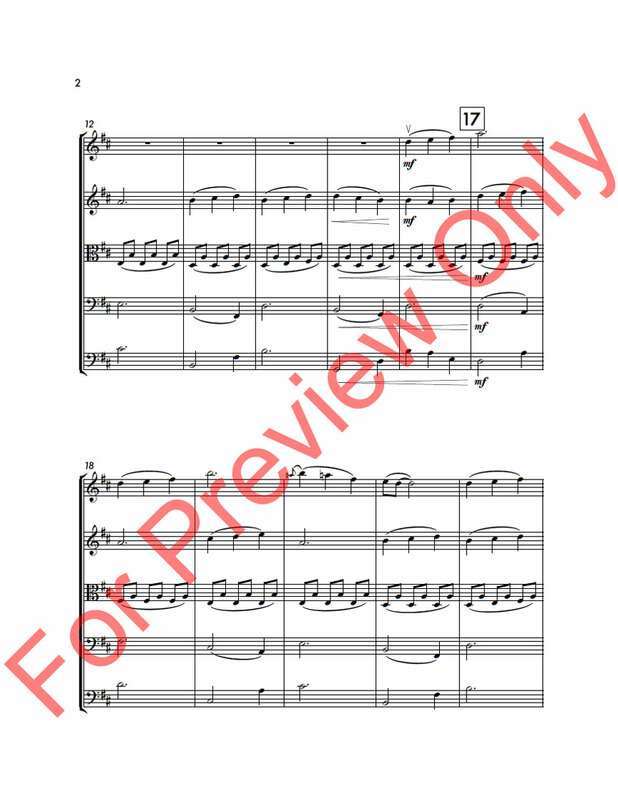 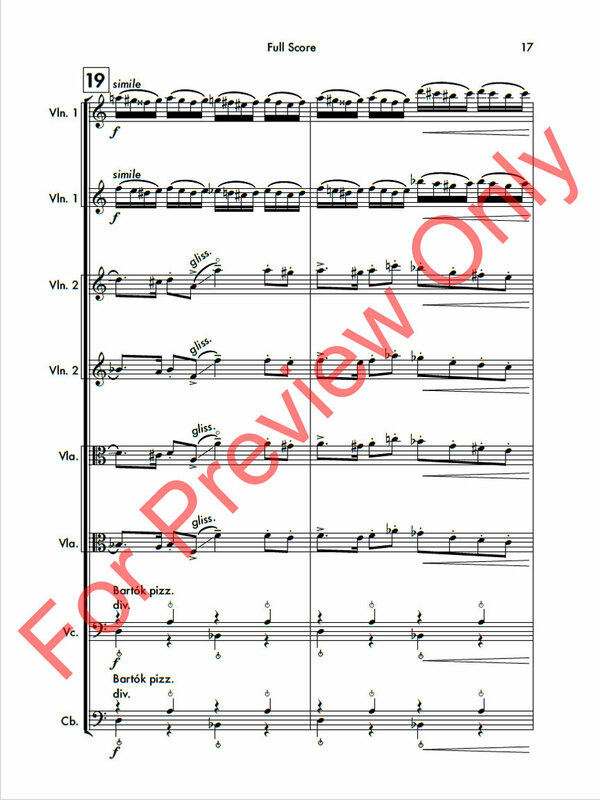 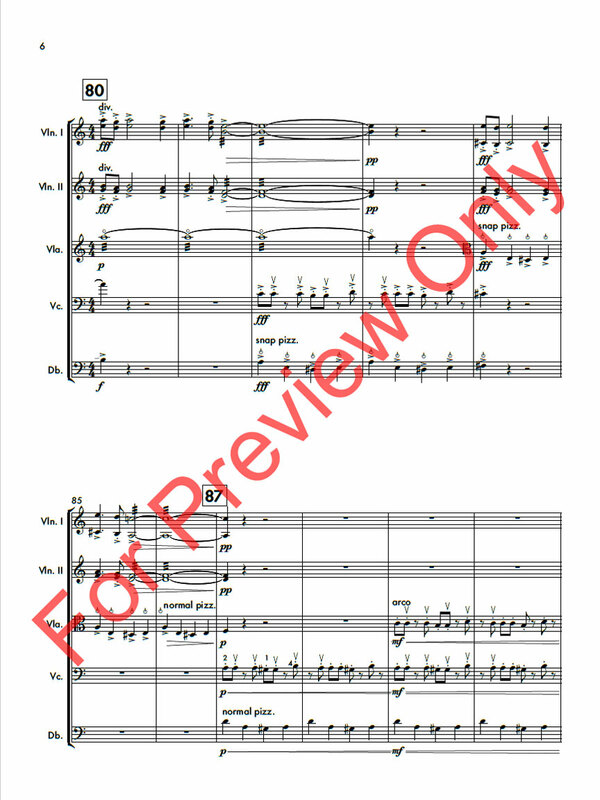 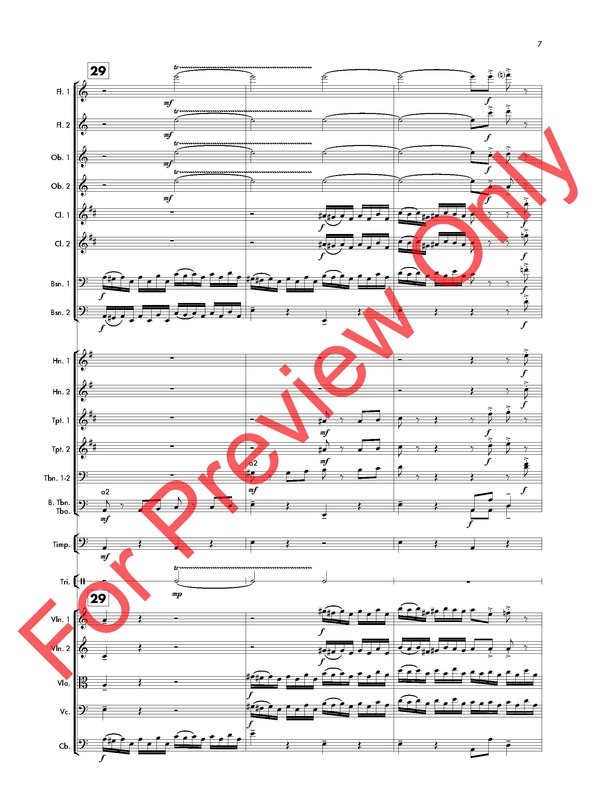 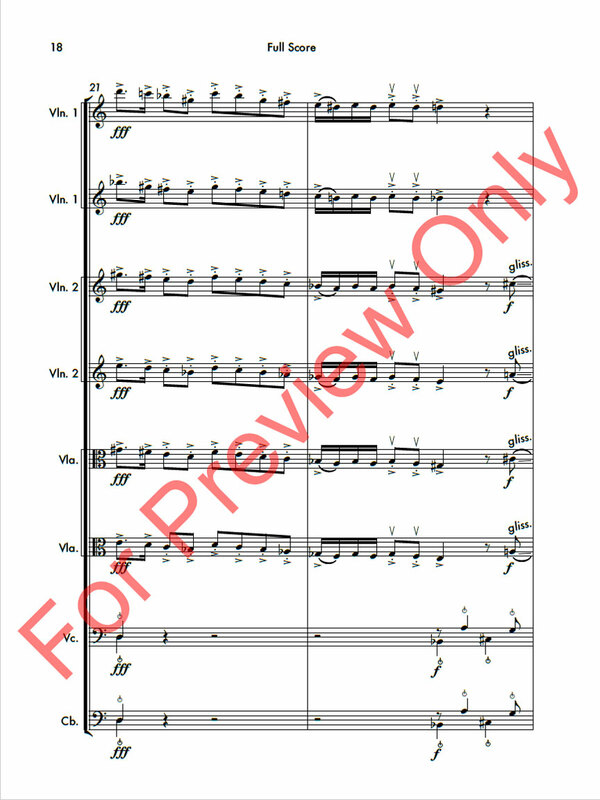 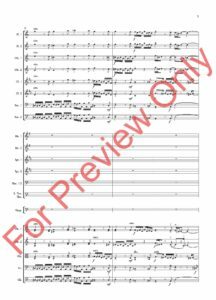 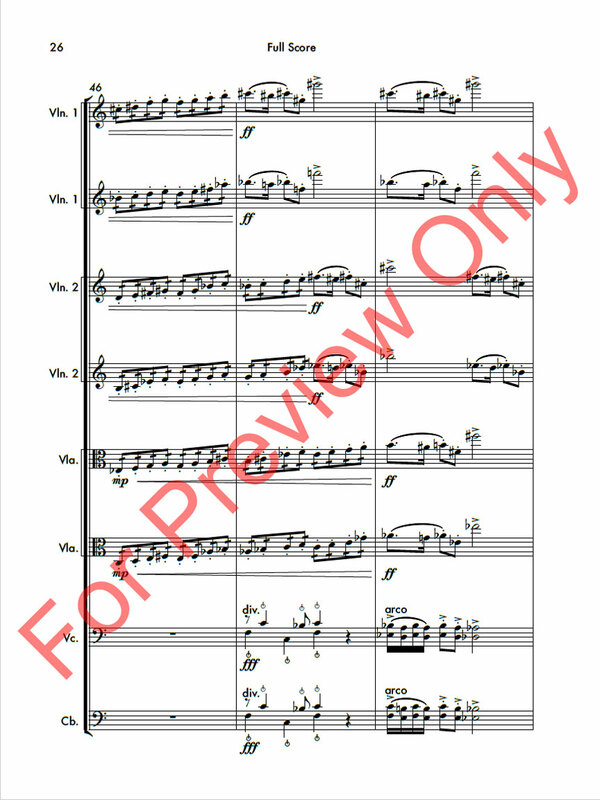 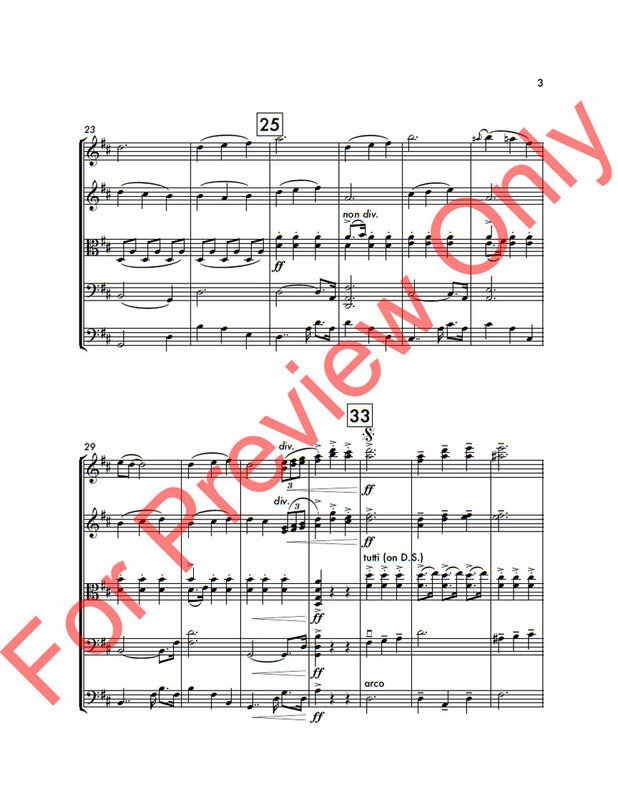 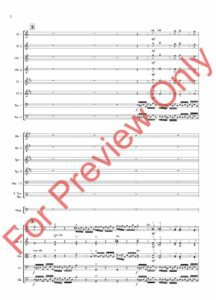 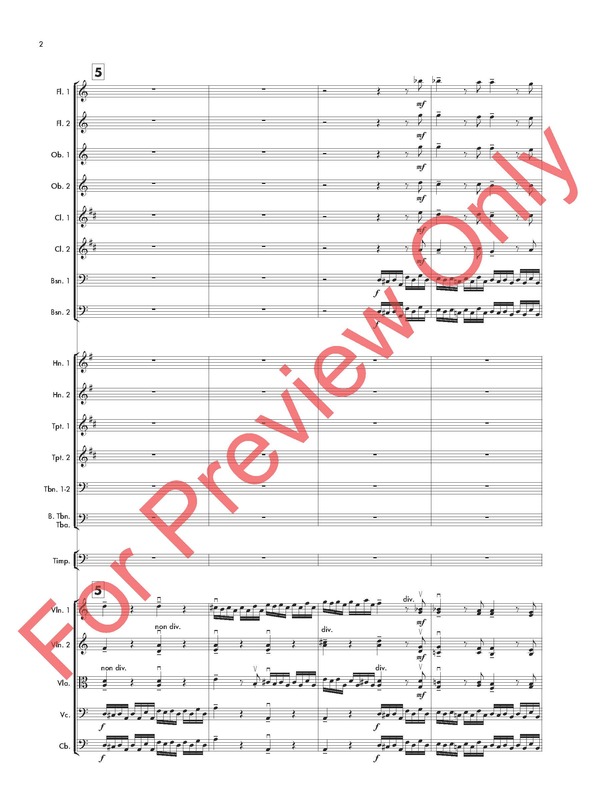 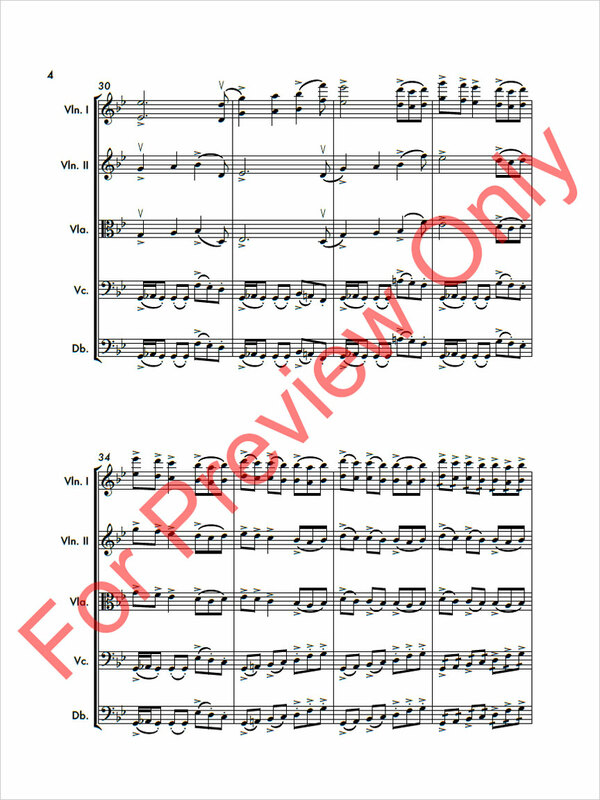 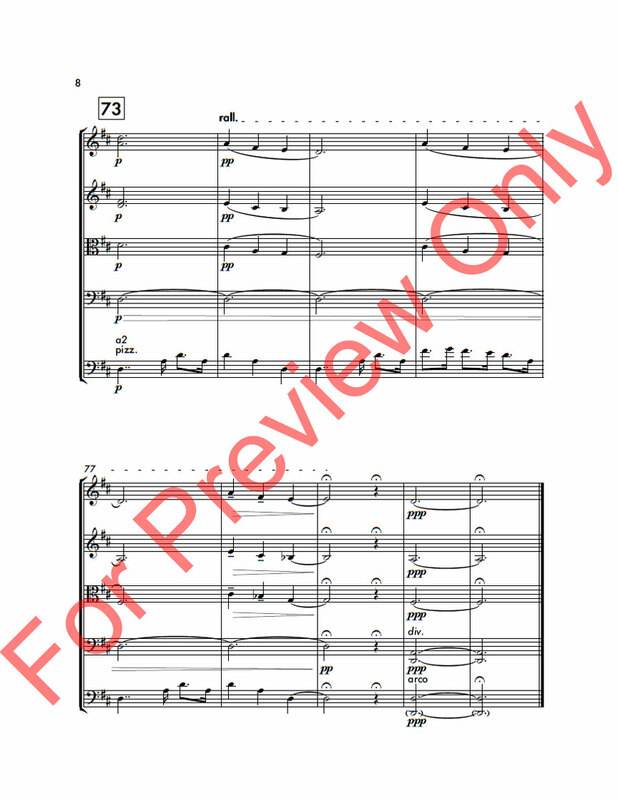 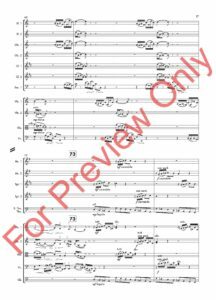 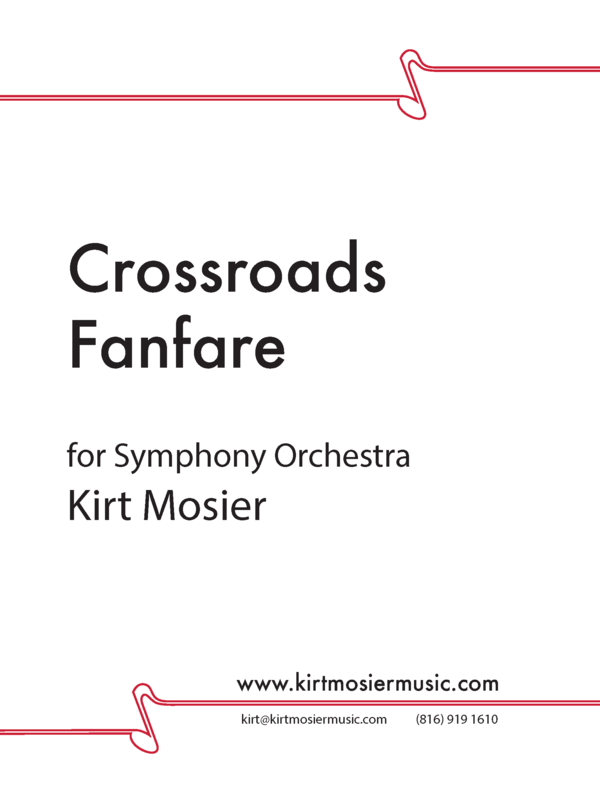 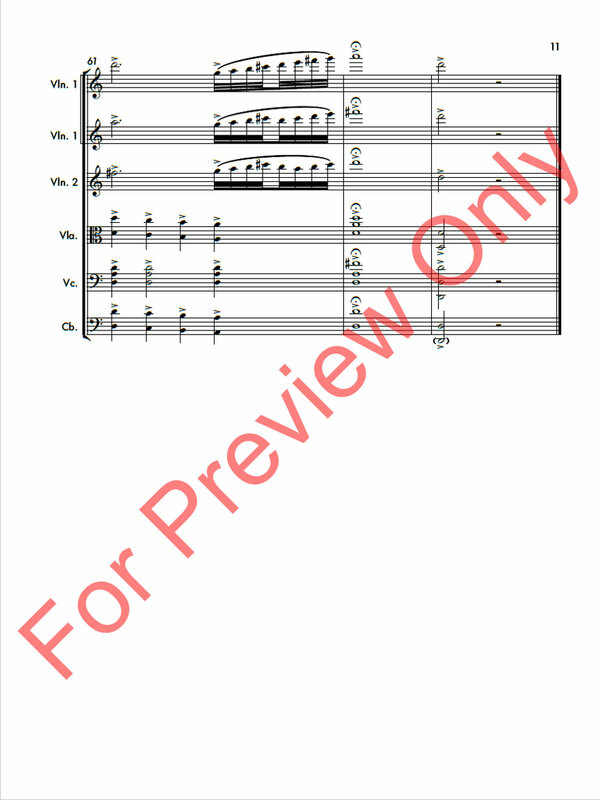 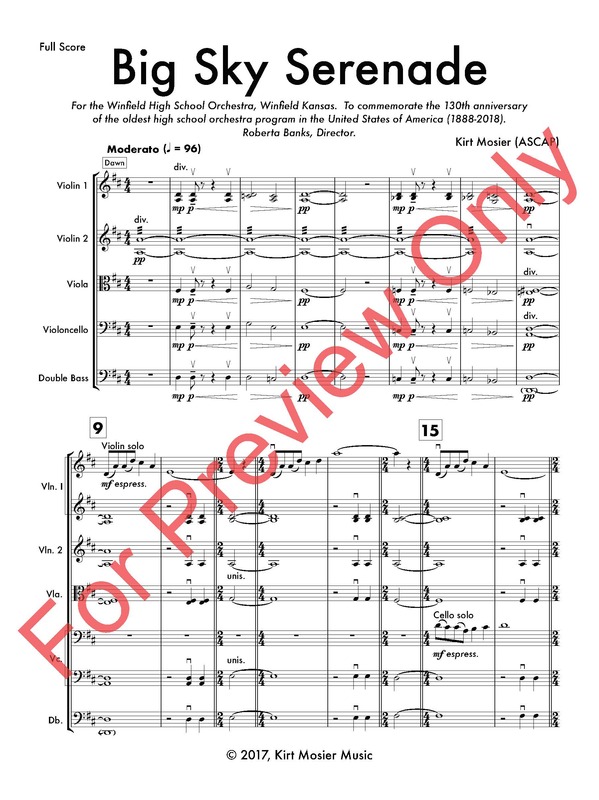 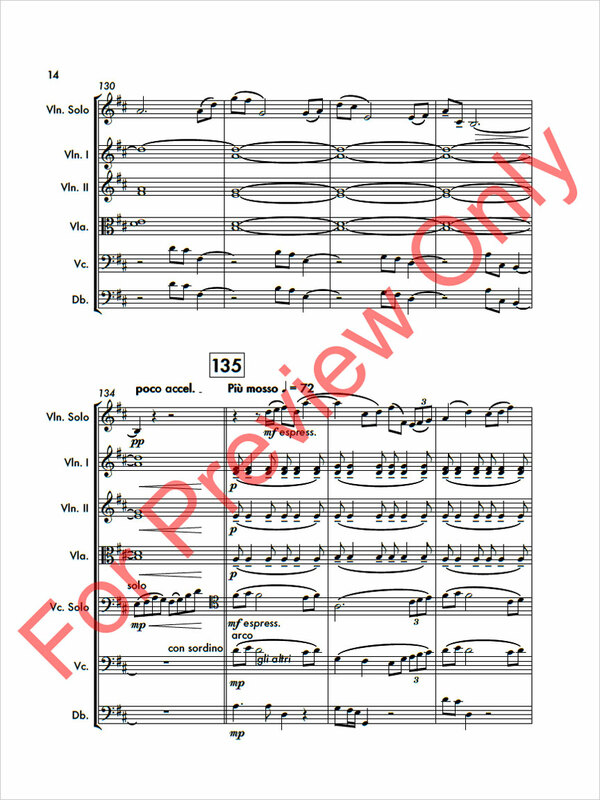 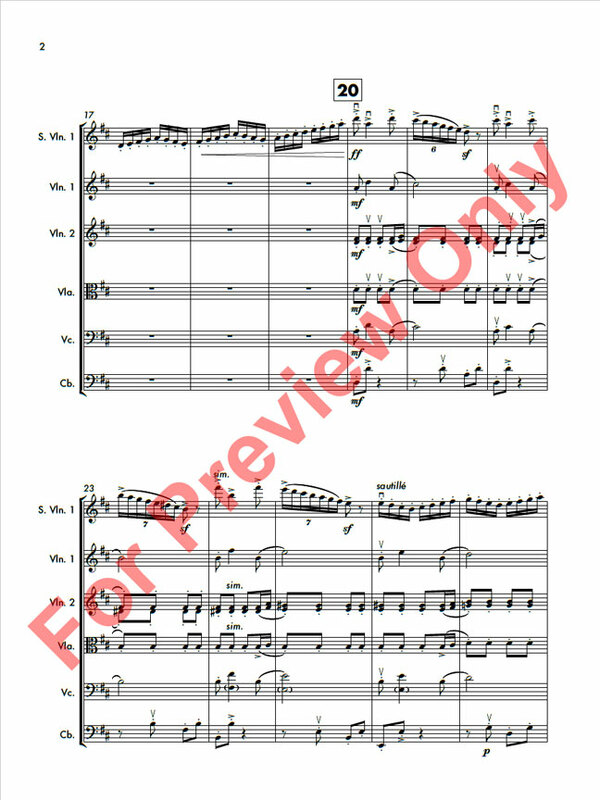 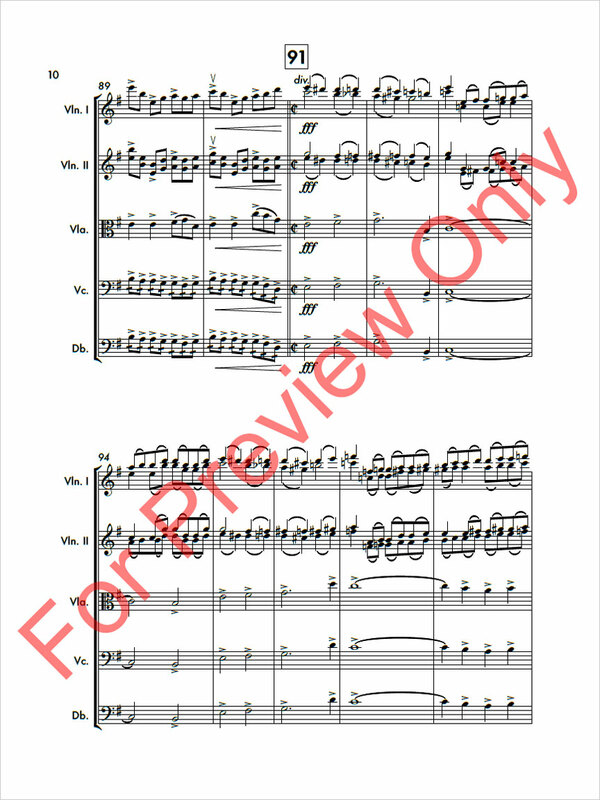 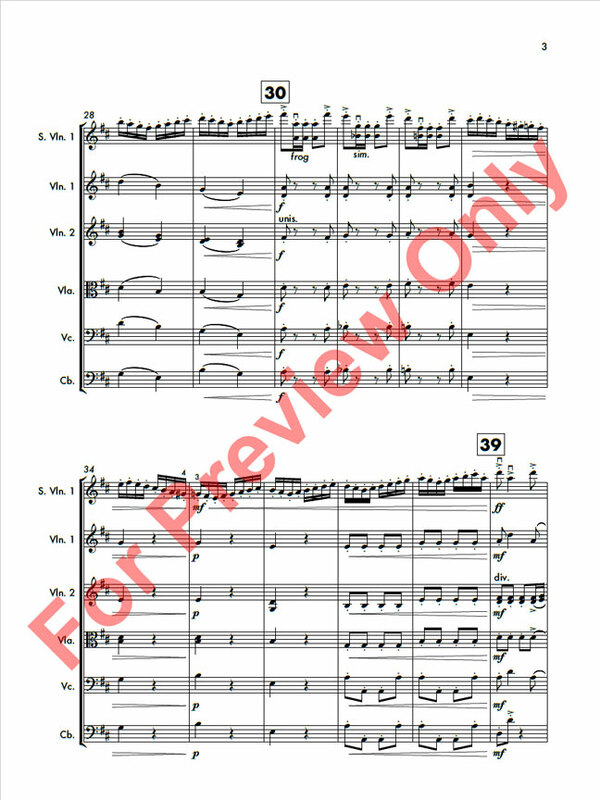 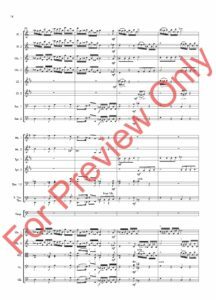 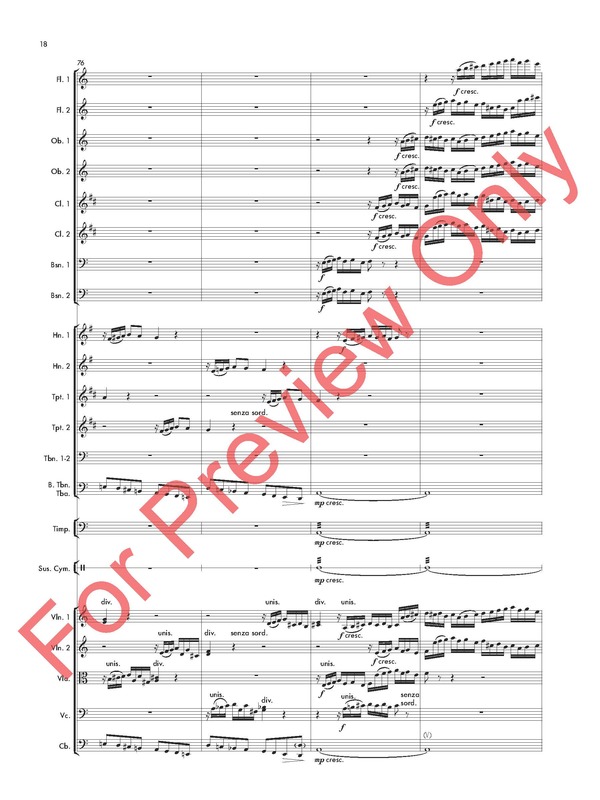 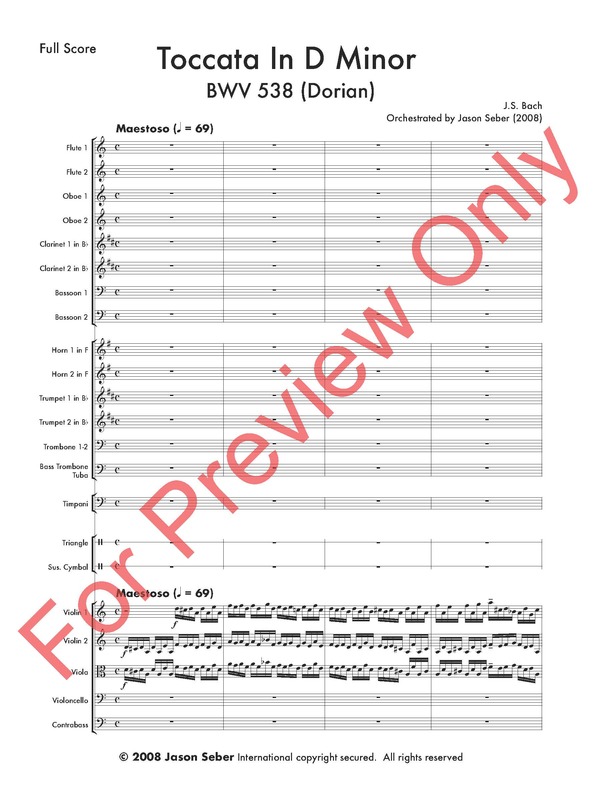 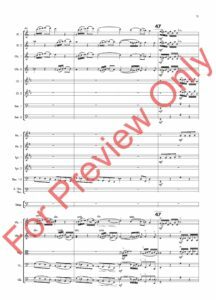 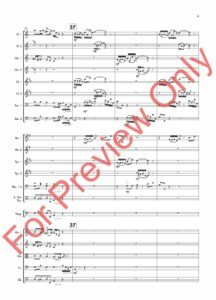 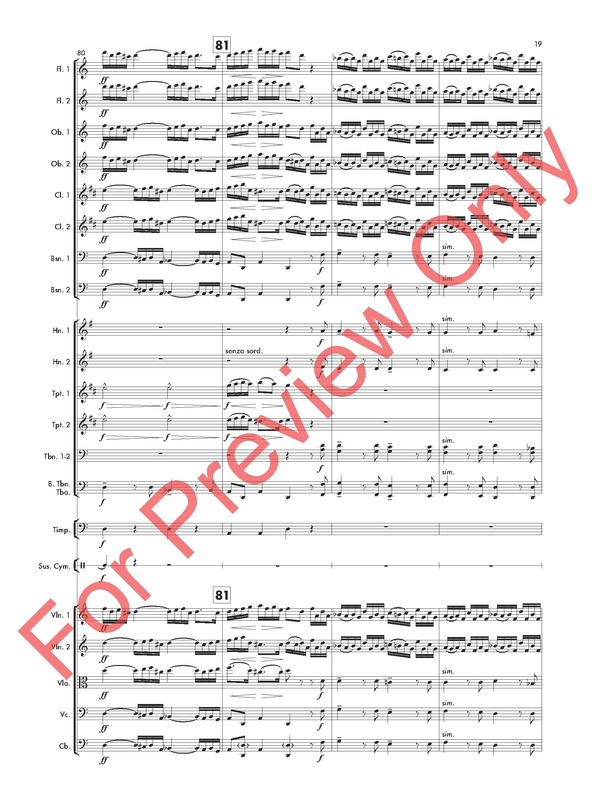 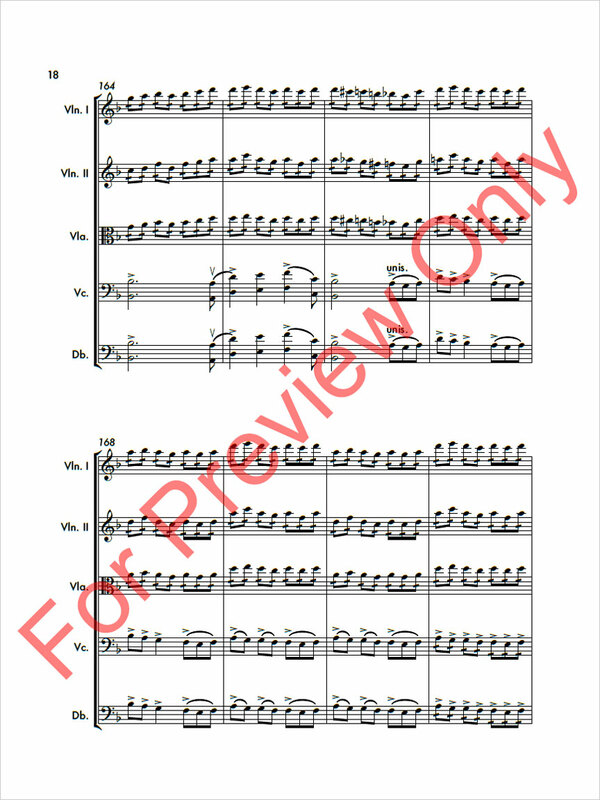 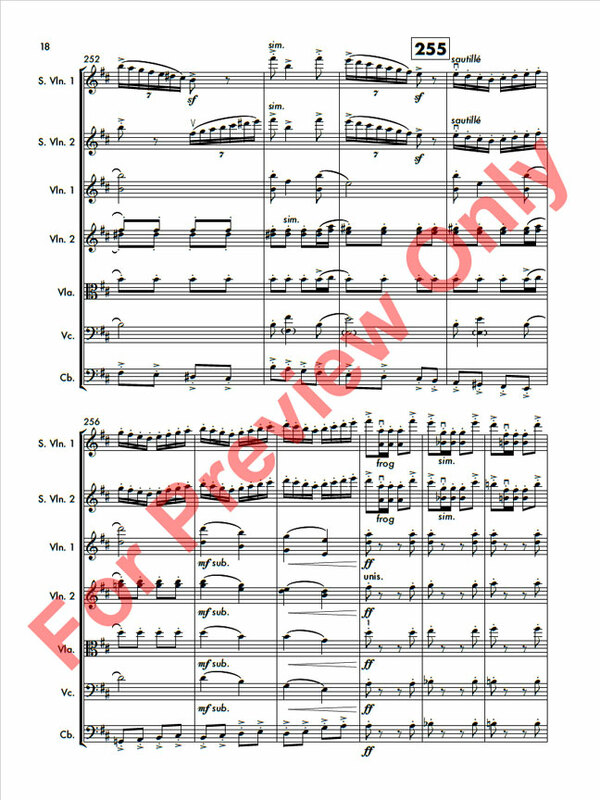 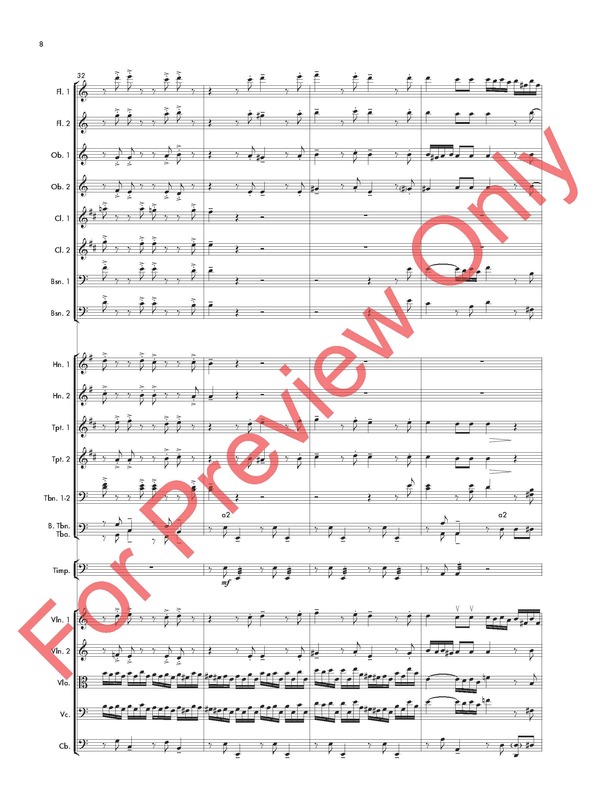 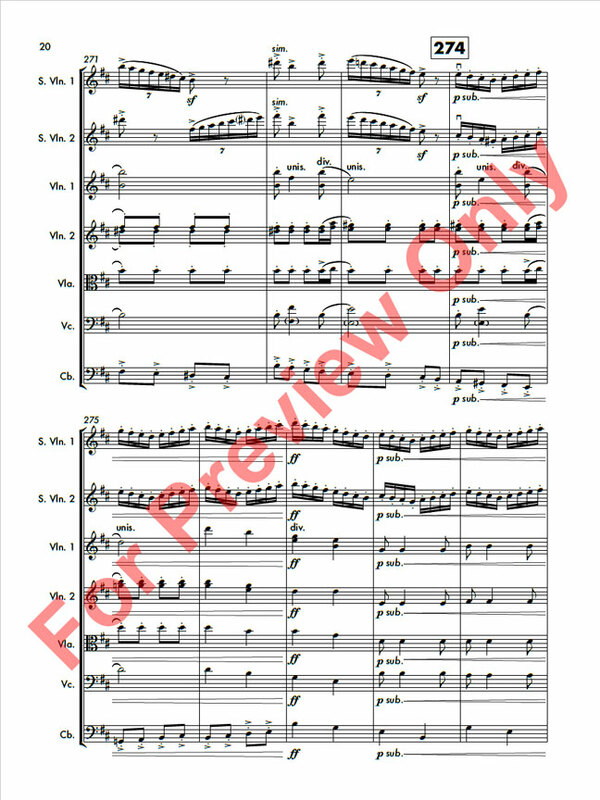 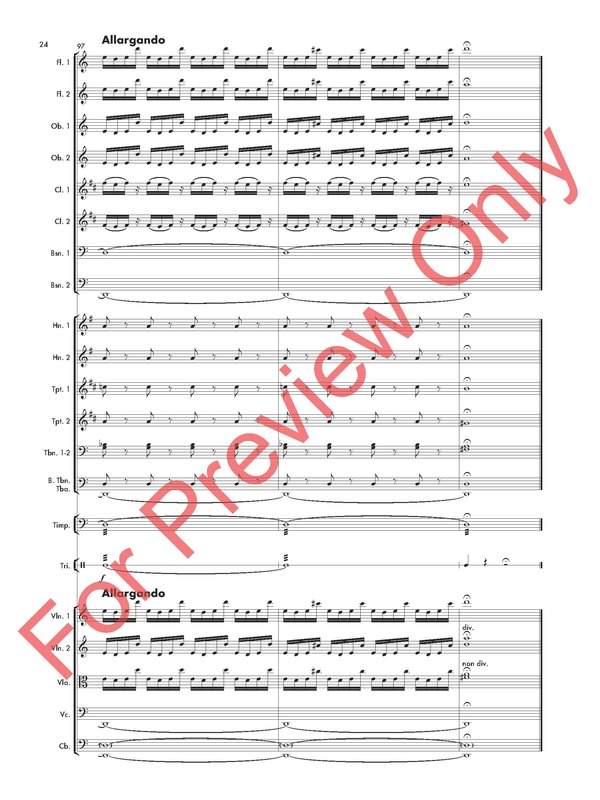 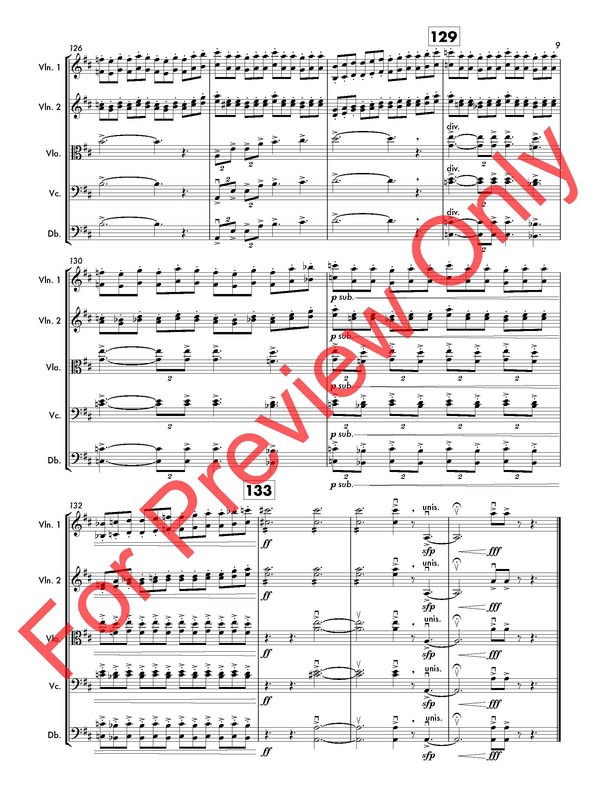 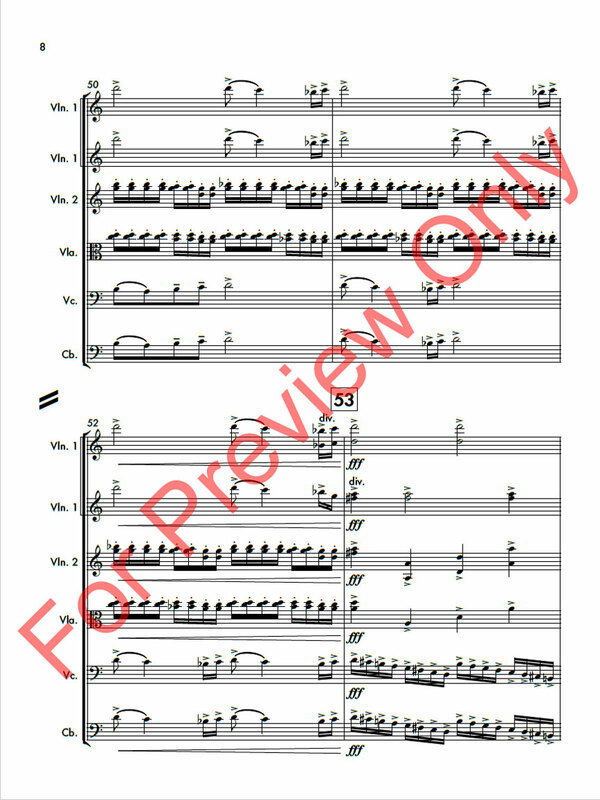 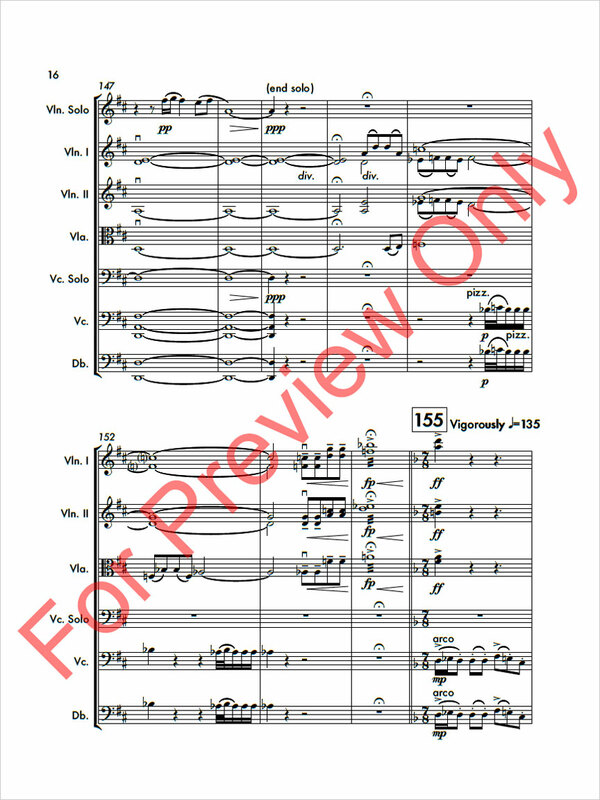 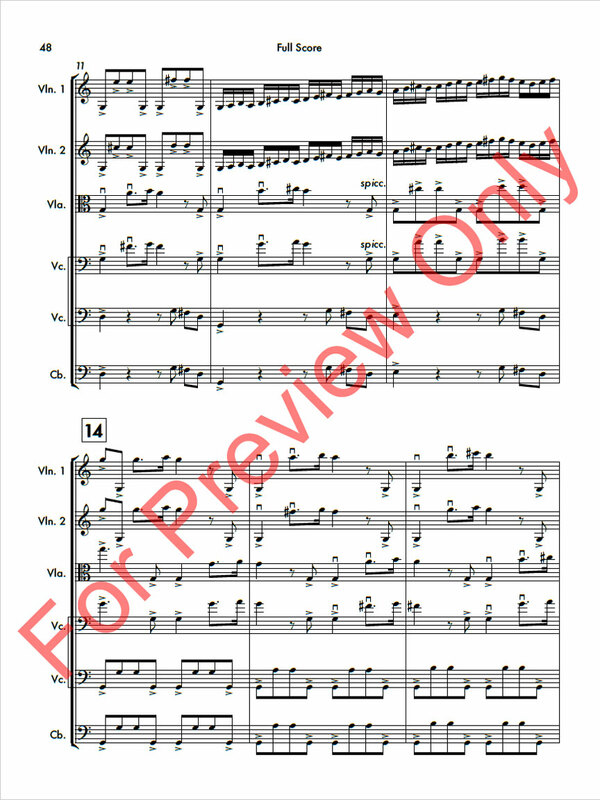 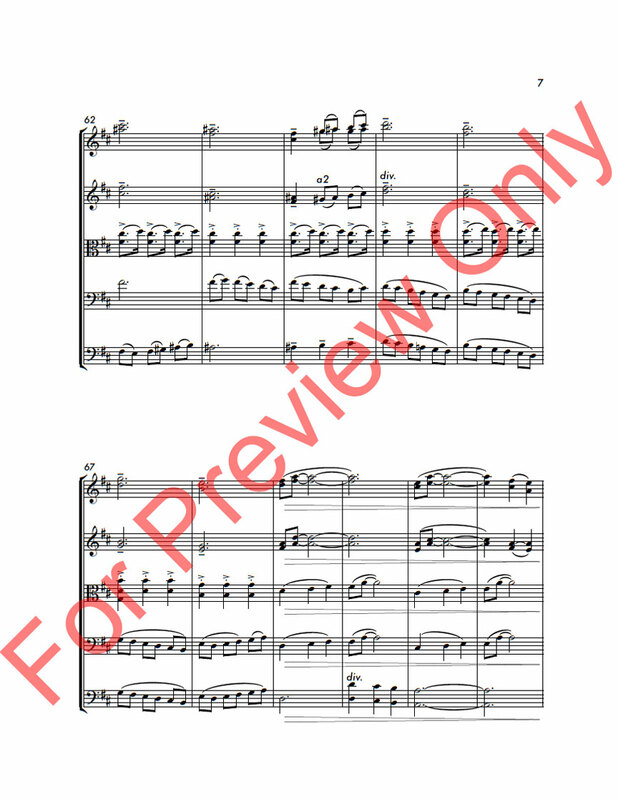 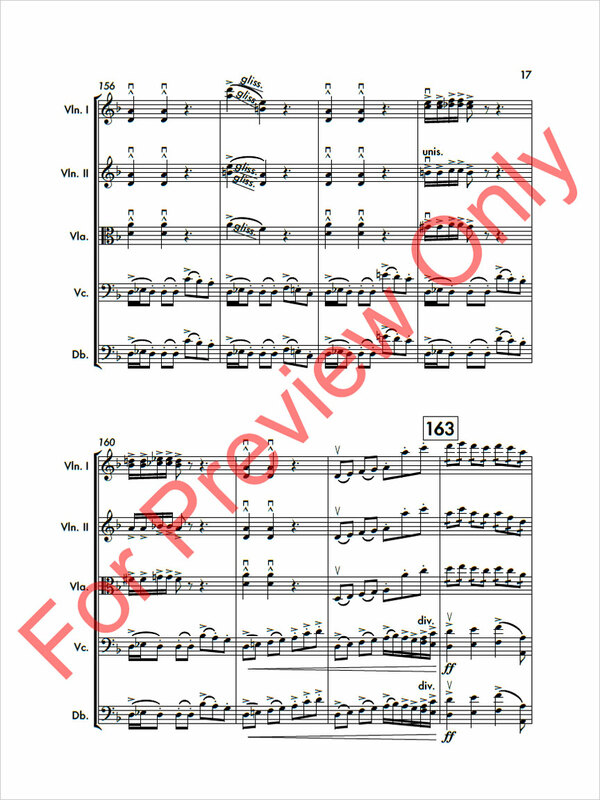 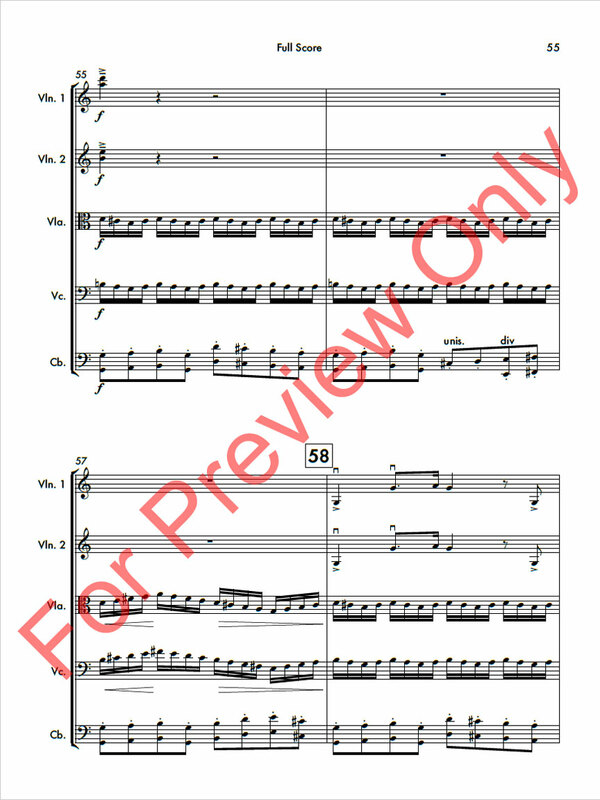 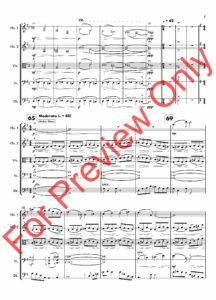 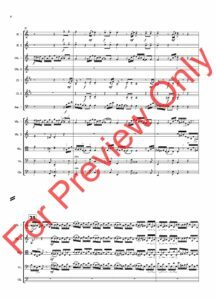 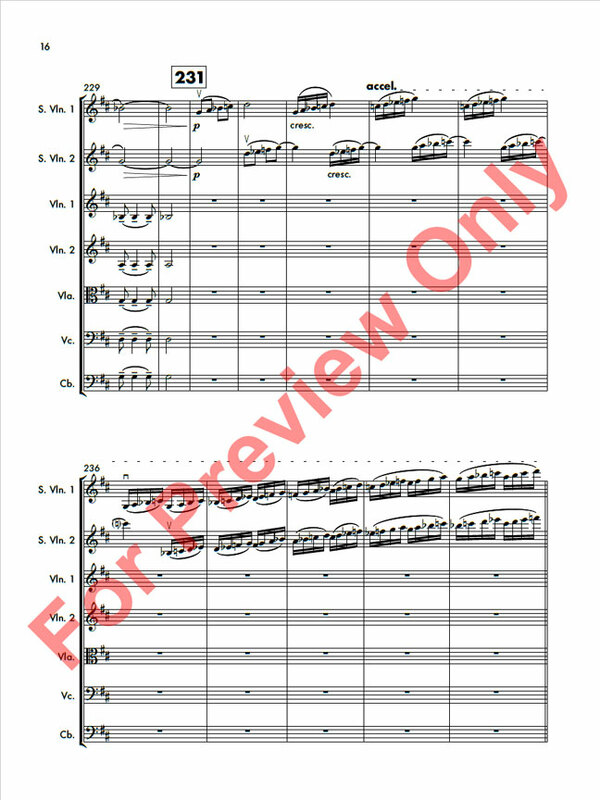 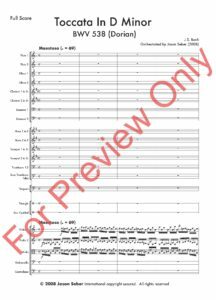 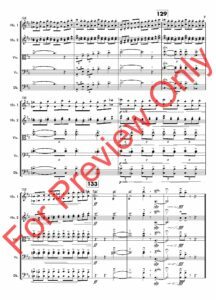 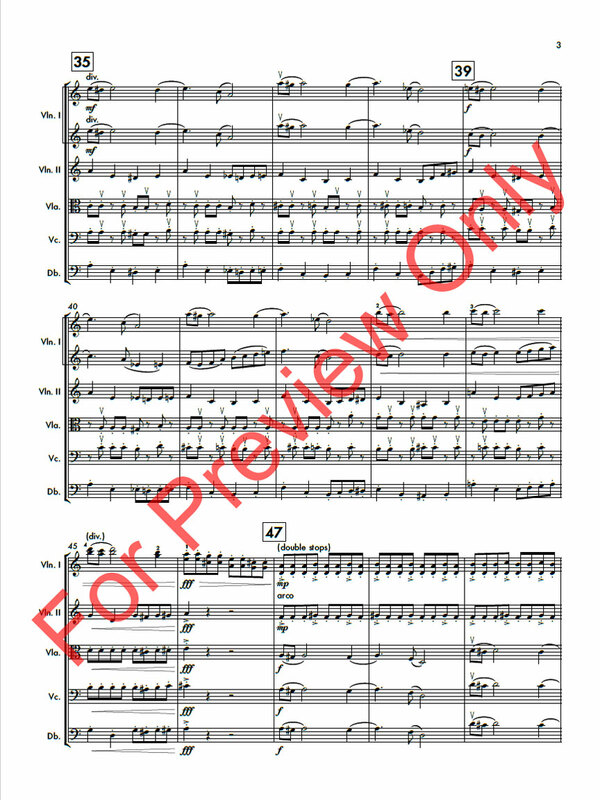 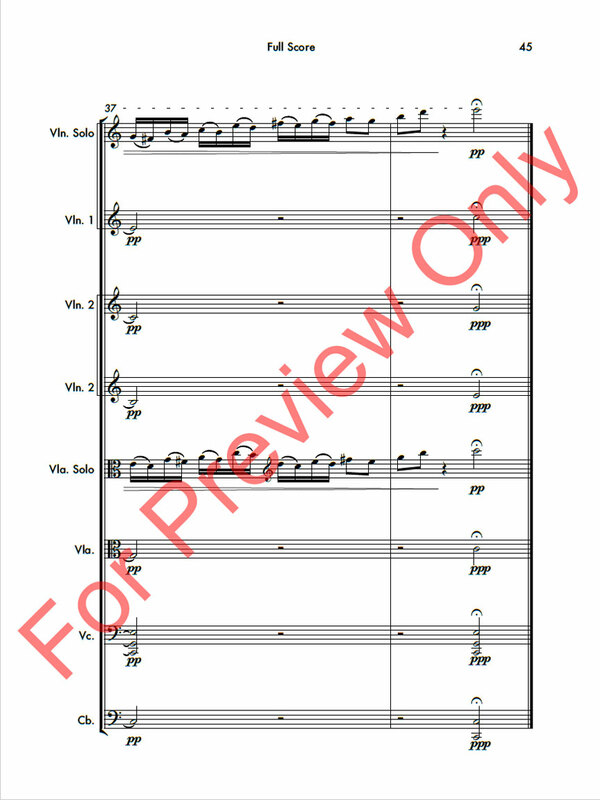 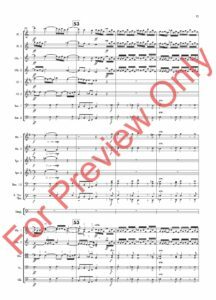 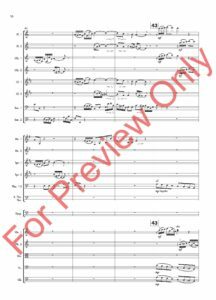 Crossroads Fanfare is a Full Symphony work commissioned by the 2018 Kansas City Youth Symphony, Steven D. Davis Conductor, to commemorate the orchestra’s 60th Anniversary. 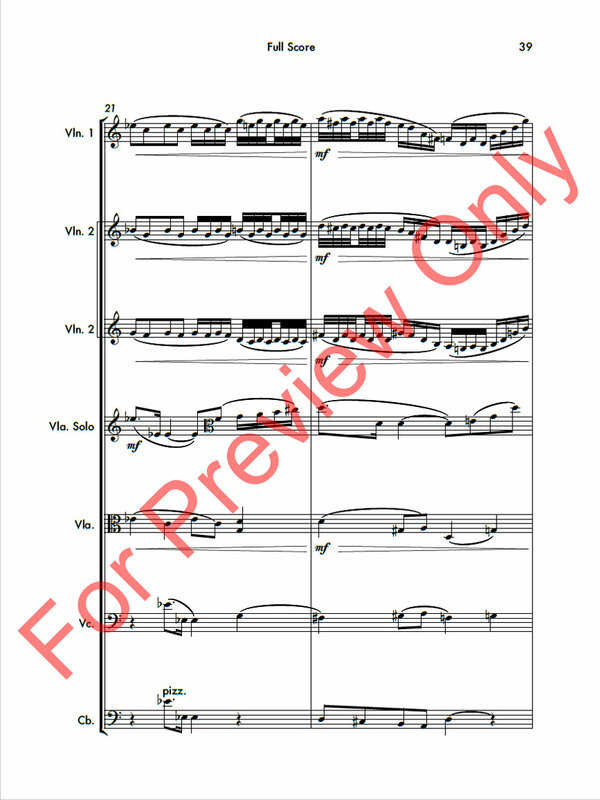 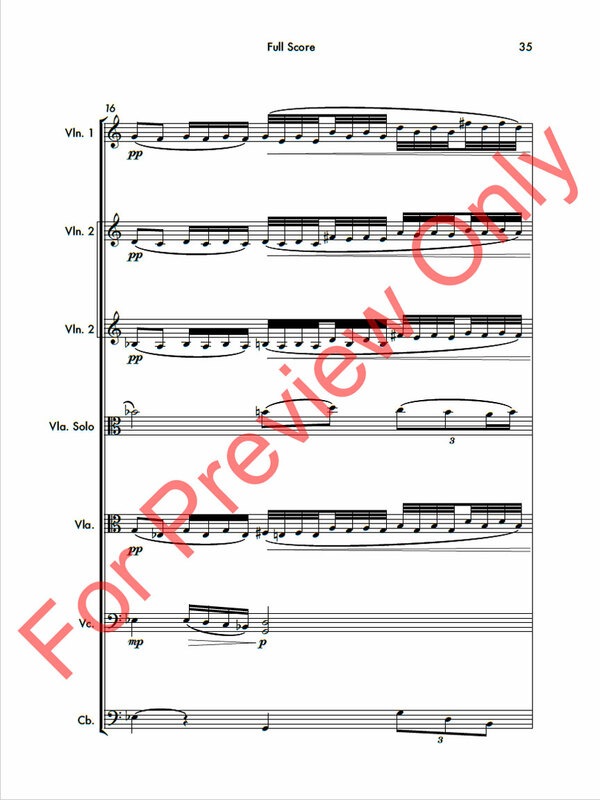 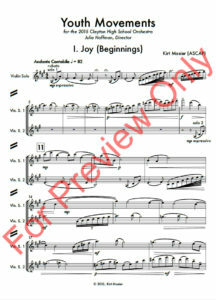 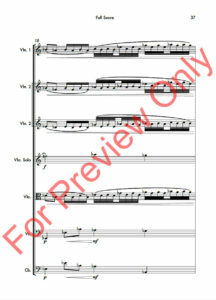 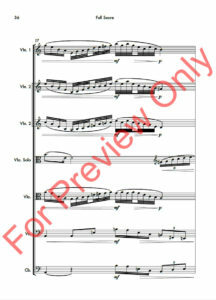 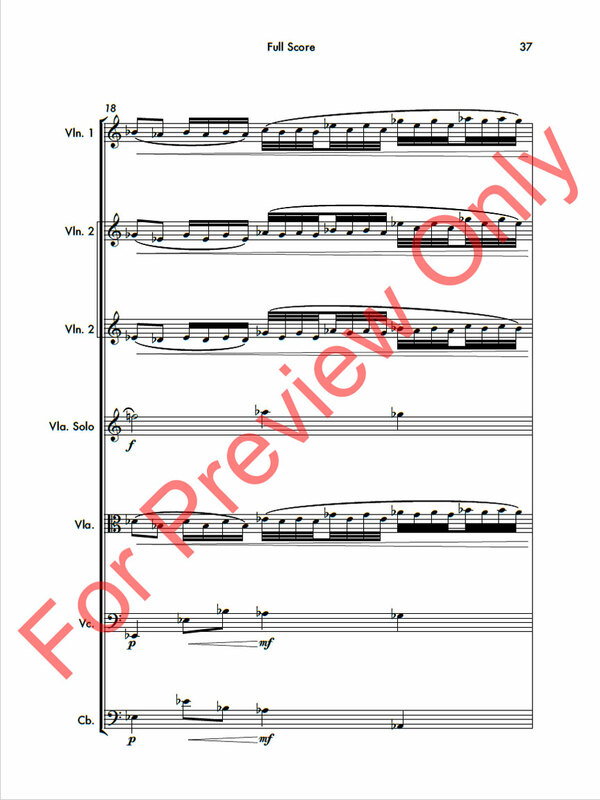 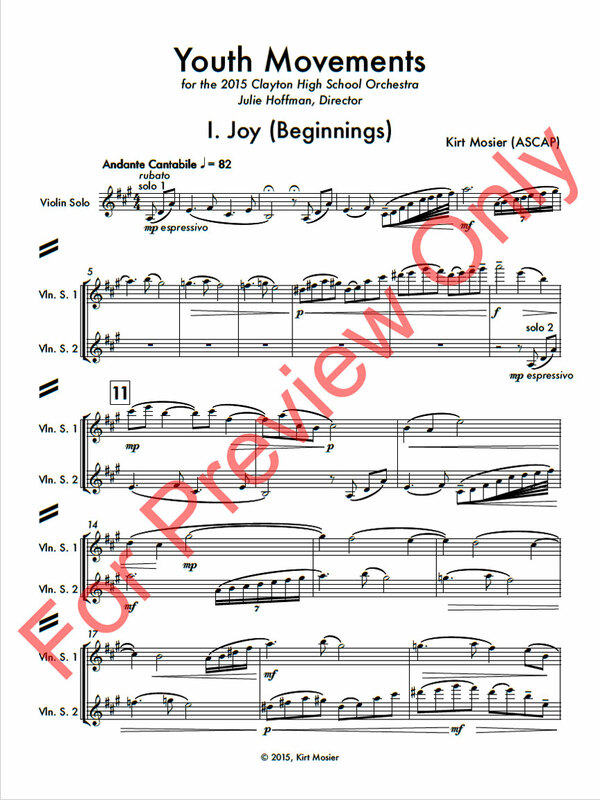 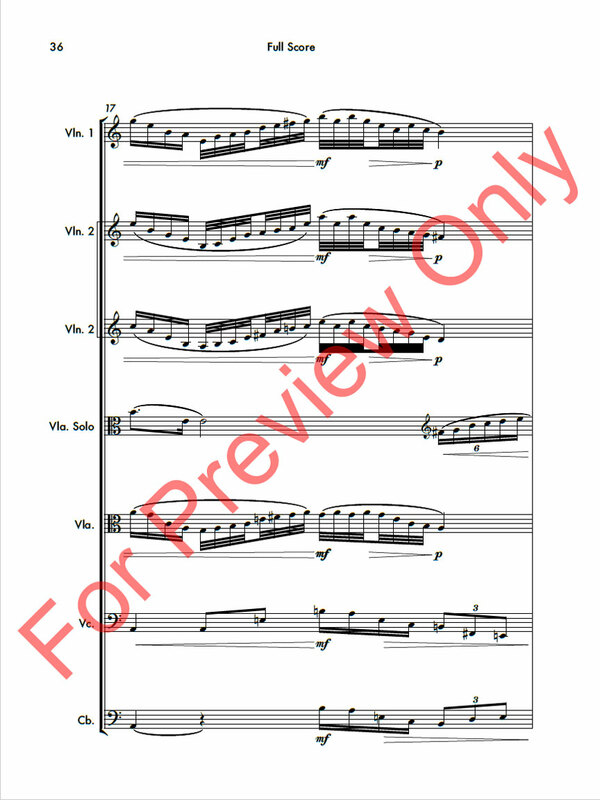 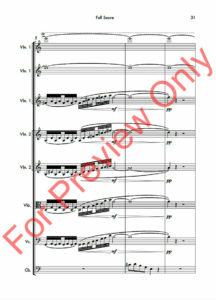 The main motif of this piece takes its shape from the first notes of the old standard song GOING TO KANSAS CITY. 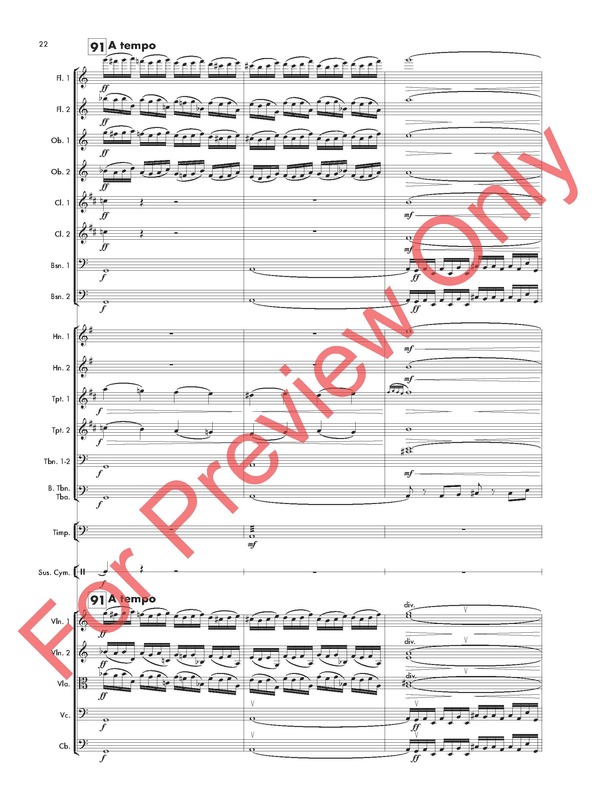 This is first heard as the majestic horns state the opening entrance. 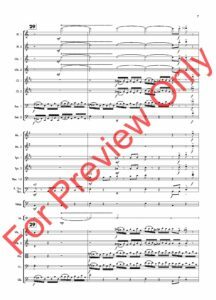 The premise of this piece is as if the listener could take a ride on an historic drone that flies over the city through past decades and into the future. 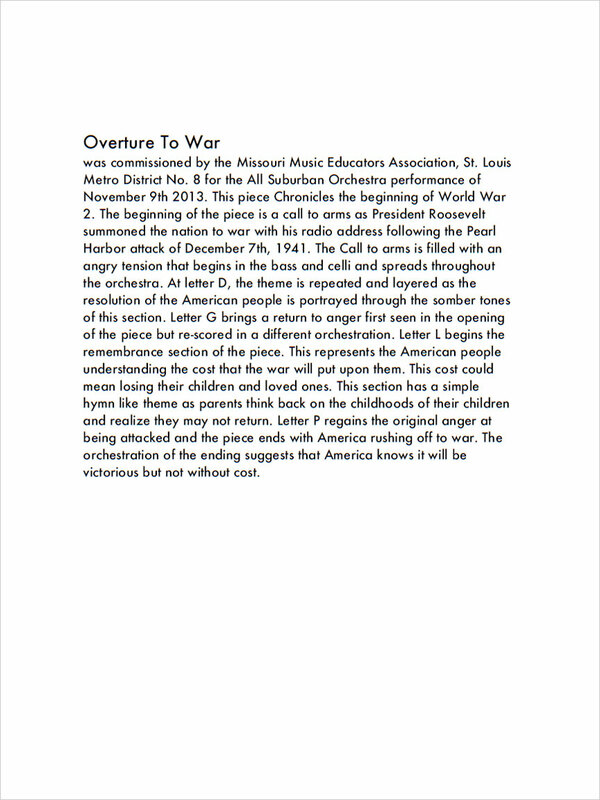 Wide-open sounds of the early years can be heard as well as the great Kansas City jazz era. 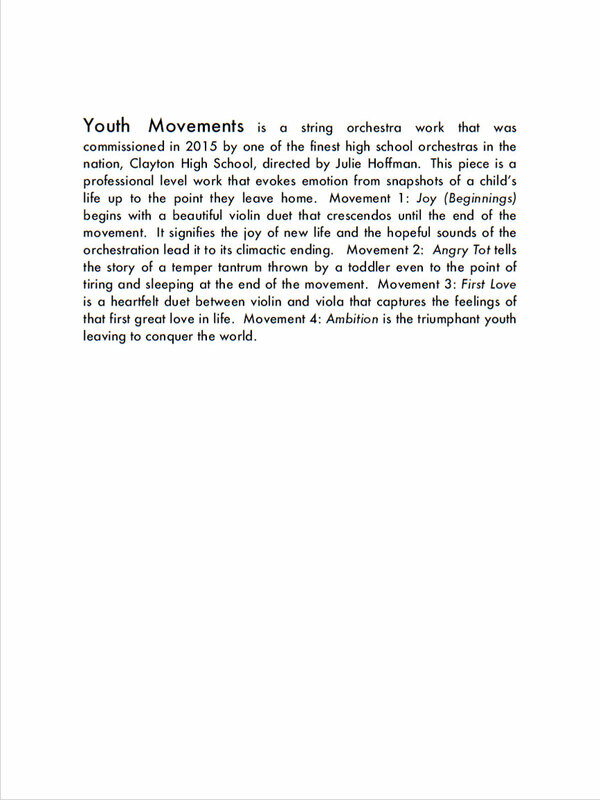 The piece ends with an optimistic eye to the future as the sonic drone shoots over the horizon. 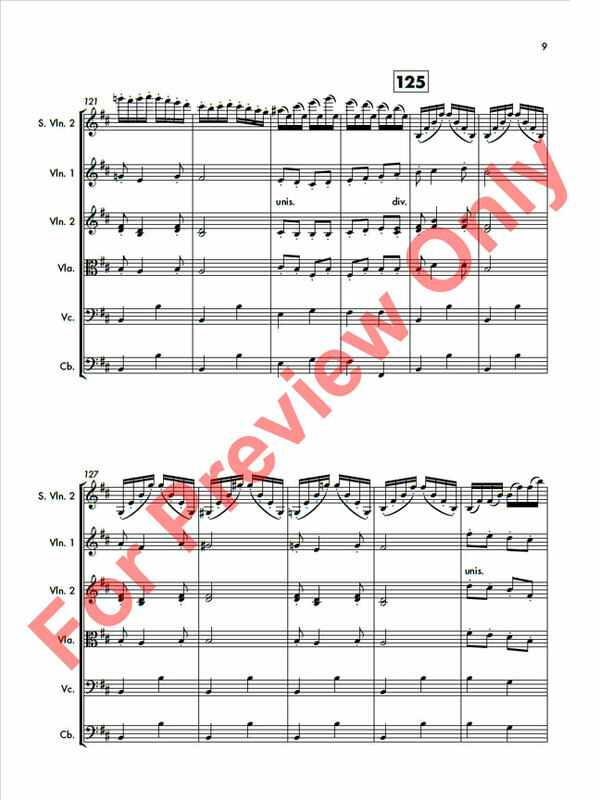 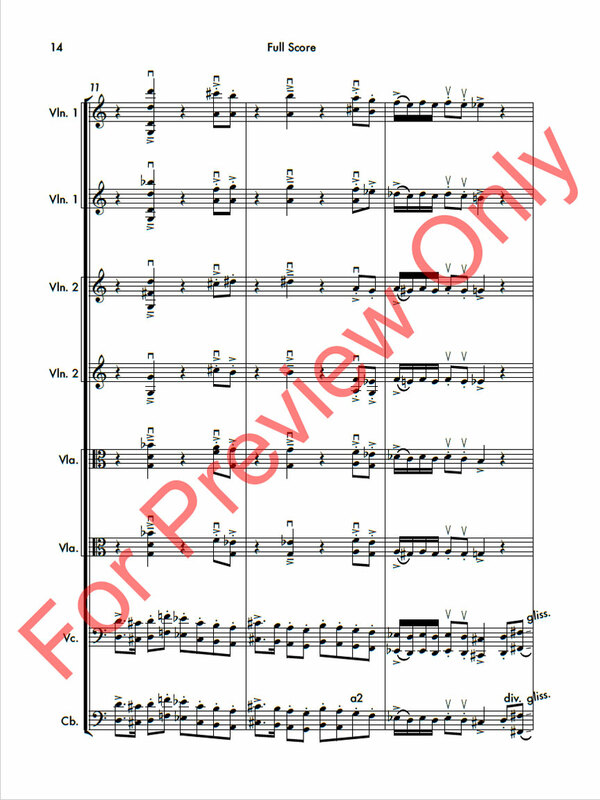 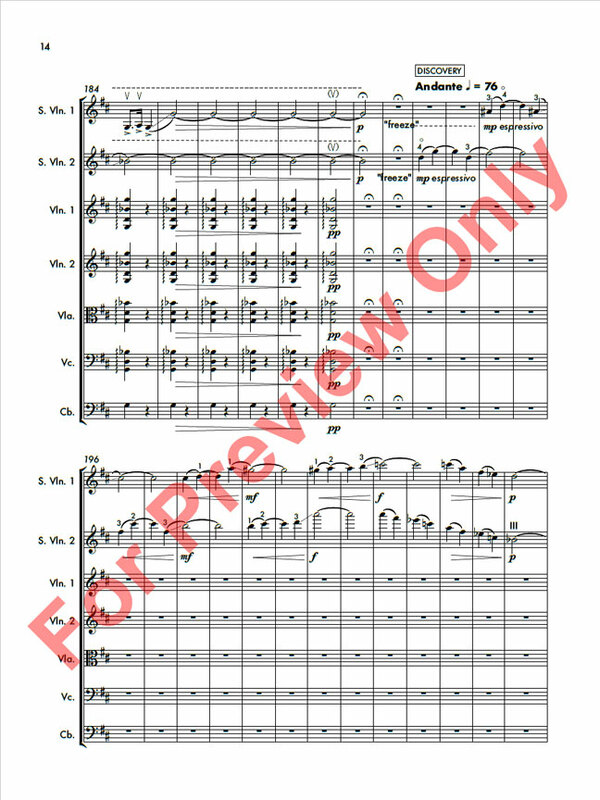 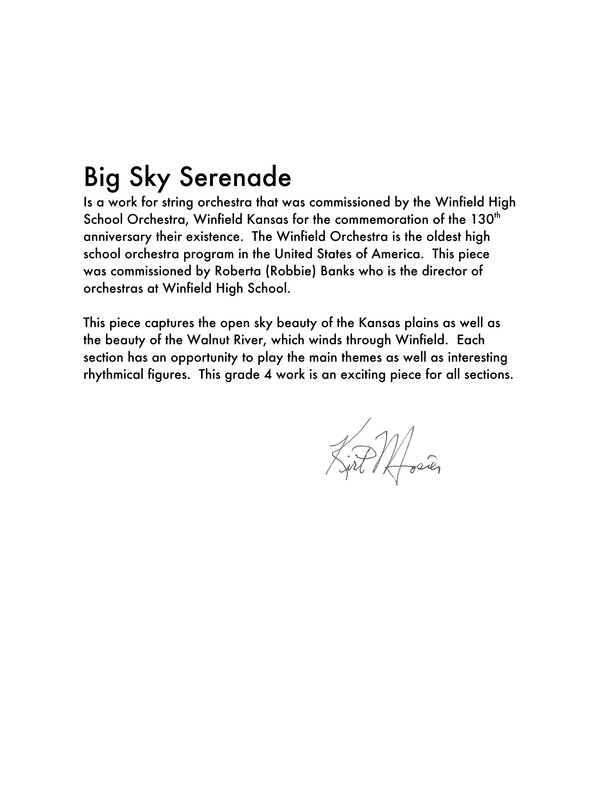 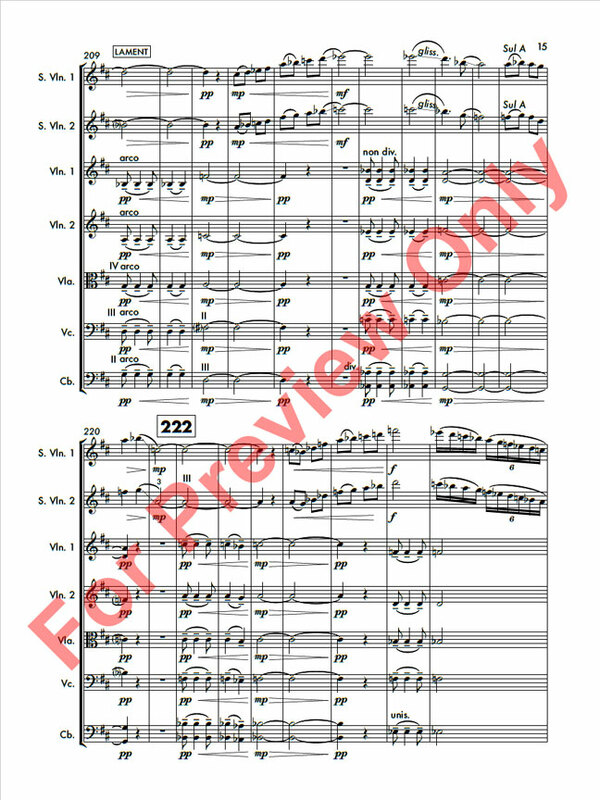 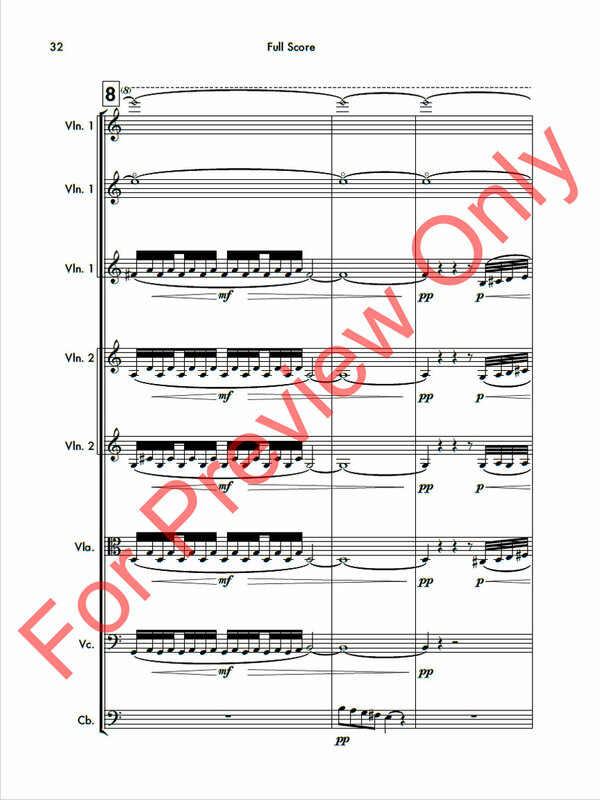 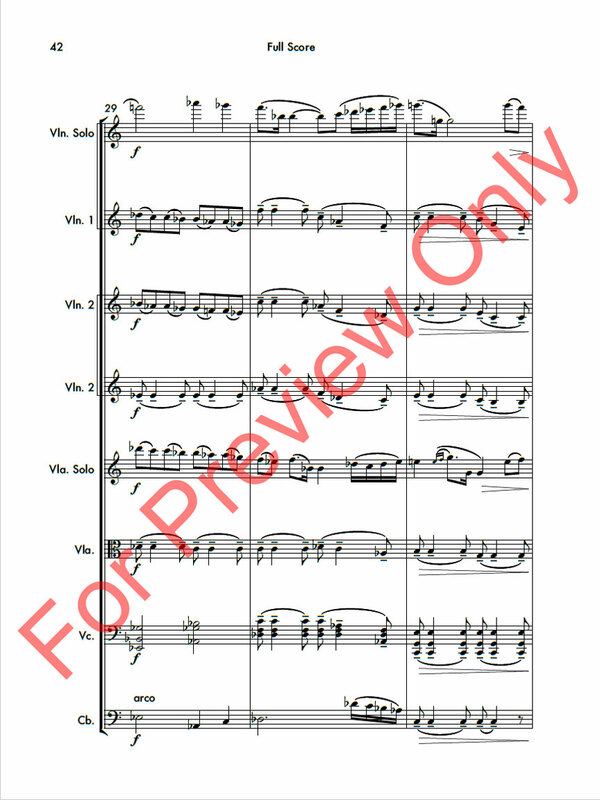 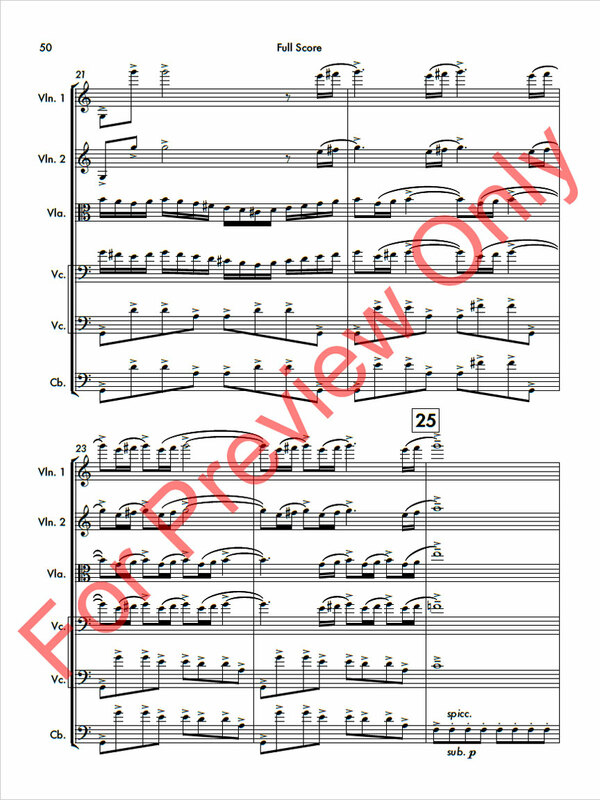 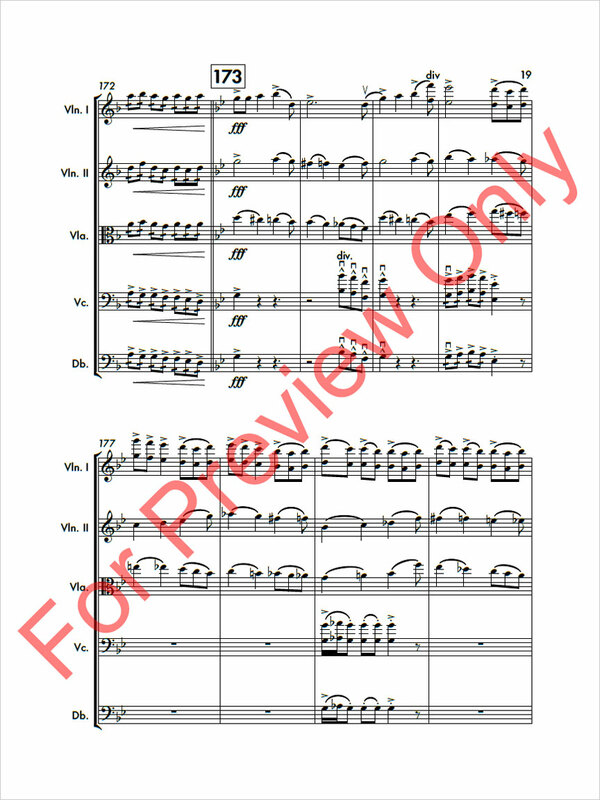 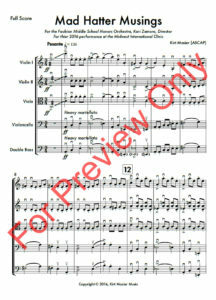 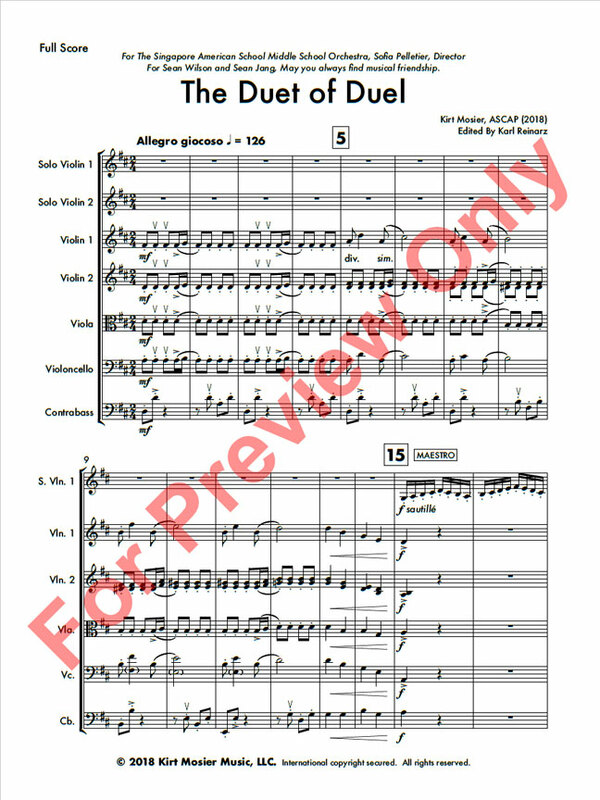 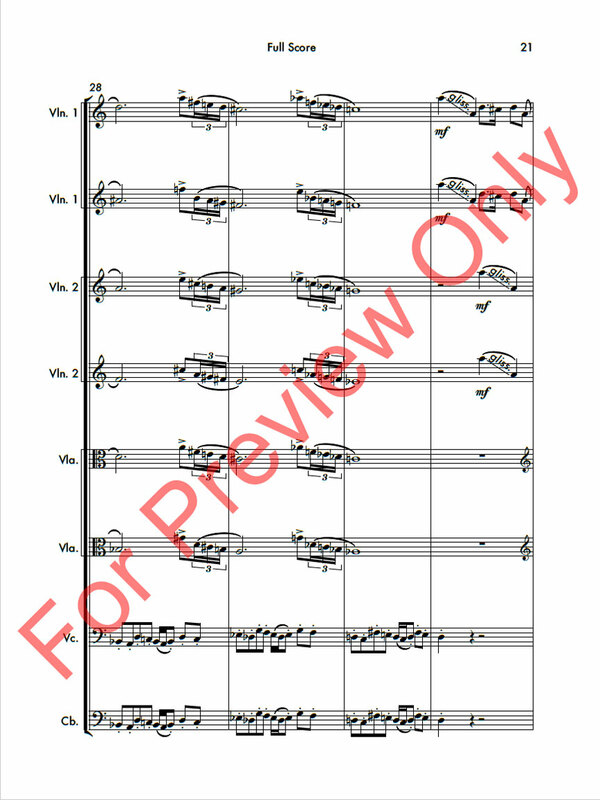 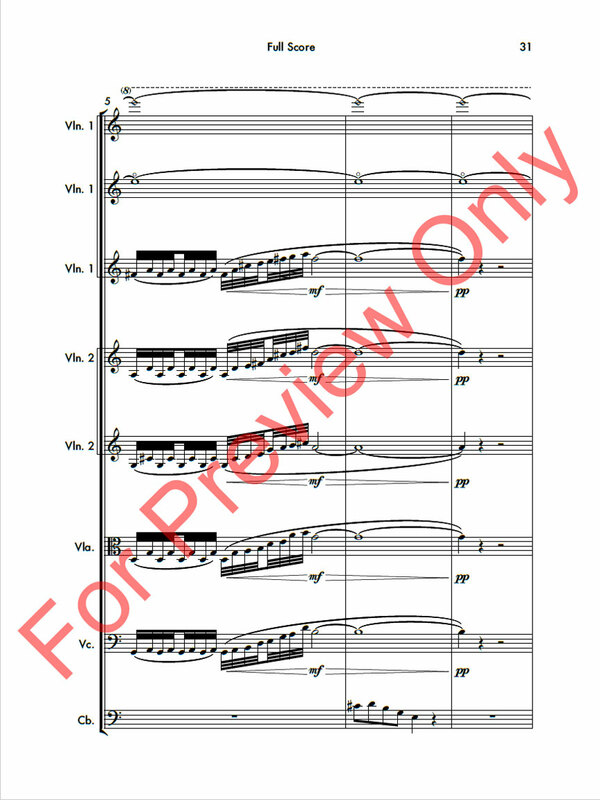 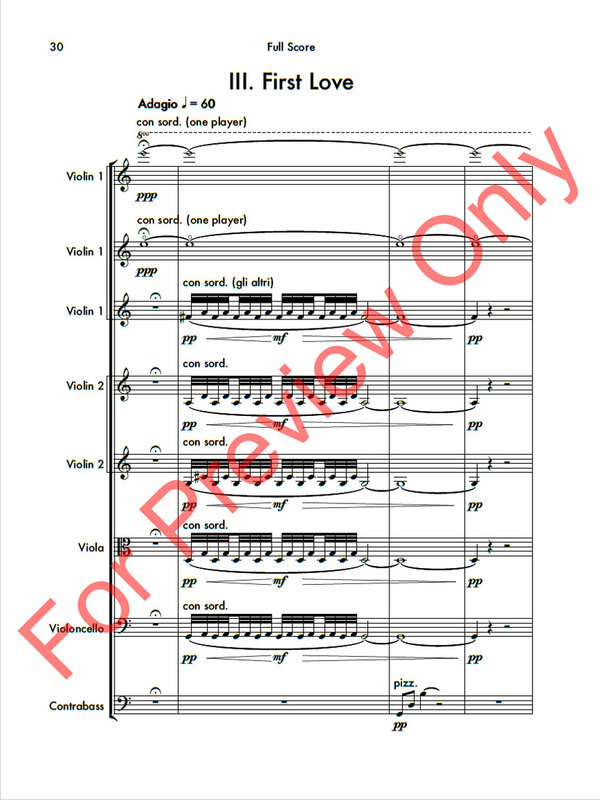 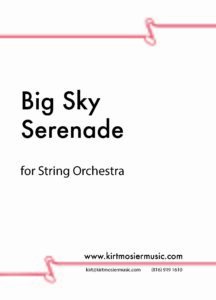 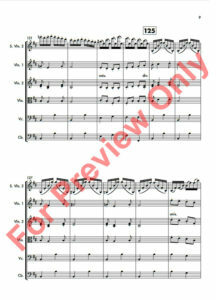 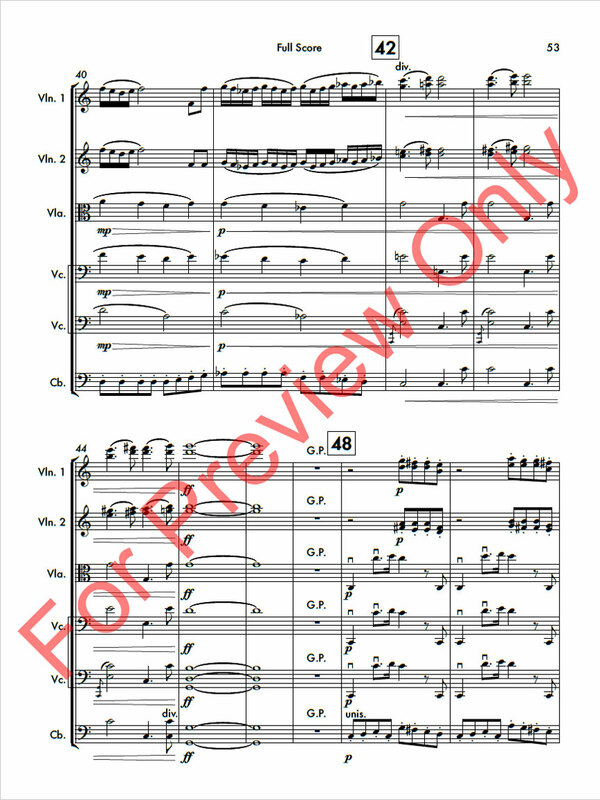 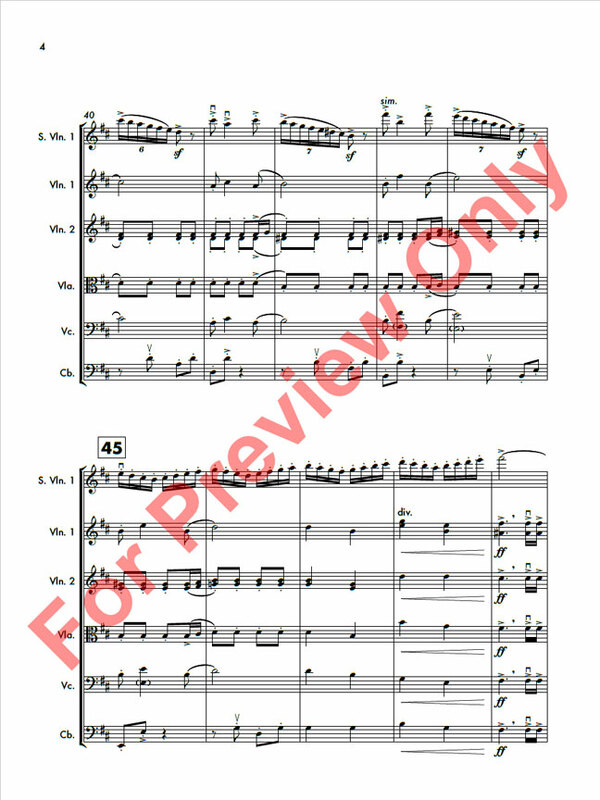 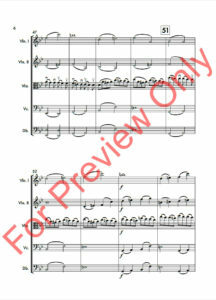 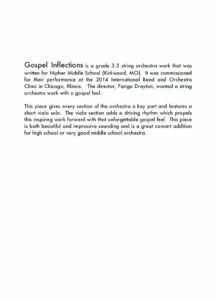 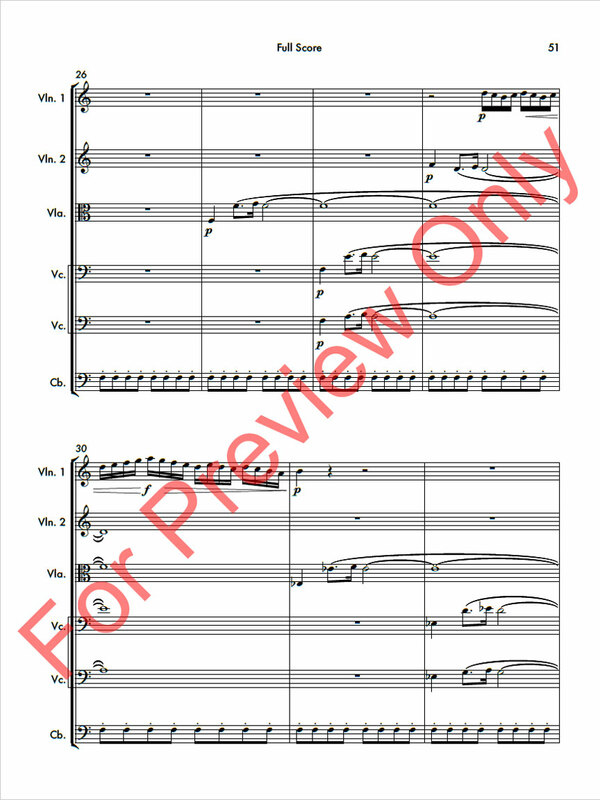 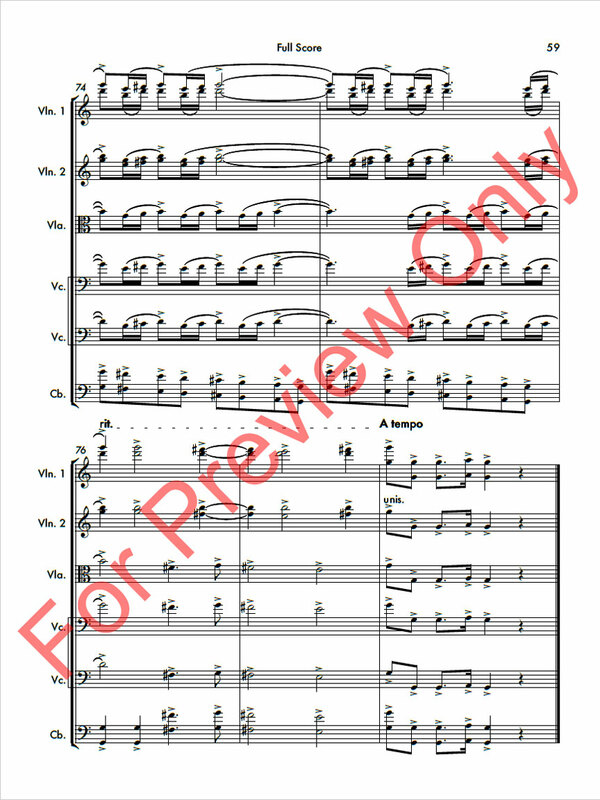 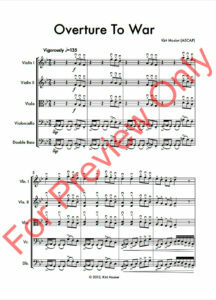 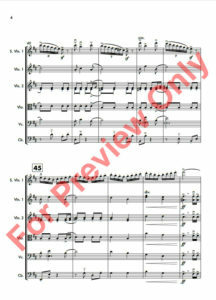 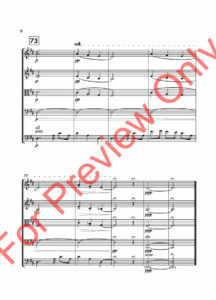 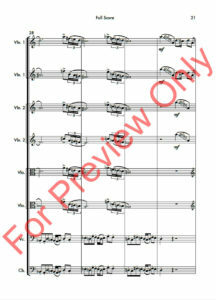 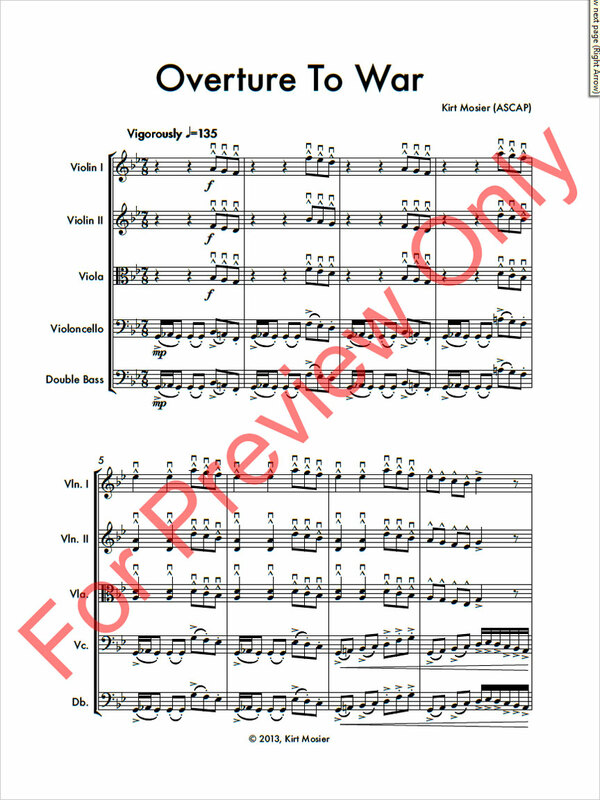 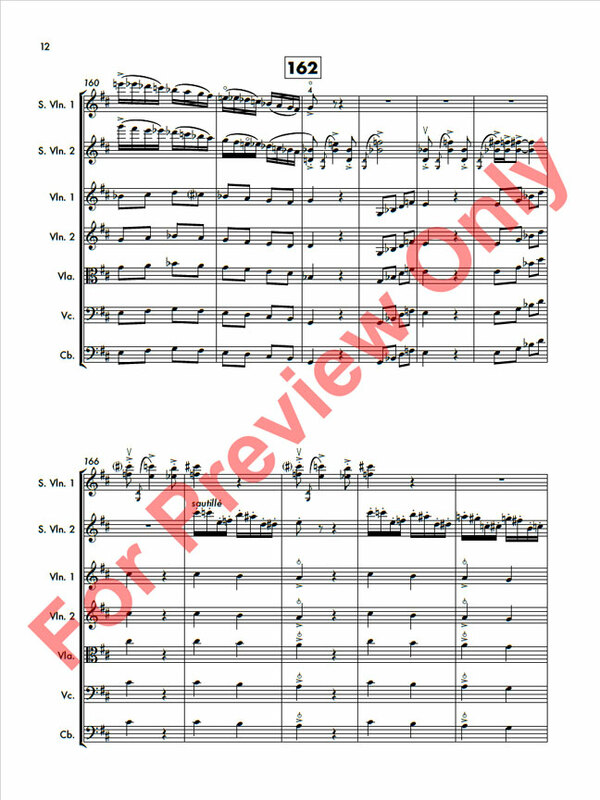 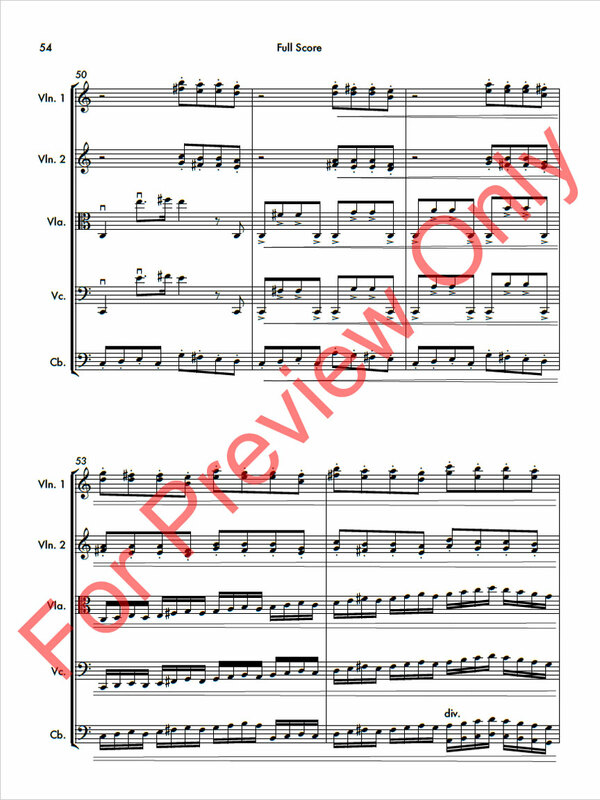 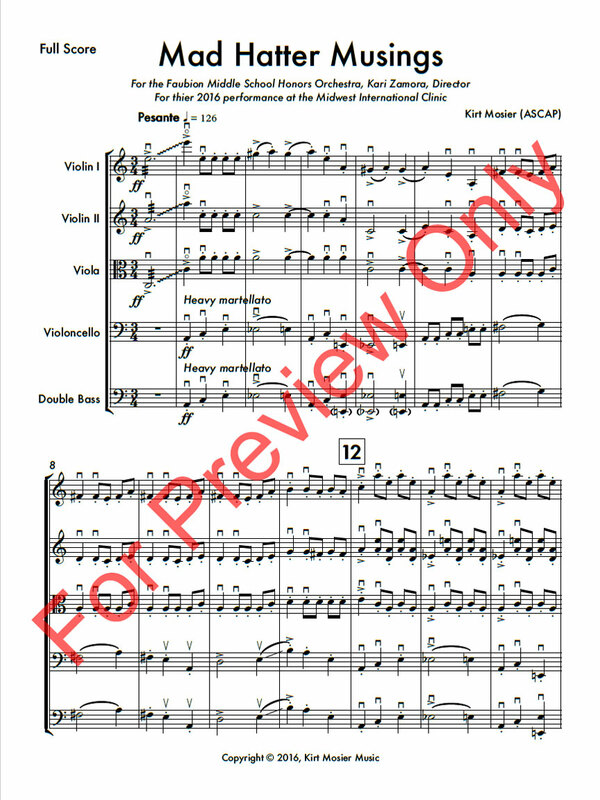 Big Sky Serenade Is a work for string orchestra that was commissioned by the Winfield Kansas High School Orchestra. 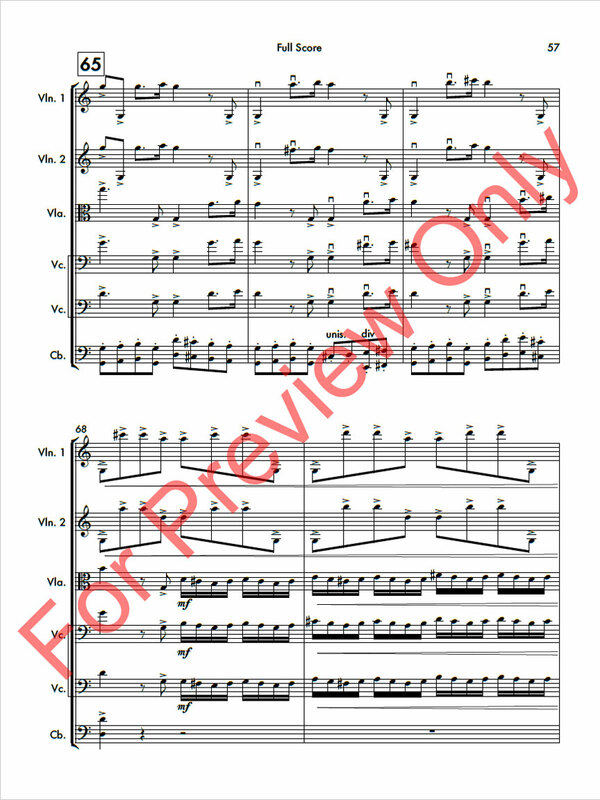 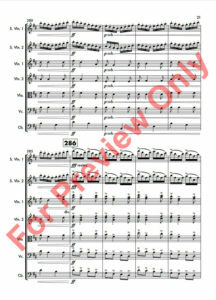 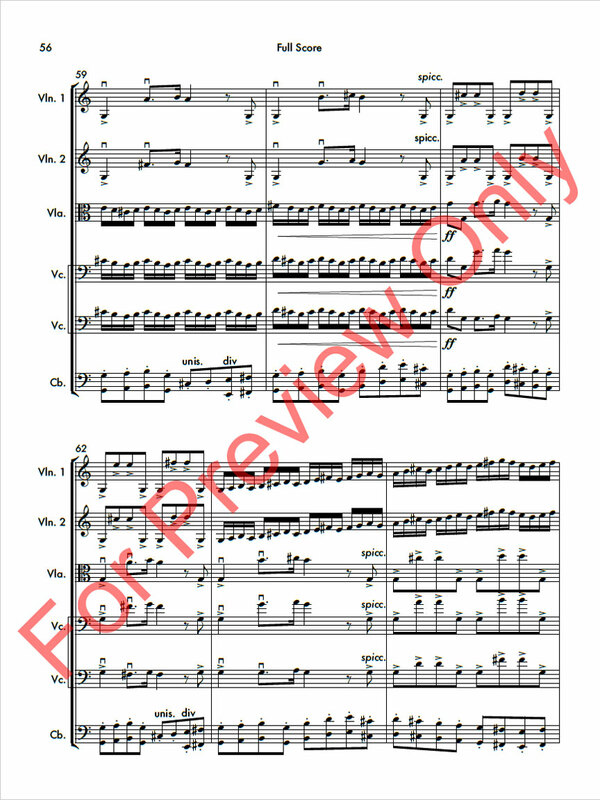 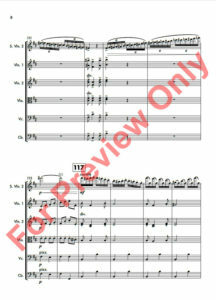 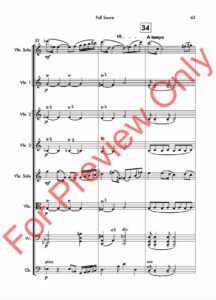 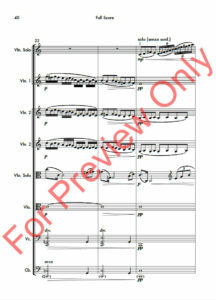 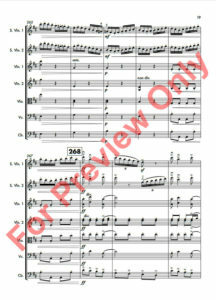 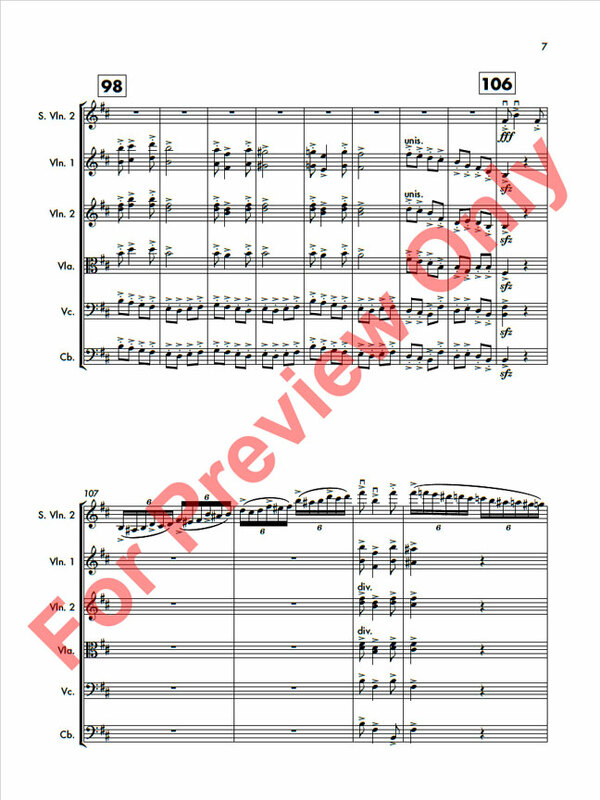 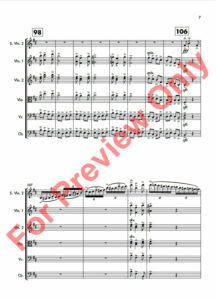 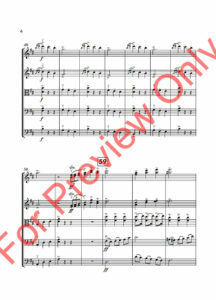 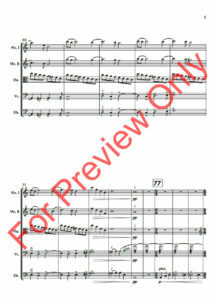 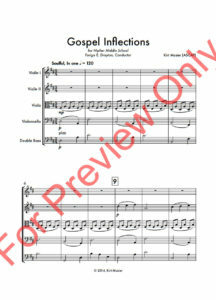 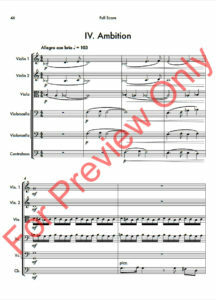 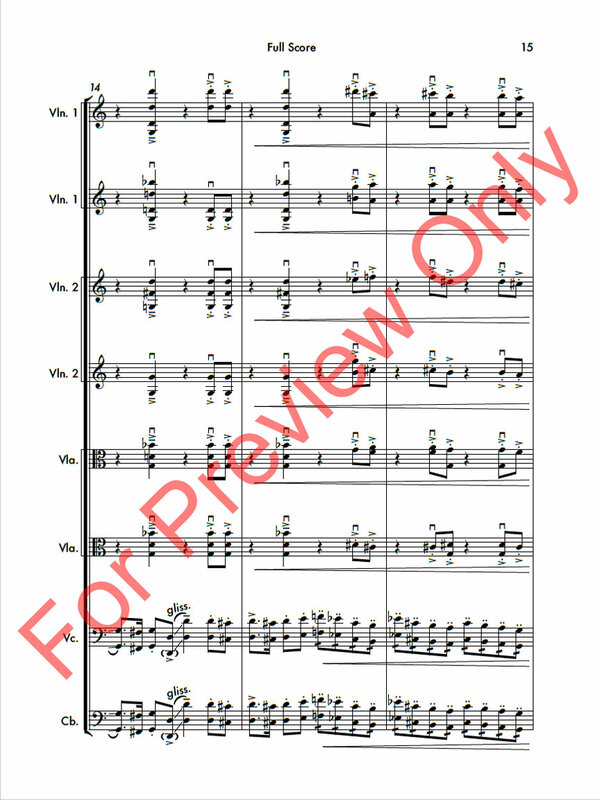 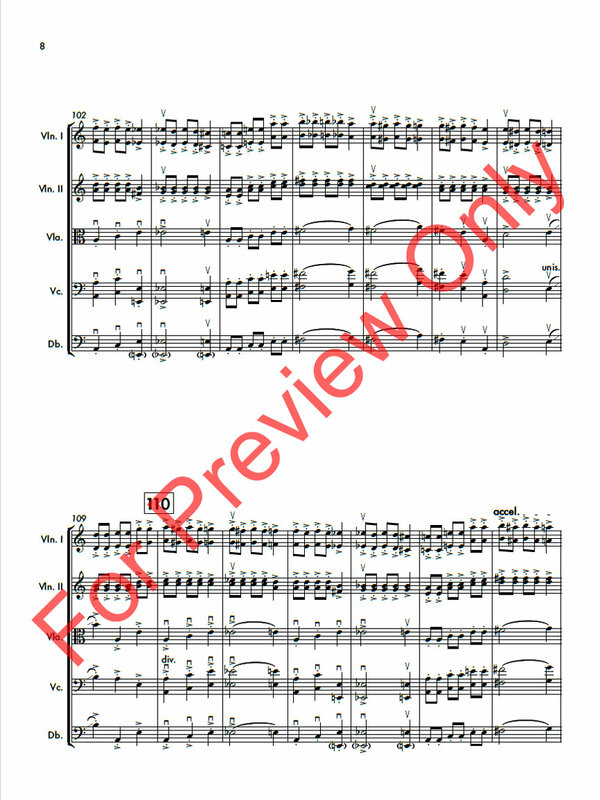 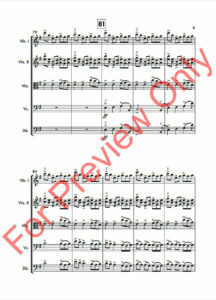 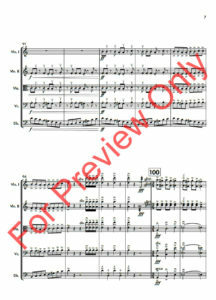 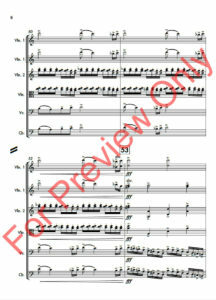 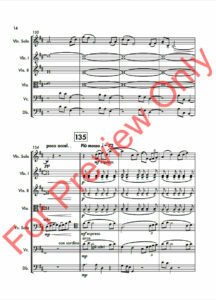 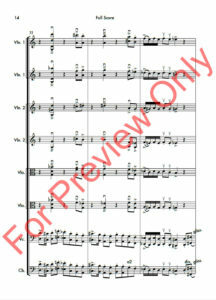 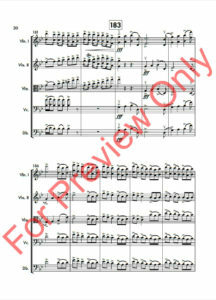 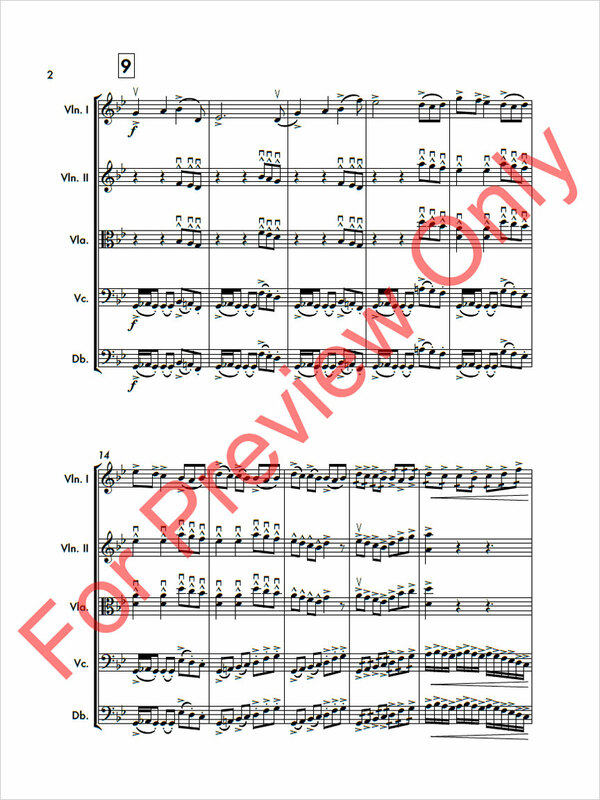 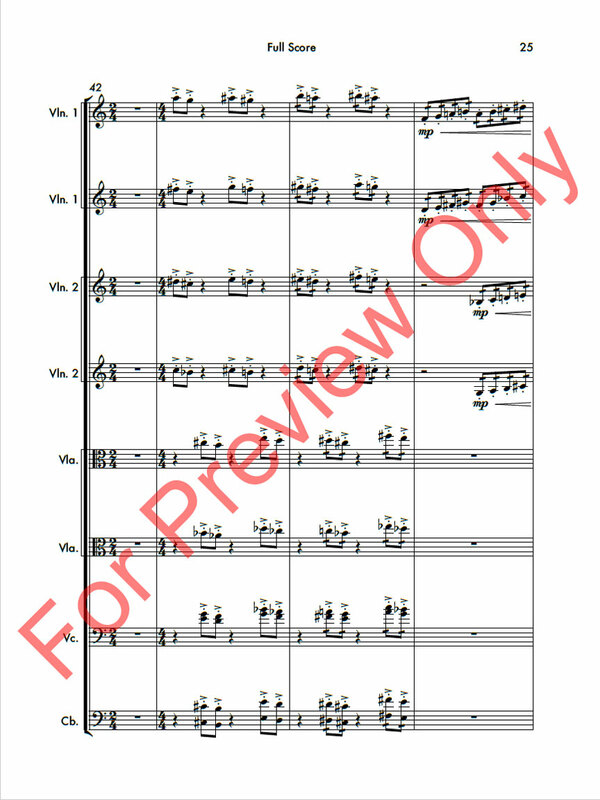 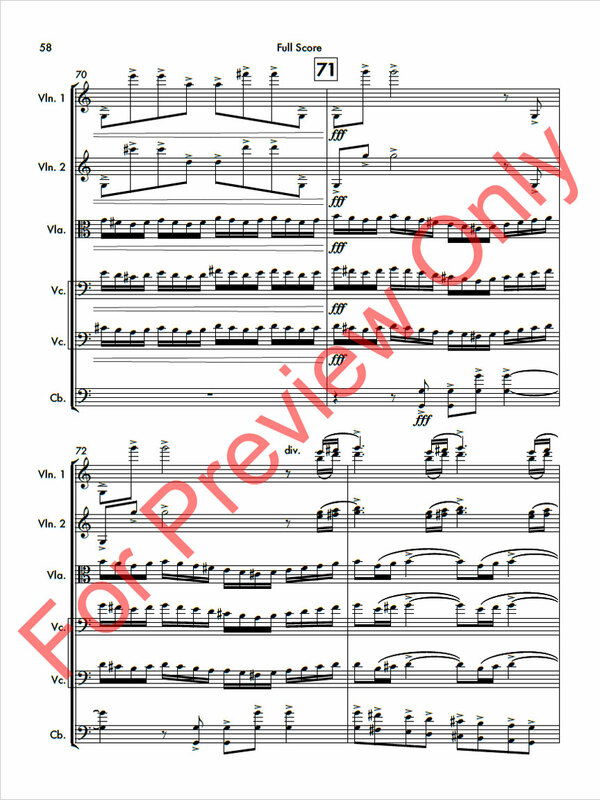 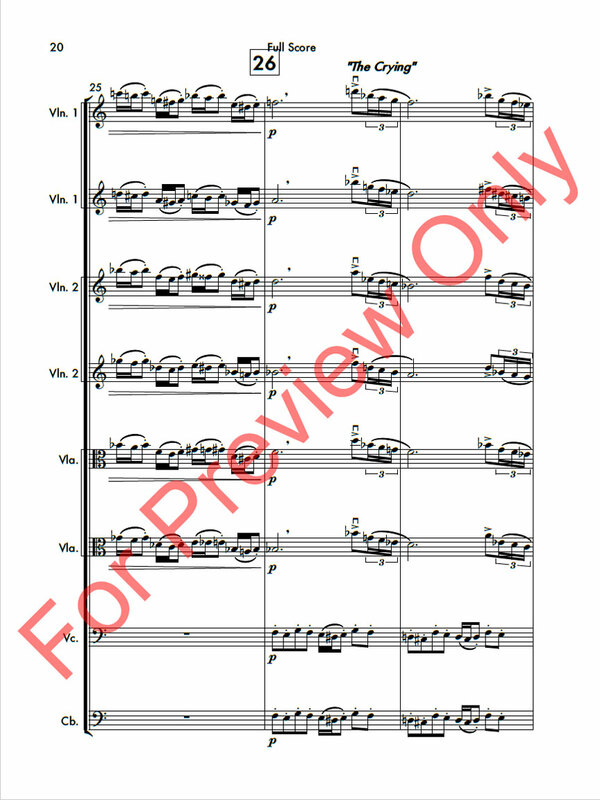 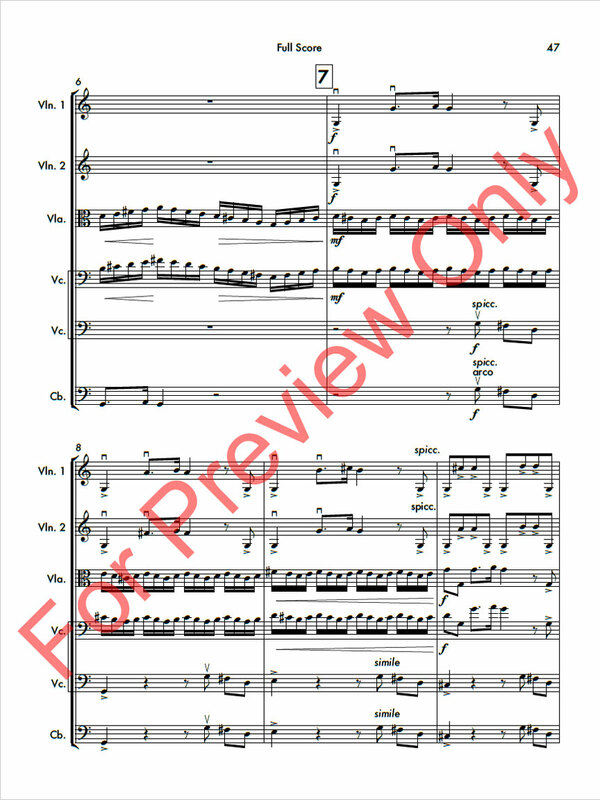 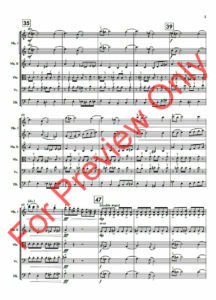 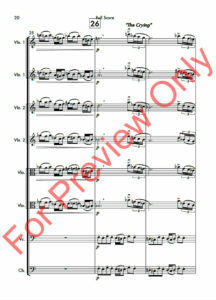 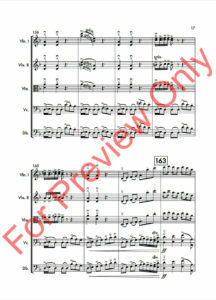 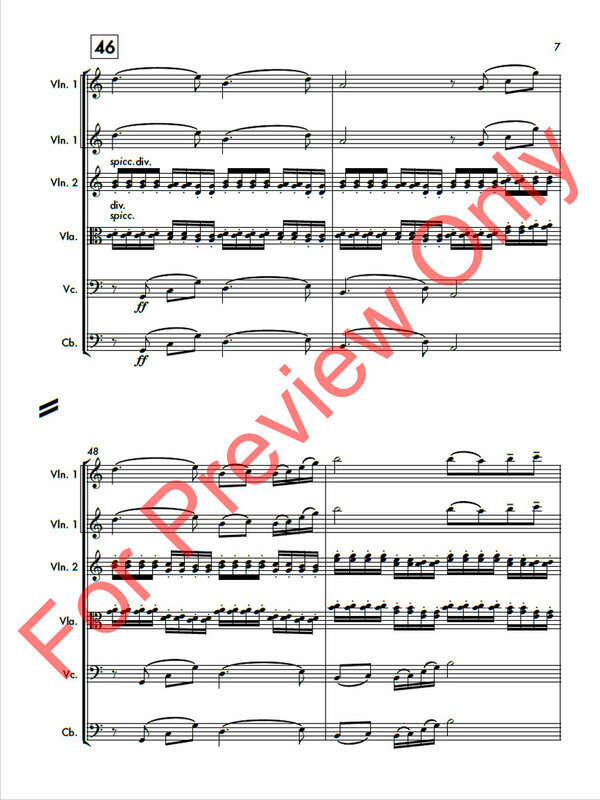 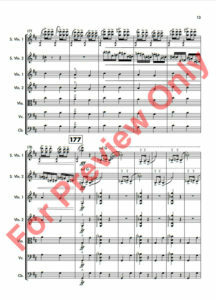 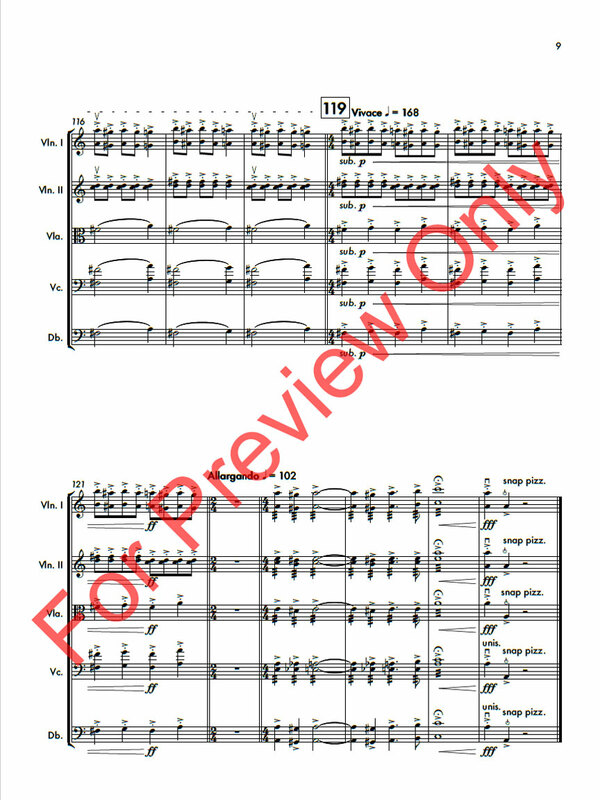 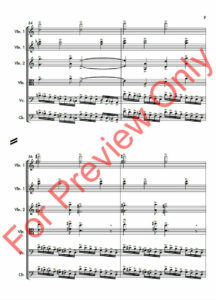 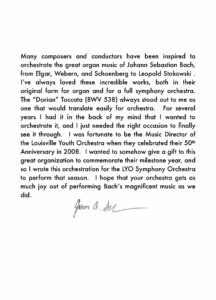 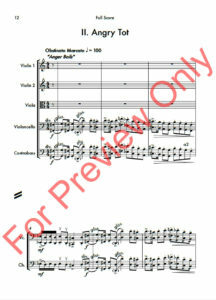 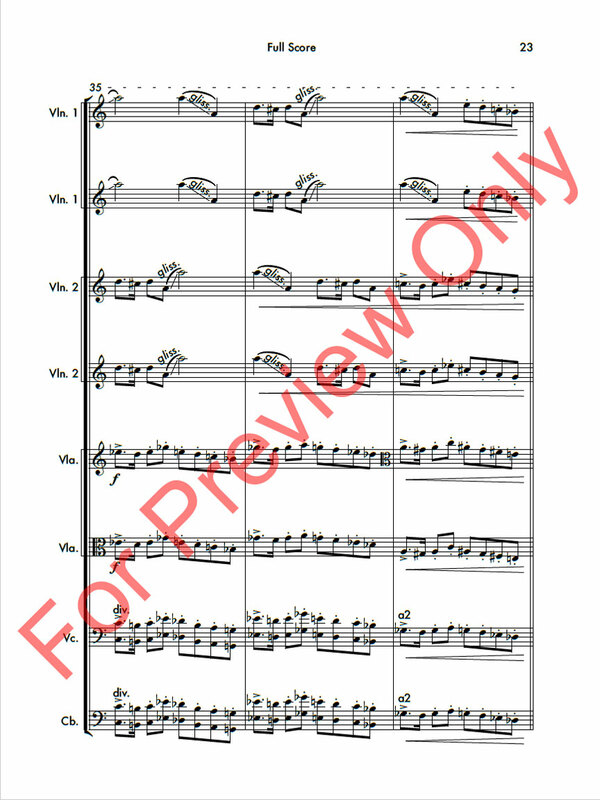 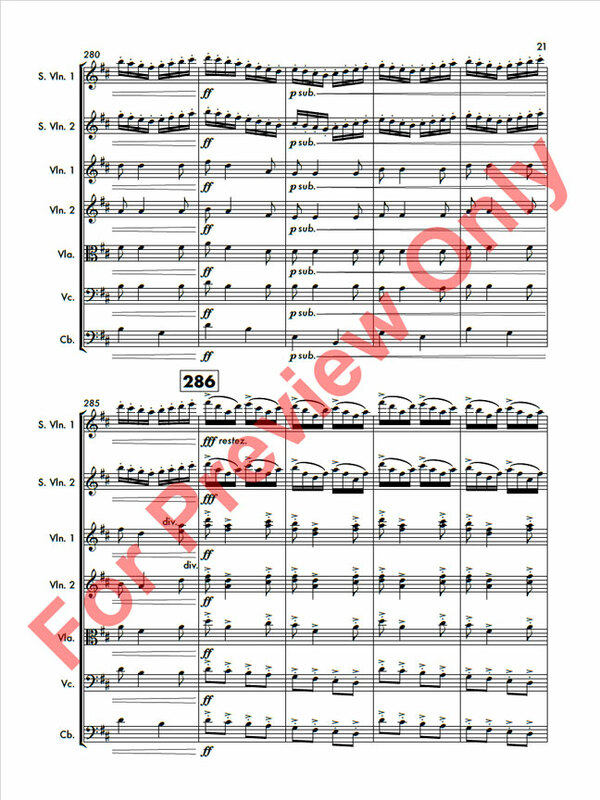 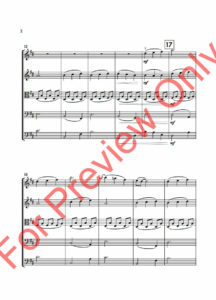 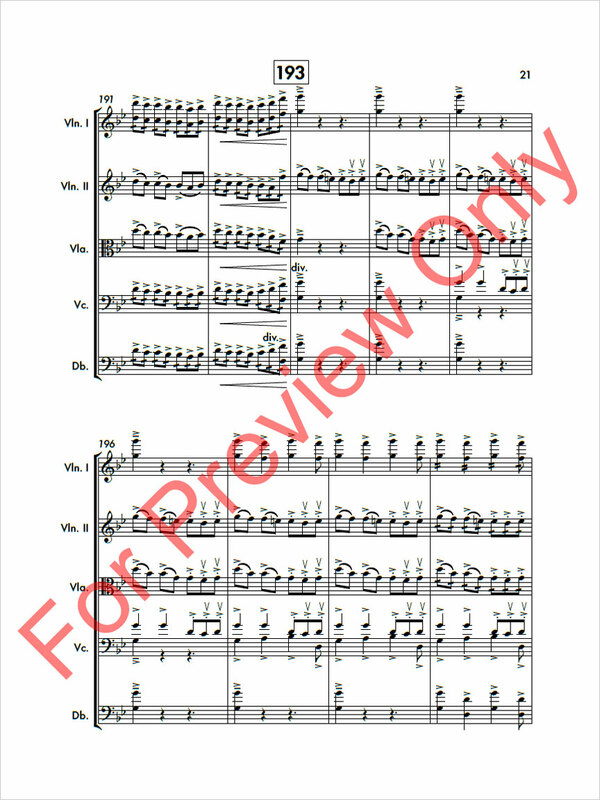 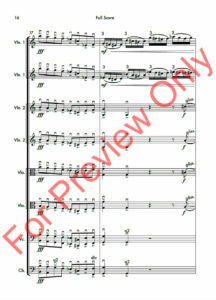 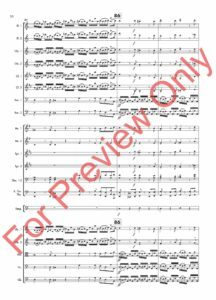 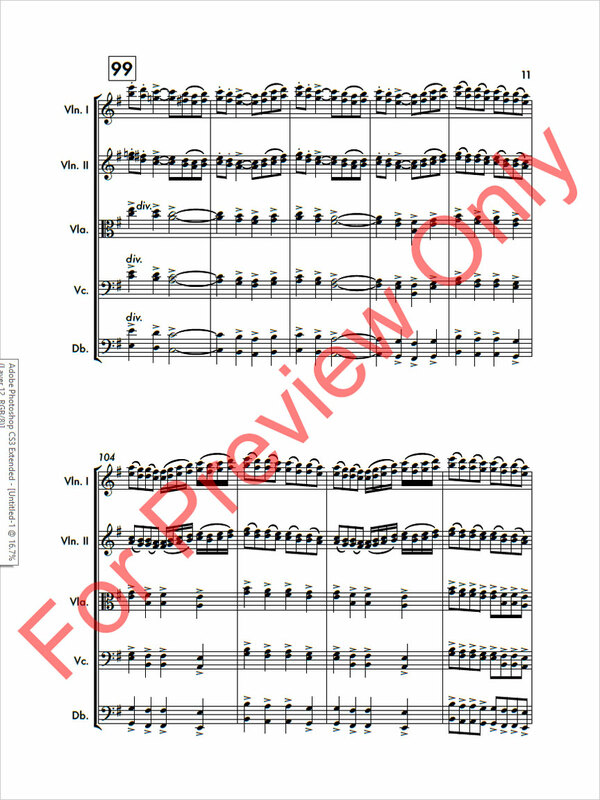 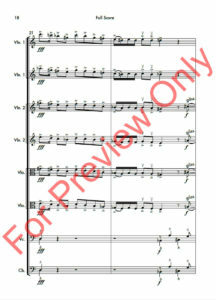 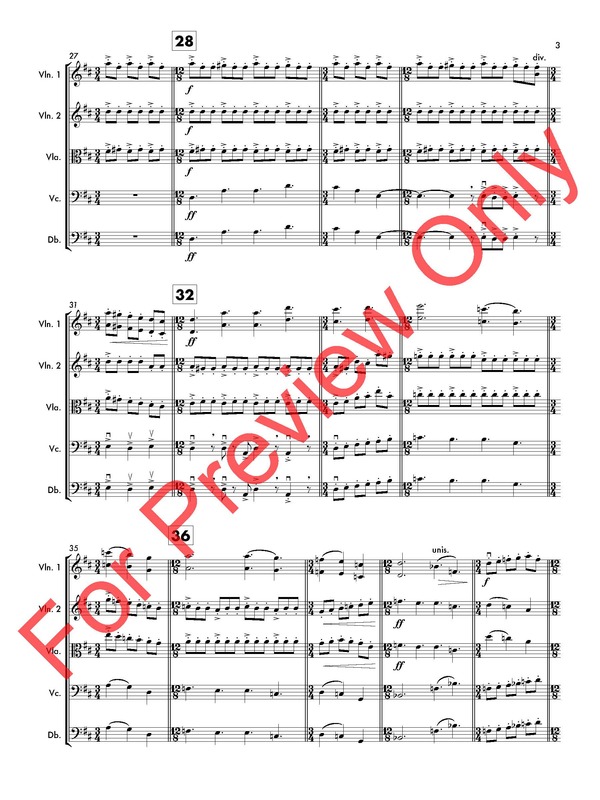 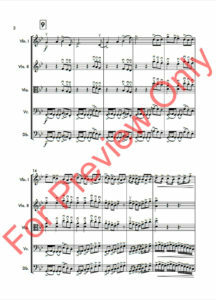 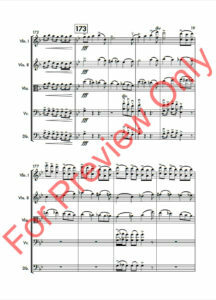 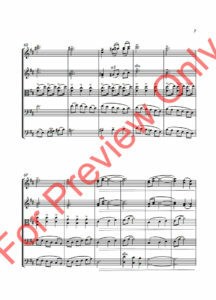 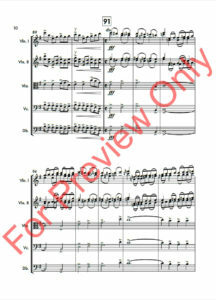 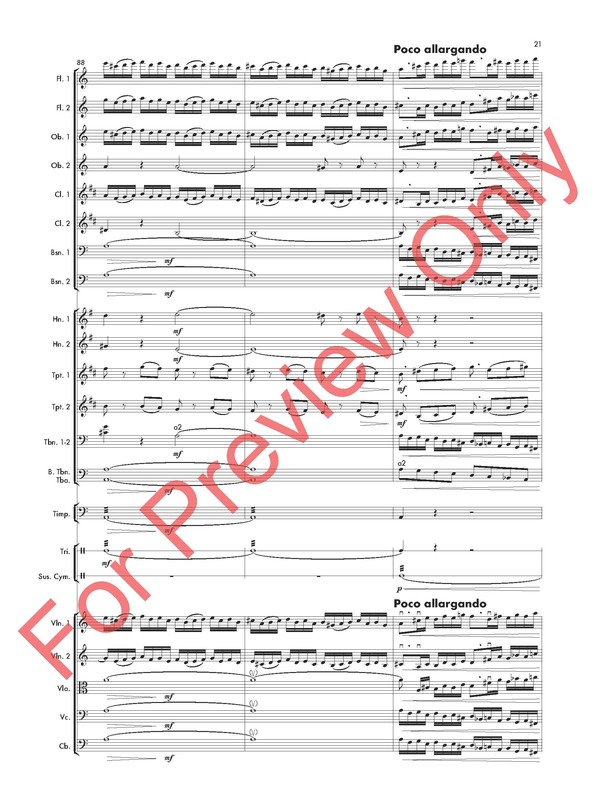 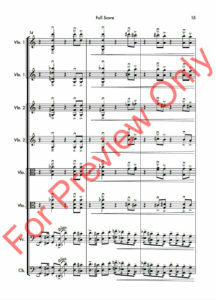 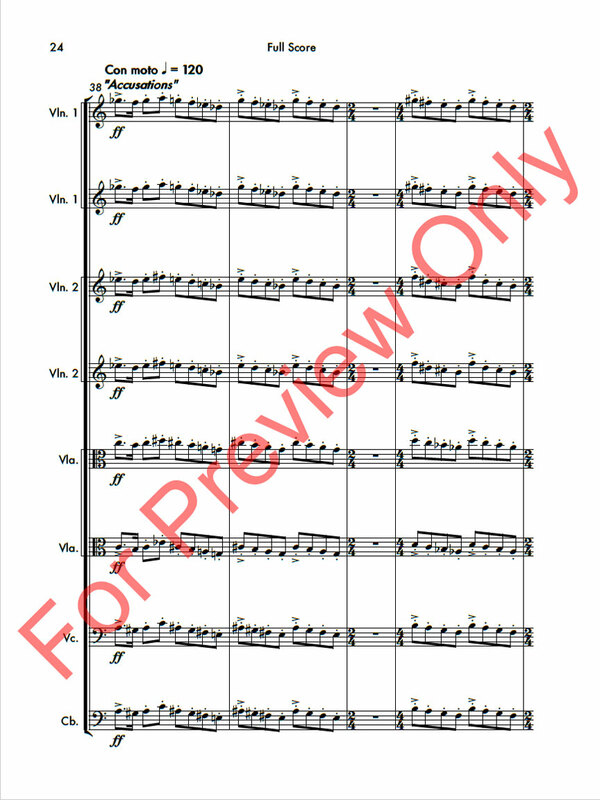 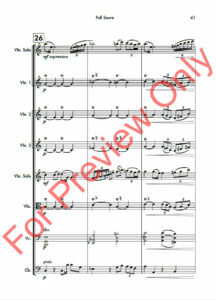 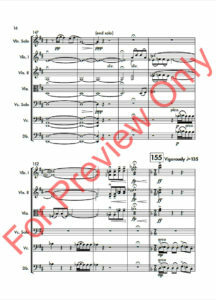 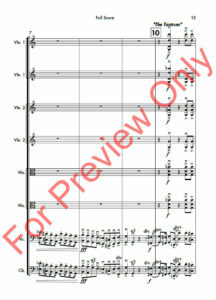 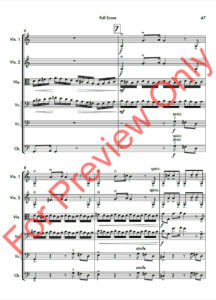 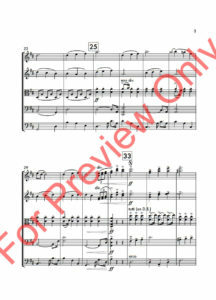 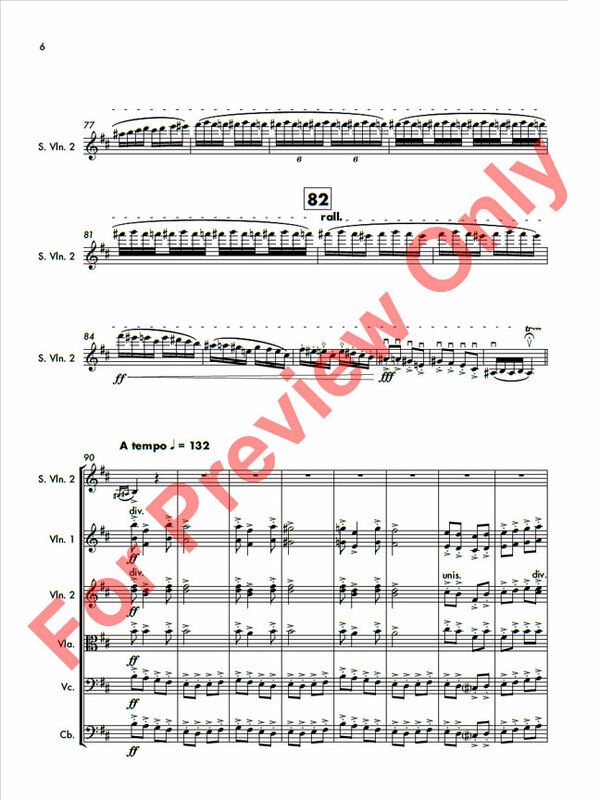 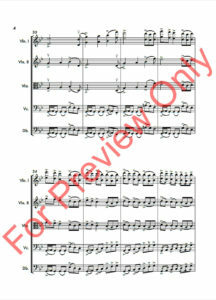 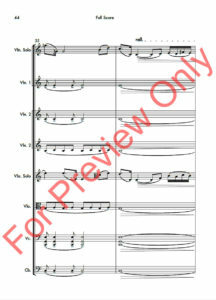 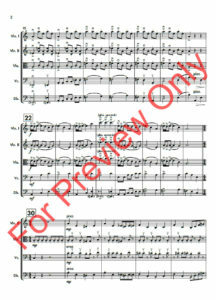 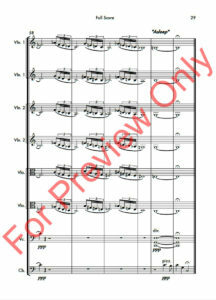 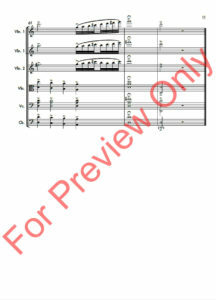 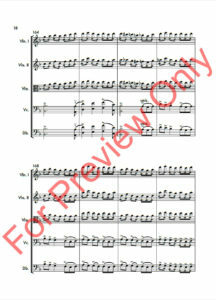 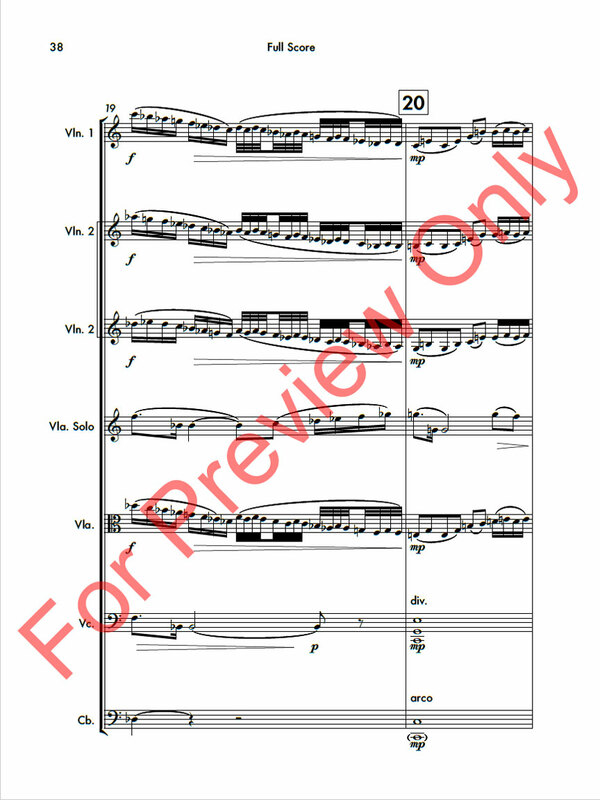 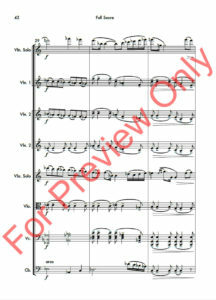 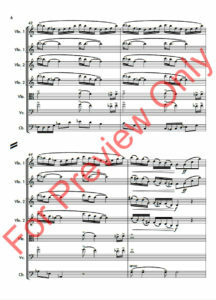 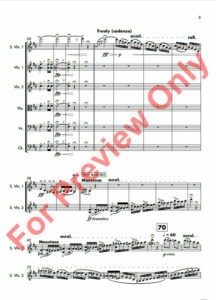 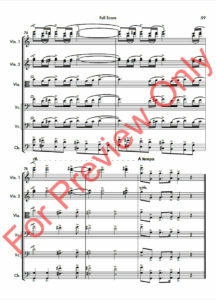 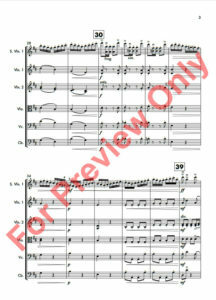 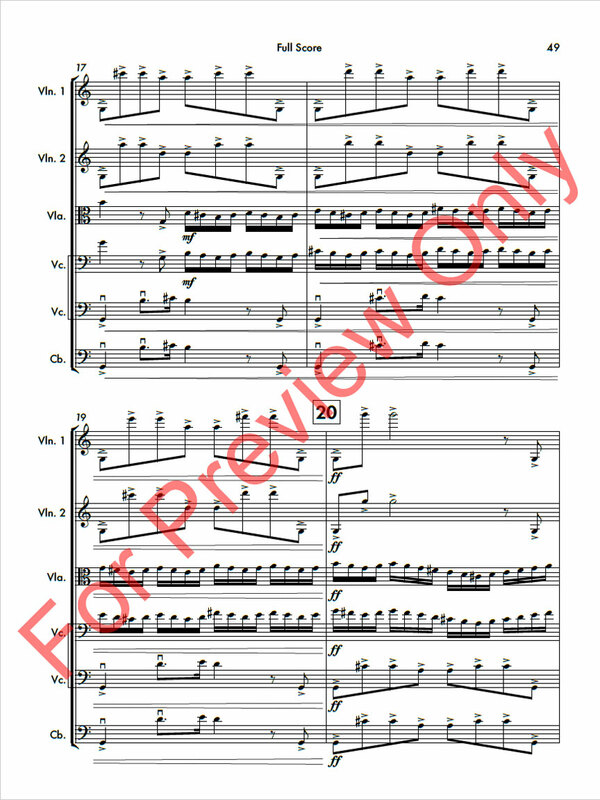 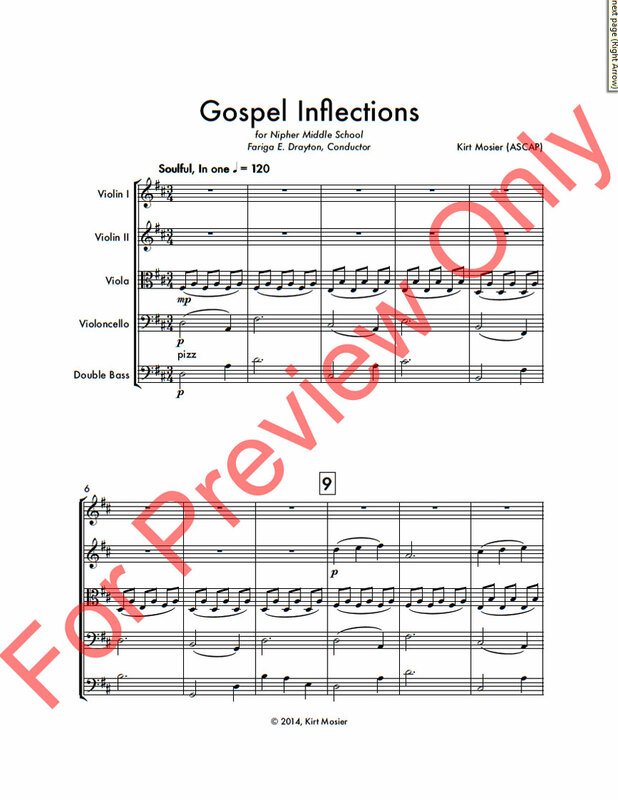 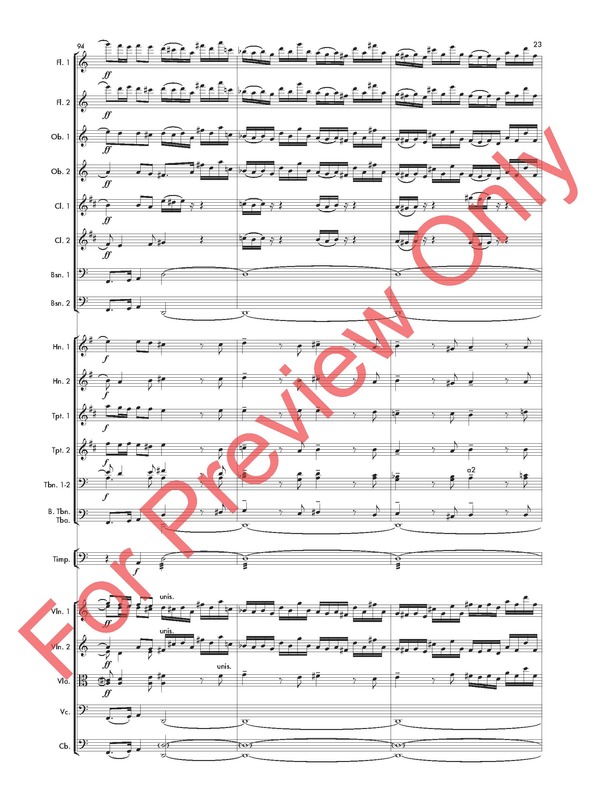 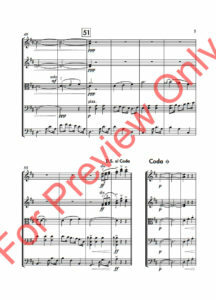 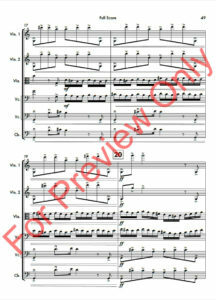 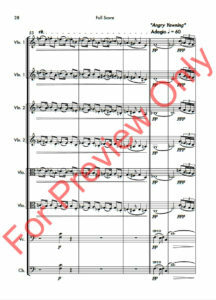 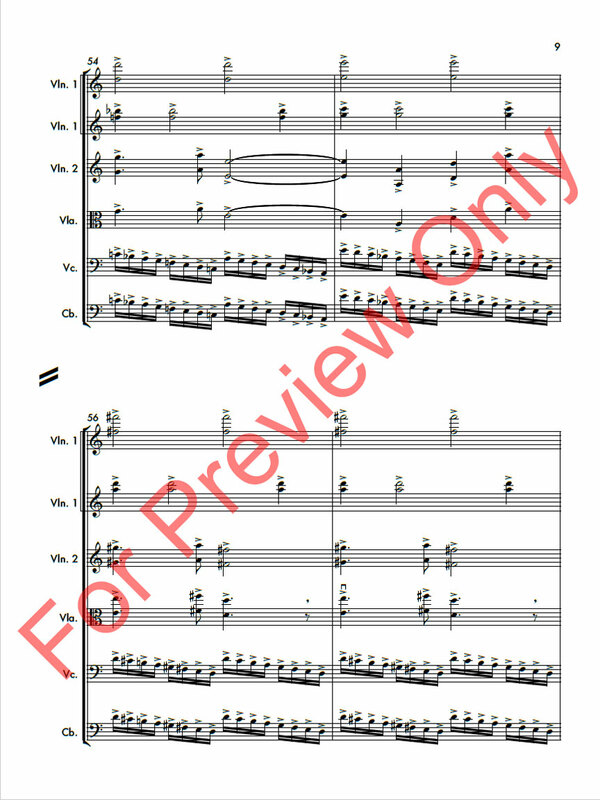 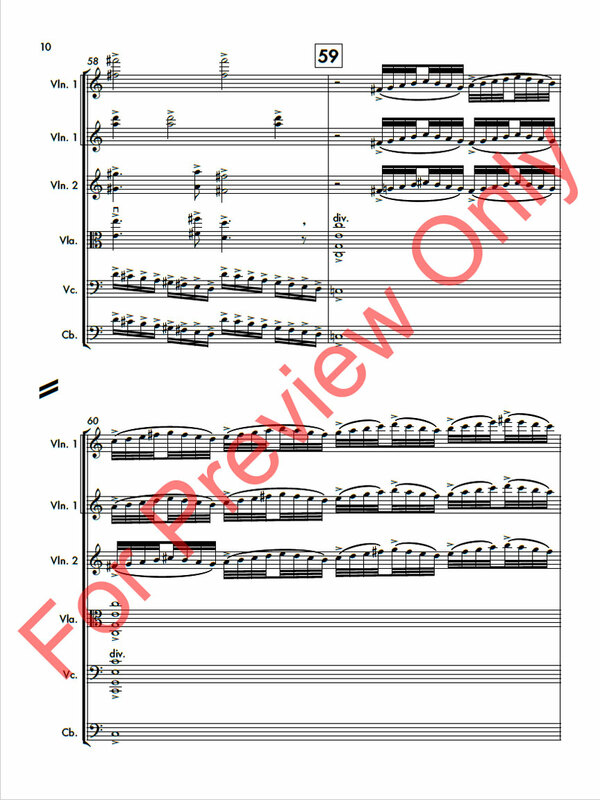 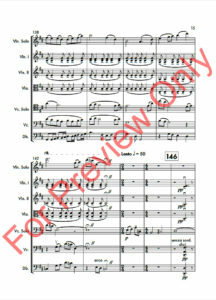 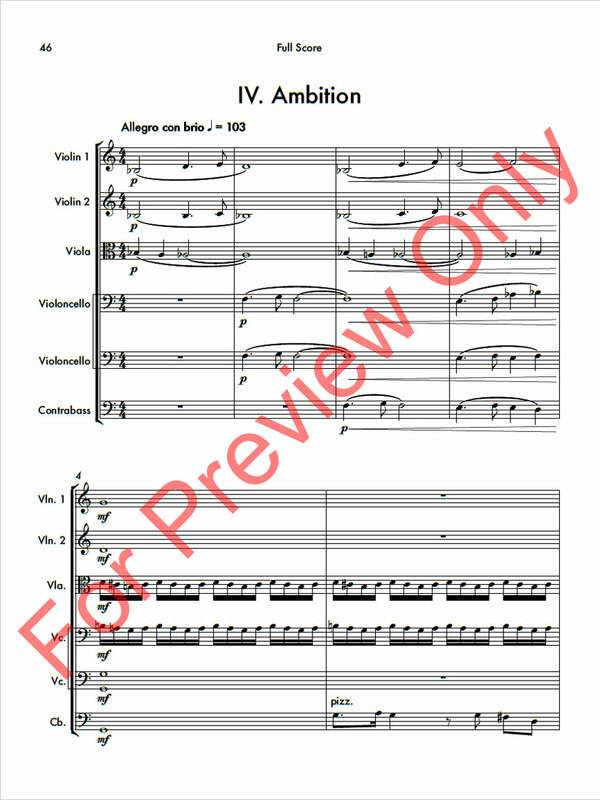 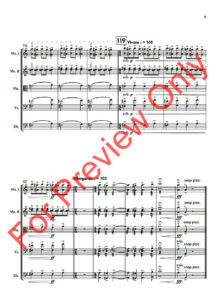 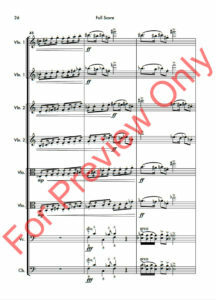 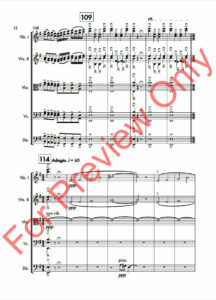 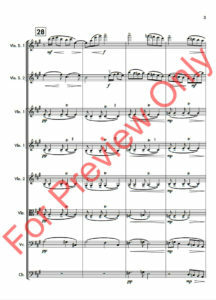 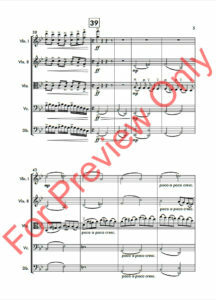 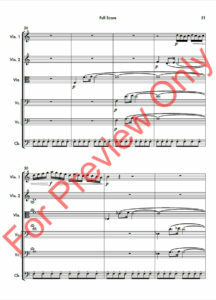 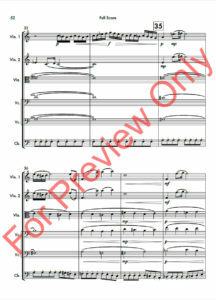 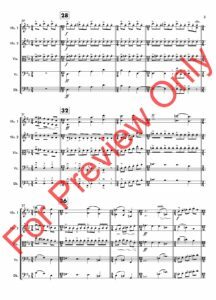 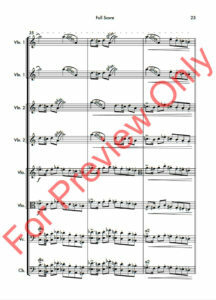 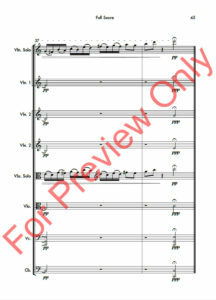 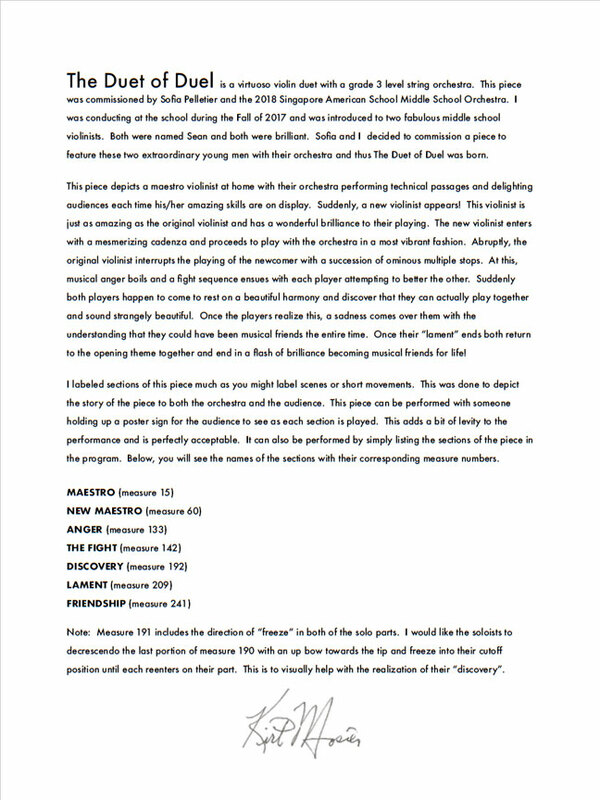 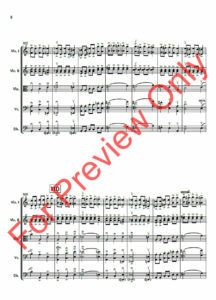 This piece was written for the commemoration of the 130th anniversary the orchestra's existence. 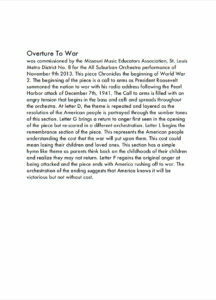 The Winfield Orchestra is the oldest high school orchestra program in the United States of America. 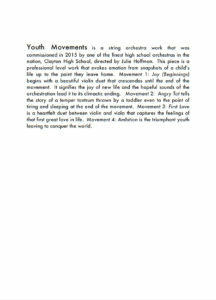 This piece was commissioned by Roberta (Robbie) Banks who is the director of orchestras at Winfield High School. 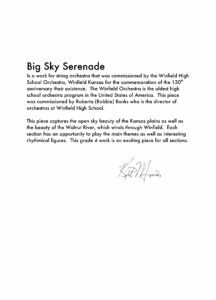 The piece captures the open sky beauty of the Kansas plains as well as the beauty of the Walnut River. 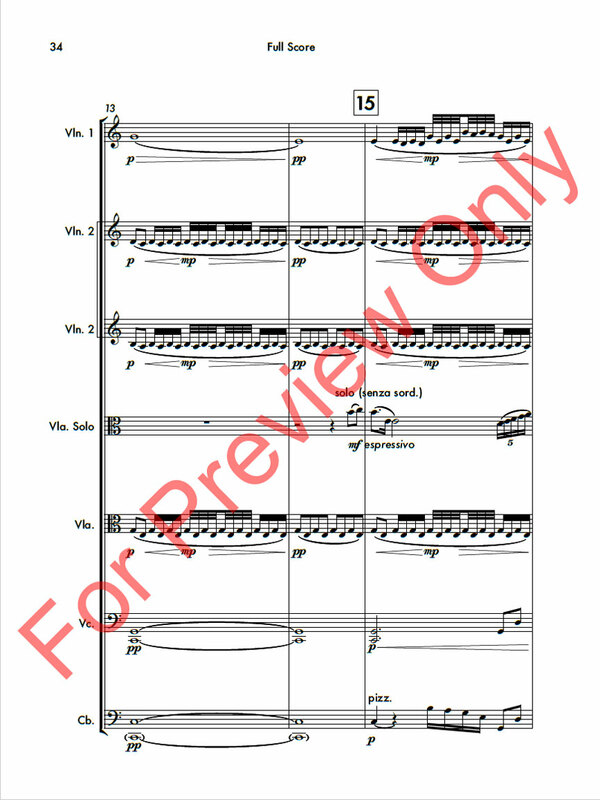 Each section has an opportunity to play the main themes as well as interesting rhythmical figures. 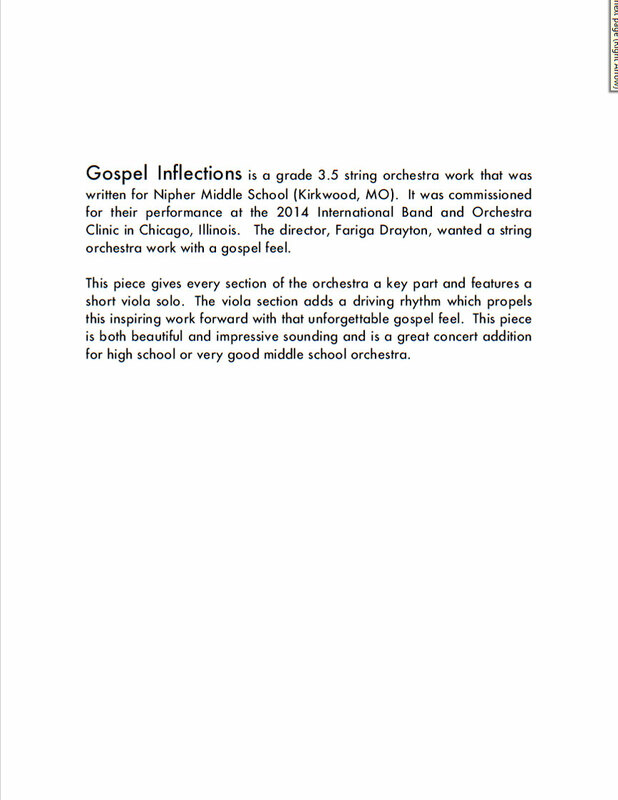 This grade 4 work is an exciting piece for all sections. 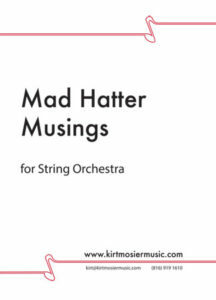 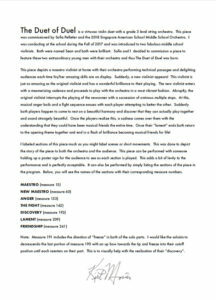 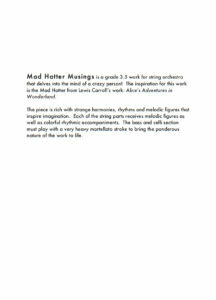 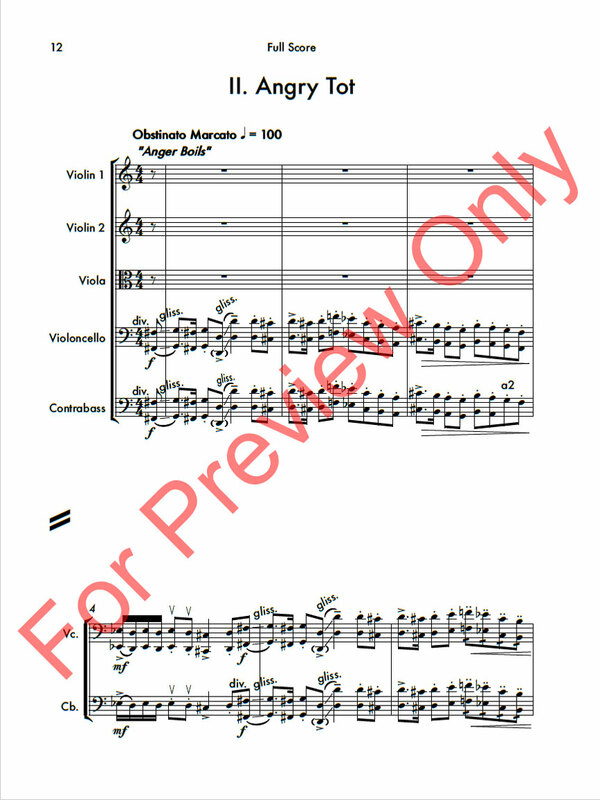 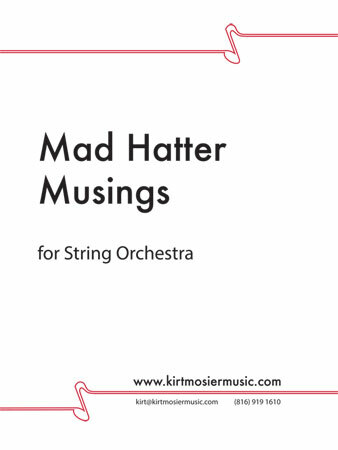 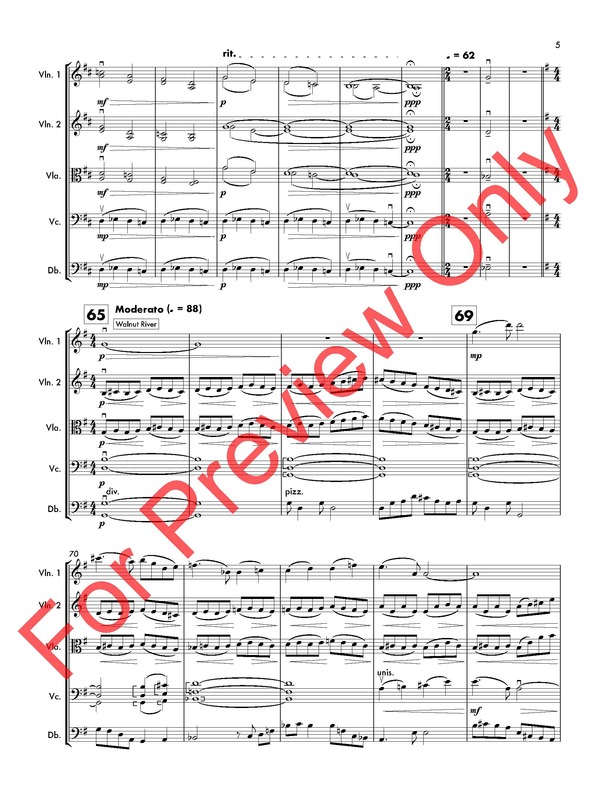 Mad Hatter Musings is a grade 3.5 work for string orchestra that delves into the mind of a mad person! 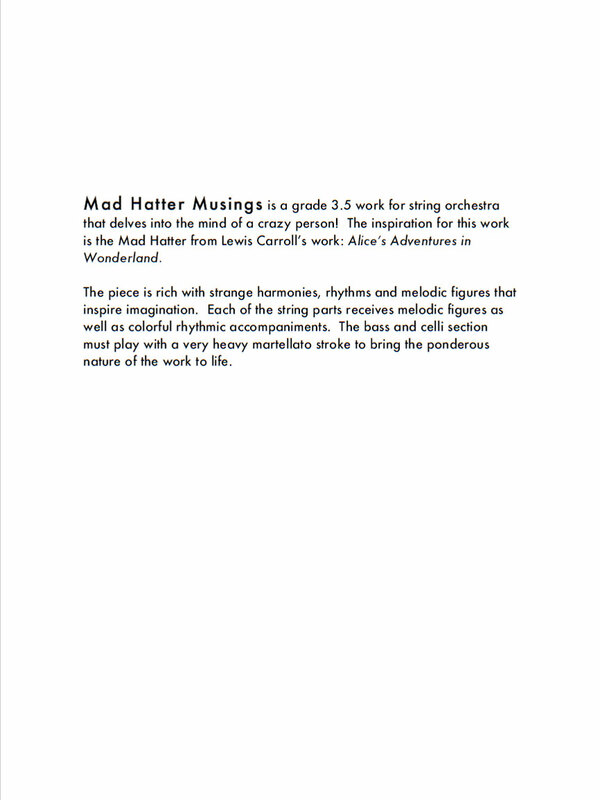 The inspiration for this work is the Mad Hatter from Lewis Carroll's work: Alice's Adventures in Wonderland. 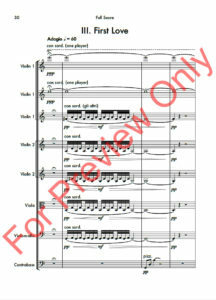 The piece is rich with strange harmonies, rhythms and melodic figures that inspire imagination. 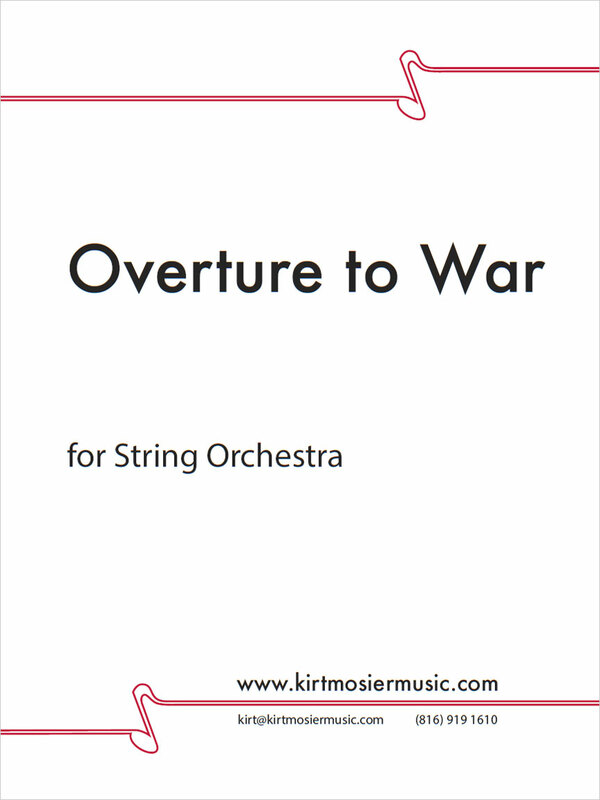 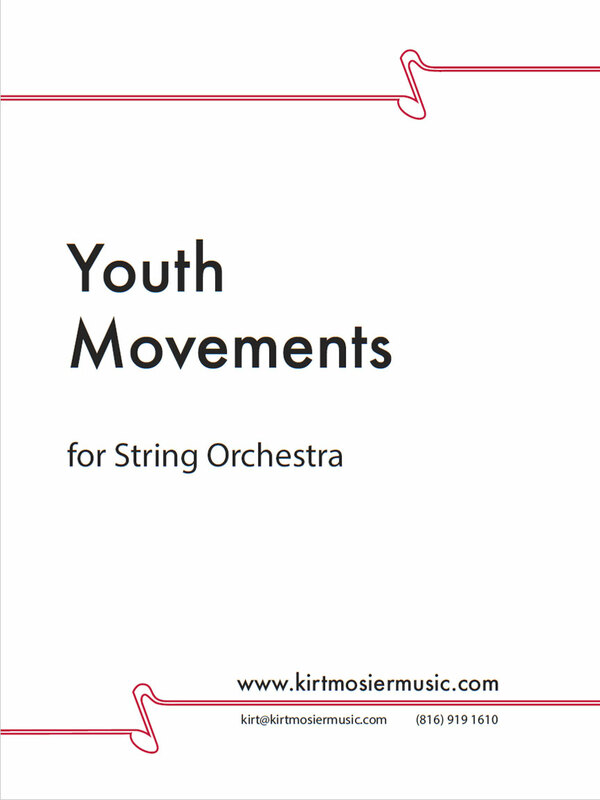 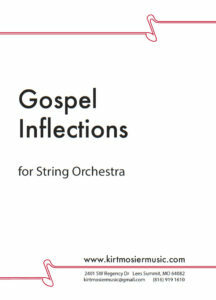 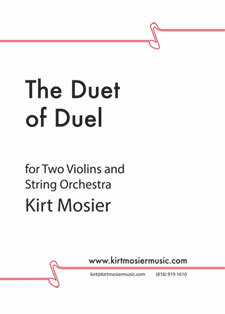 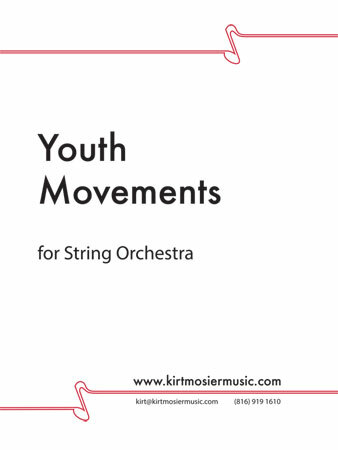 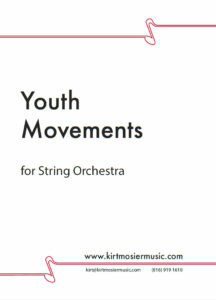 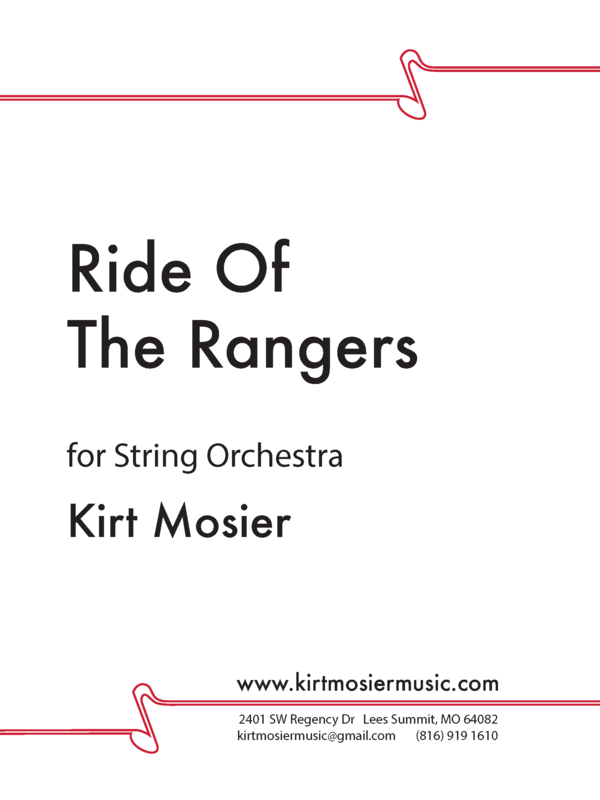 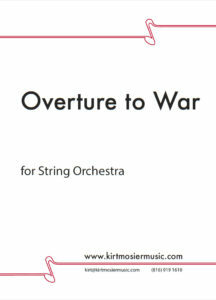 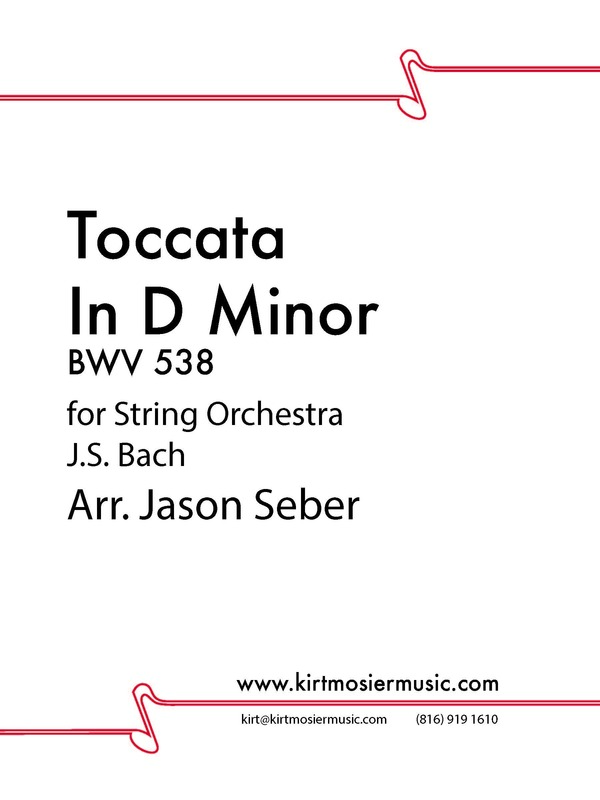 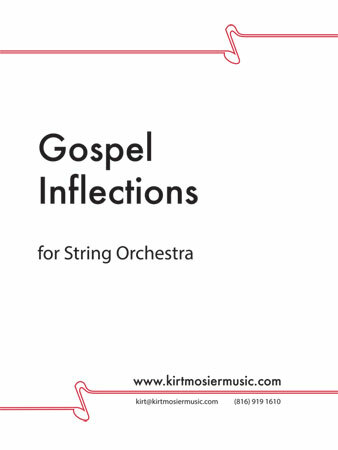 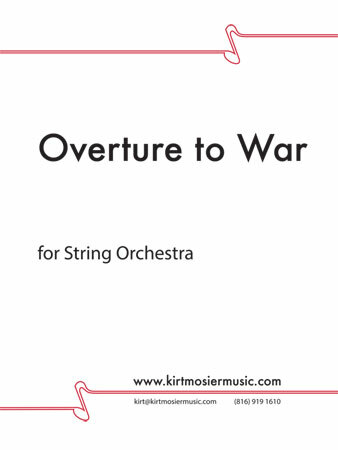 Each of the string parts receives melodic figures as well as colorful rhythmic accompaniments. 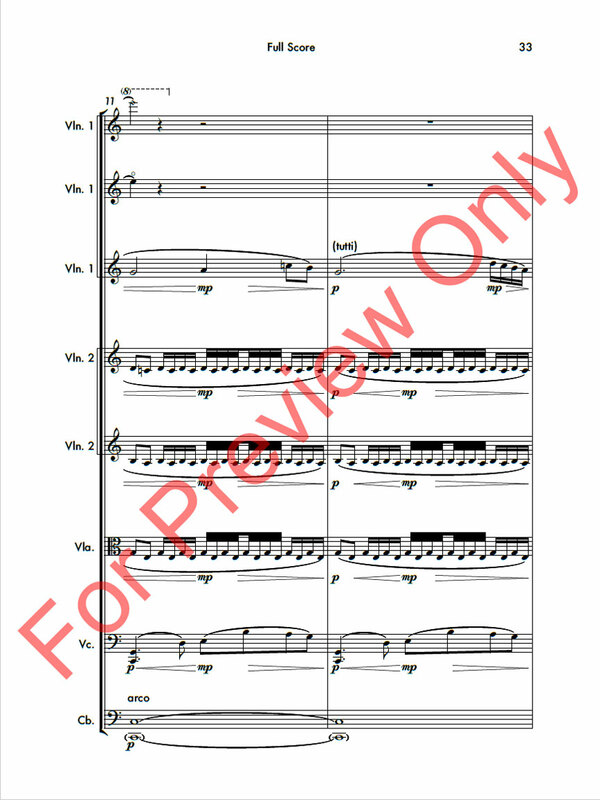 The bass and celli section must play with a very heavy martellato stroke to bring the ponderous nature of the work to life.